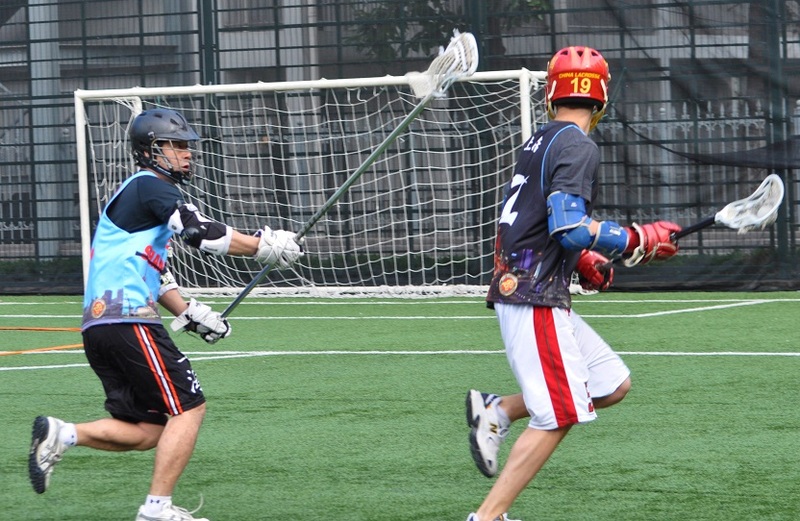 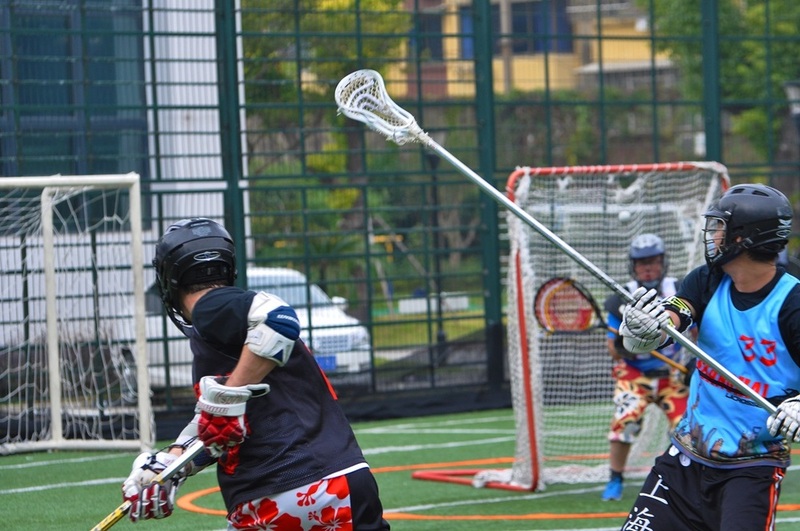 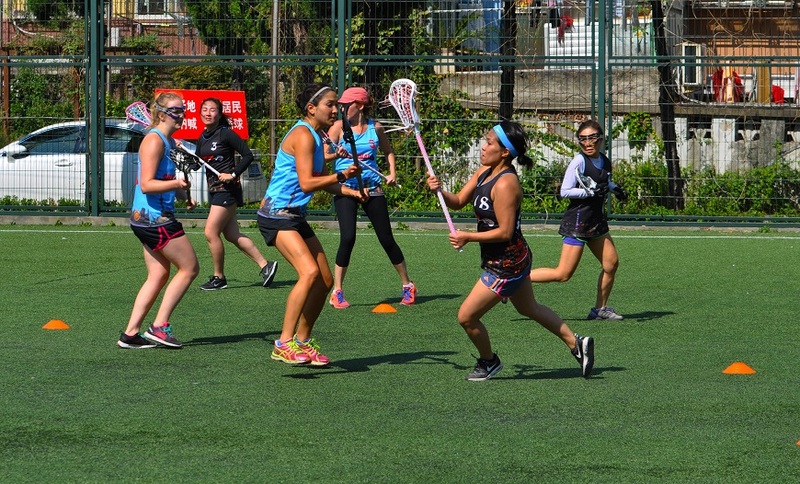 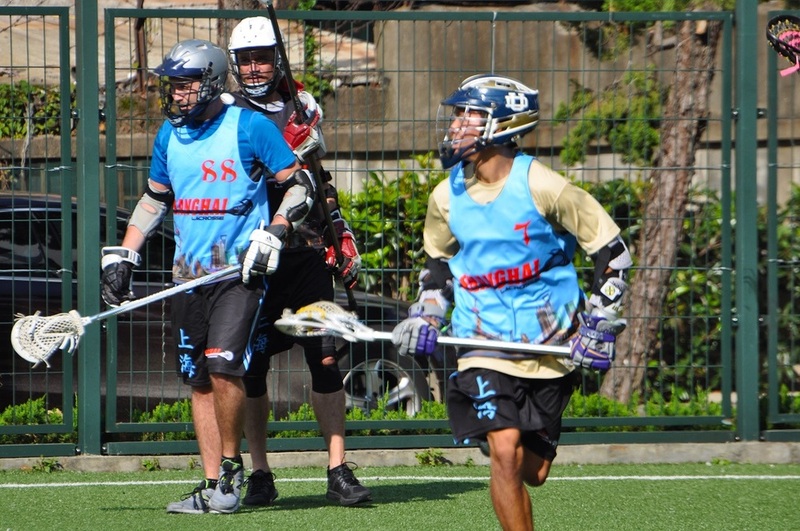 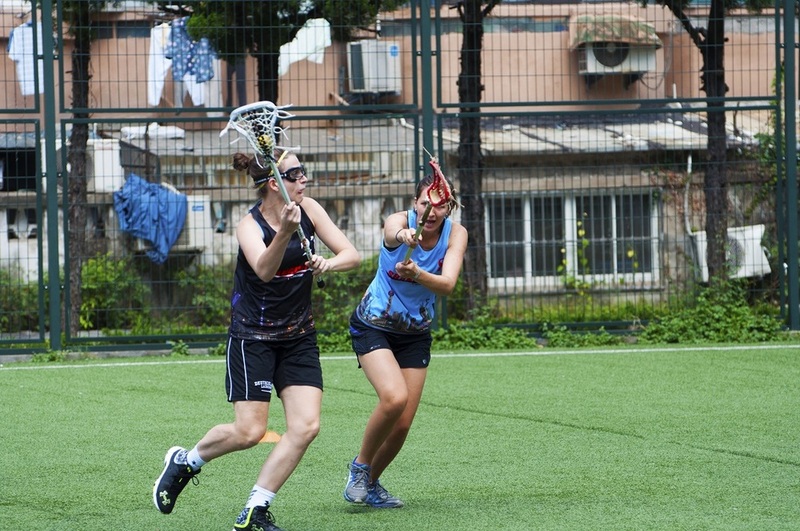 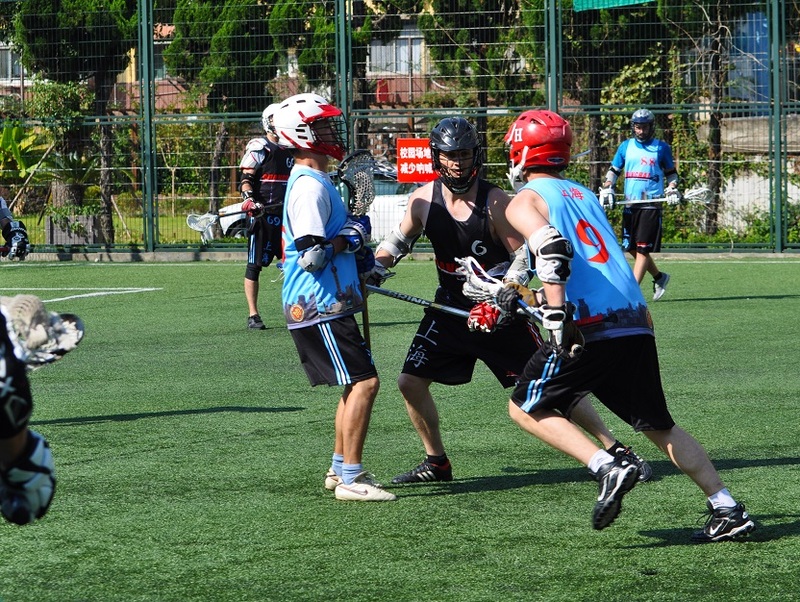 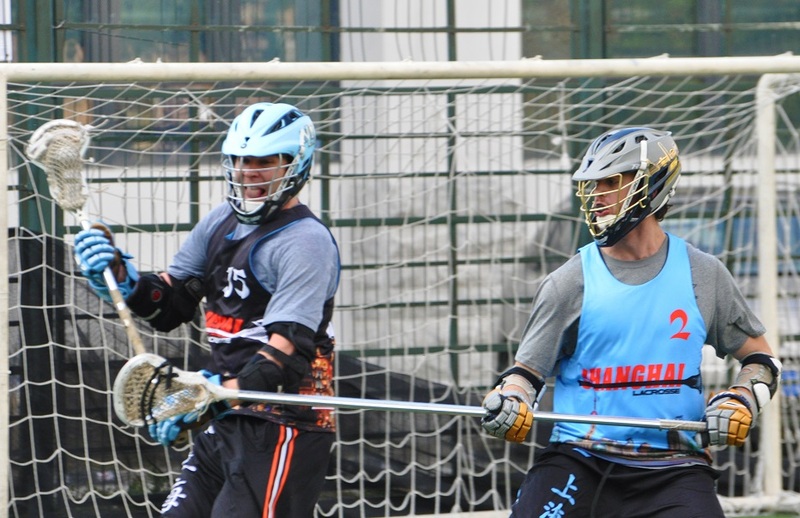 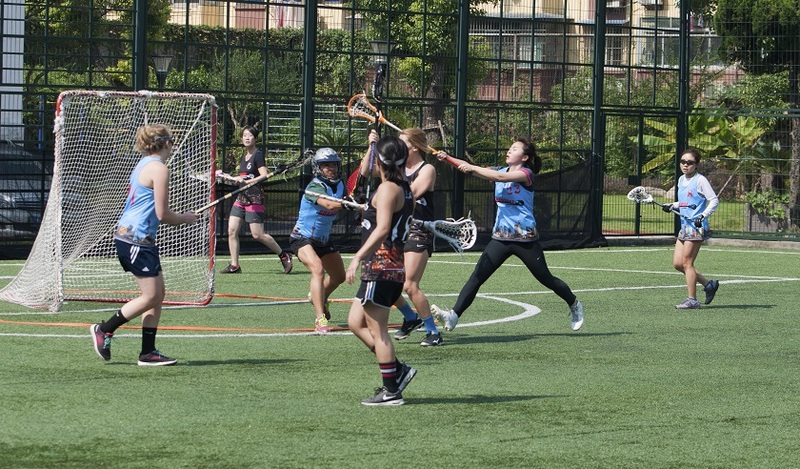 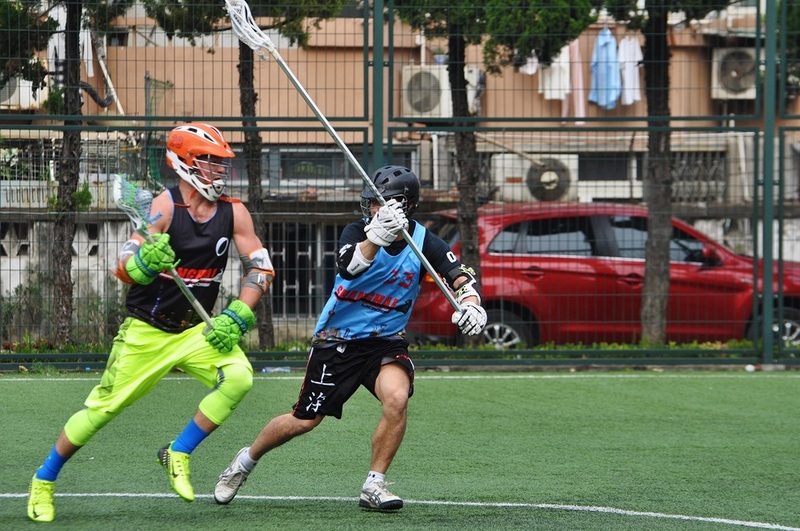 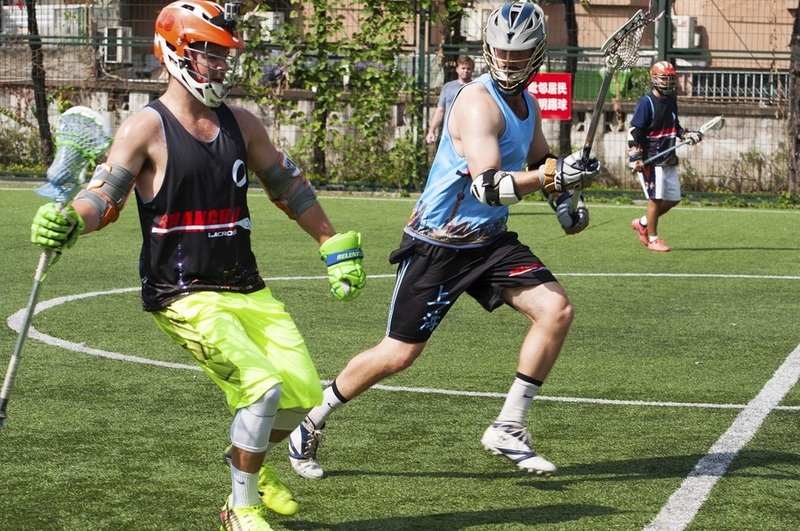 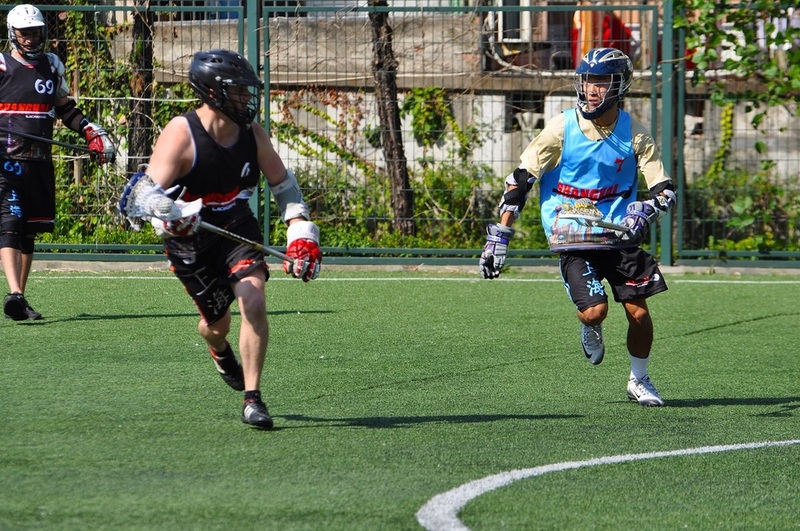 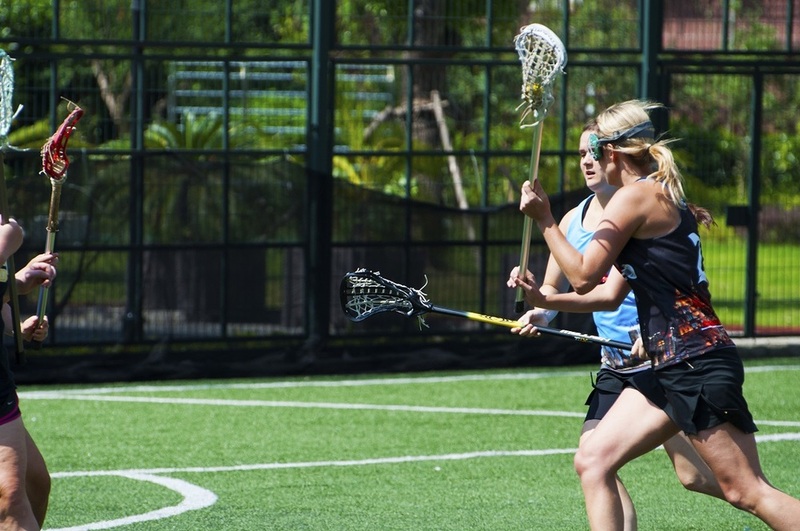 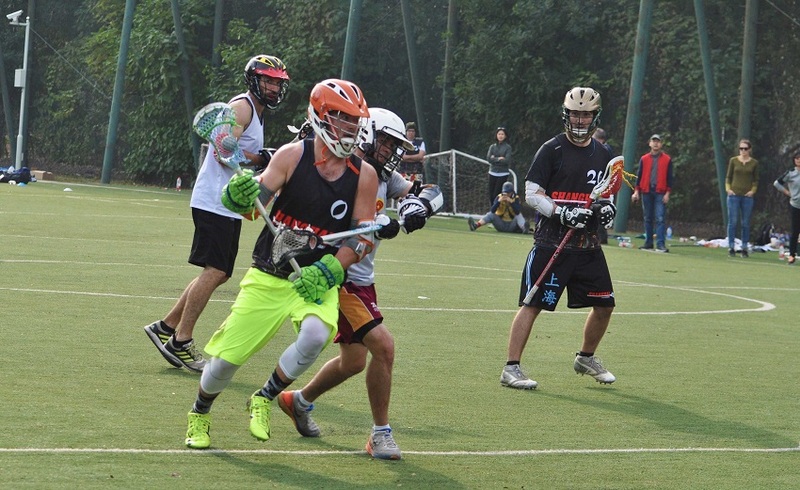 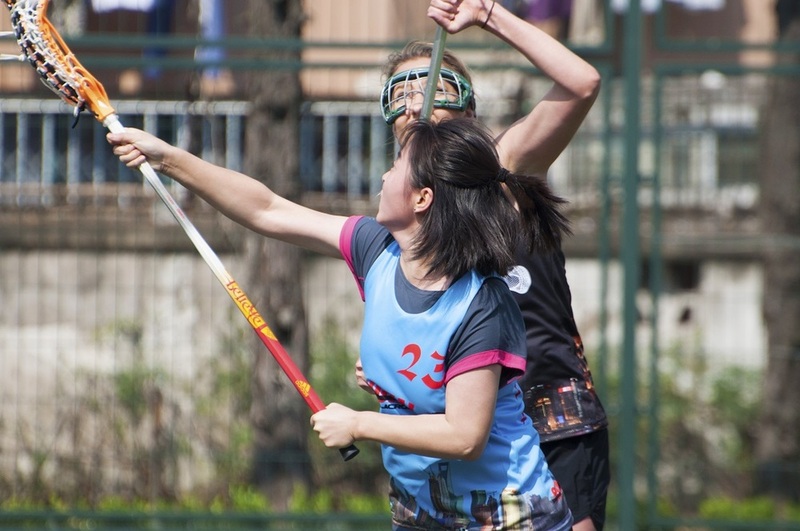 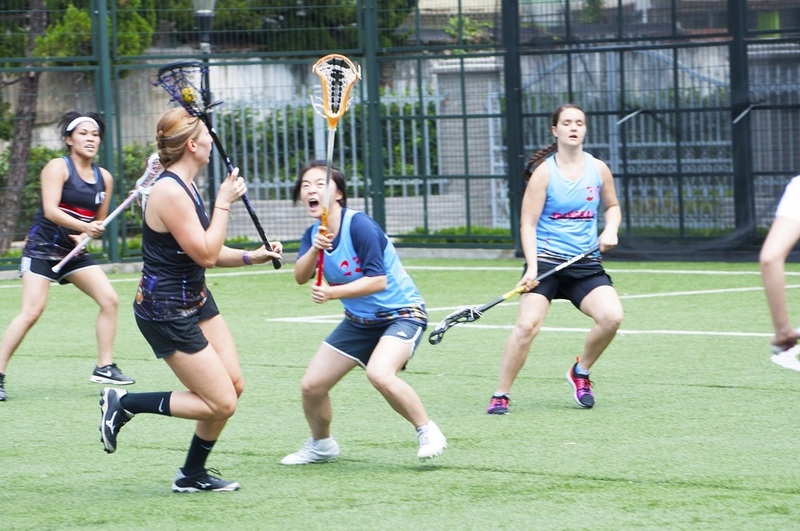 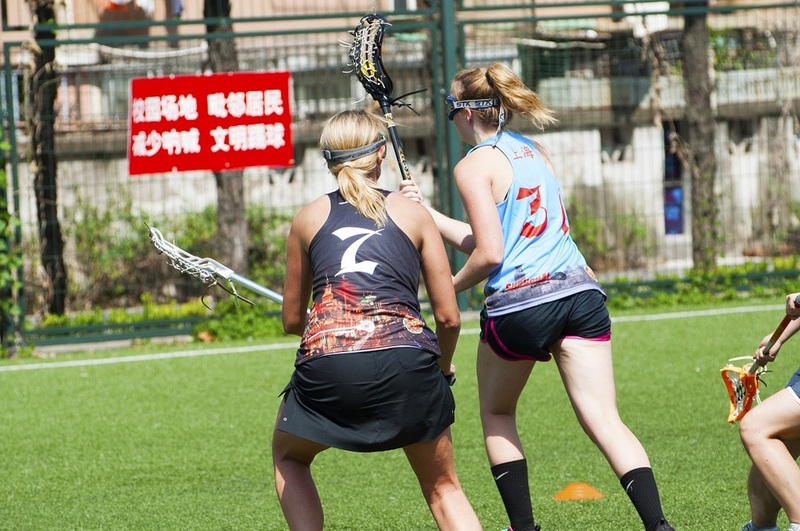 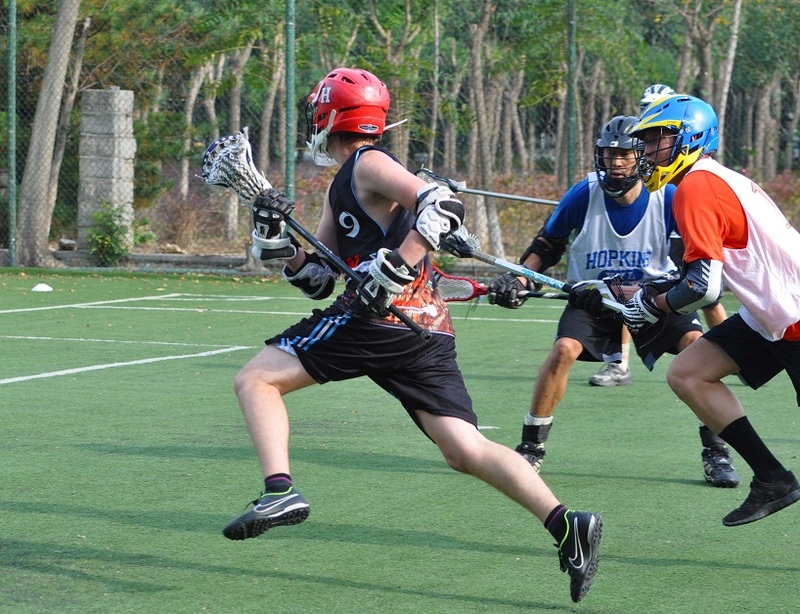 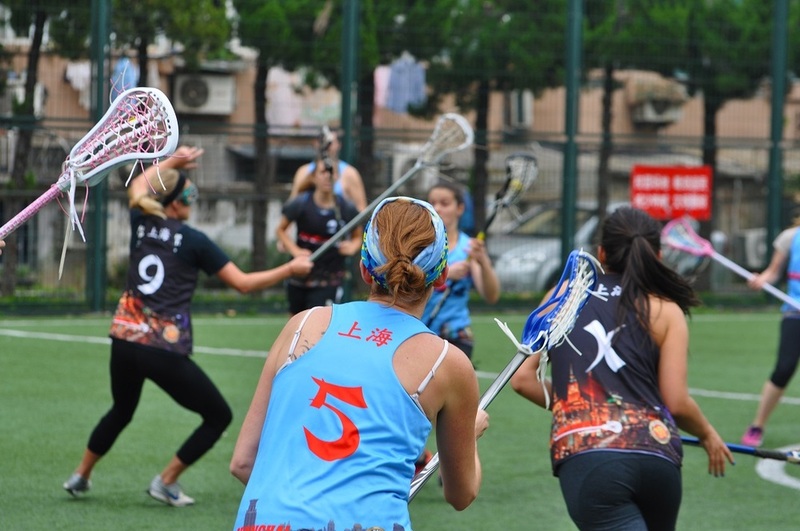 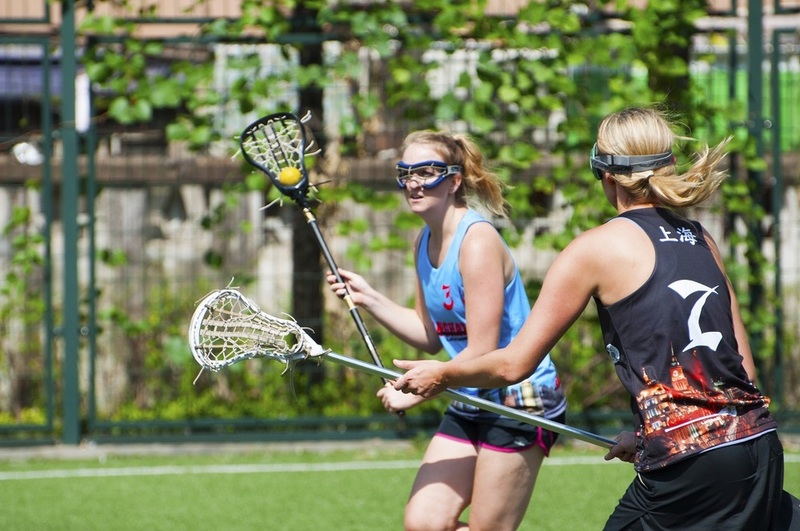 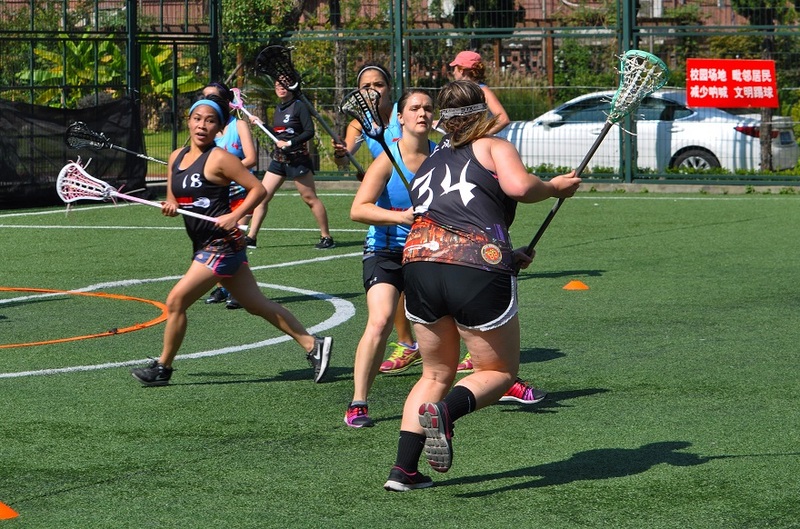 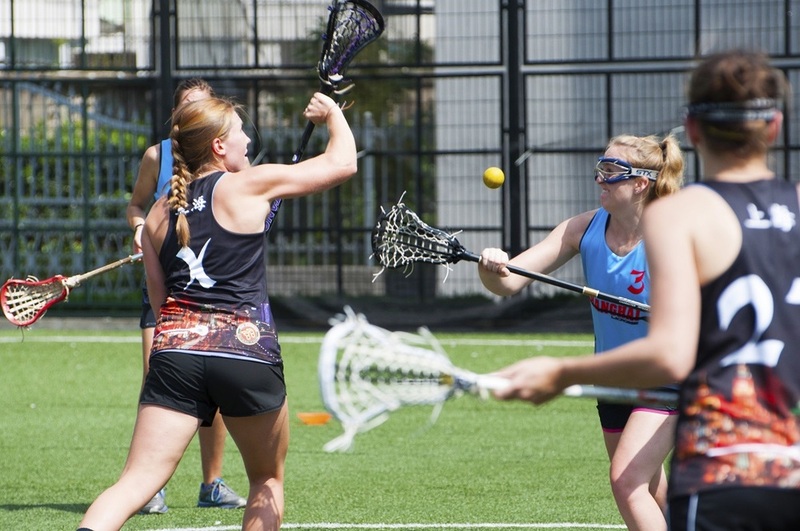 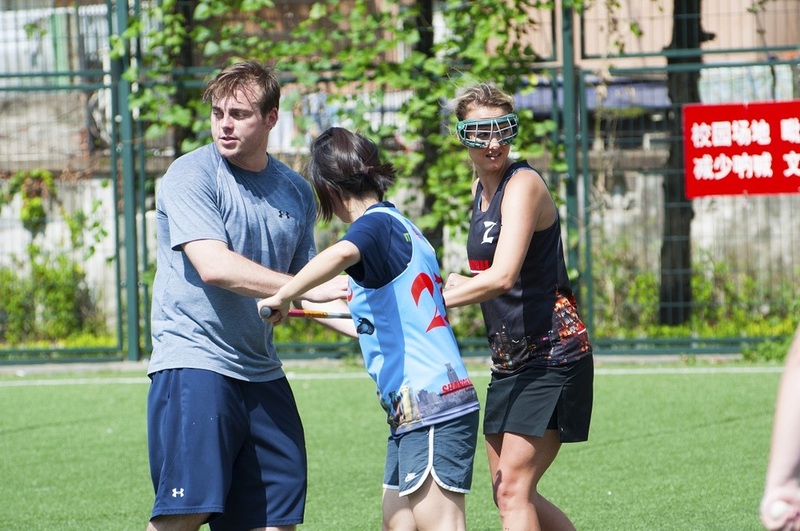 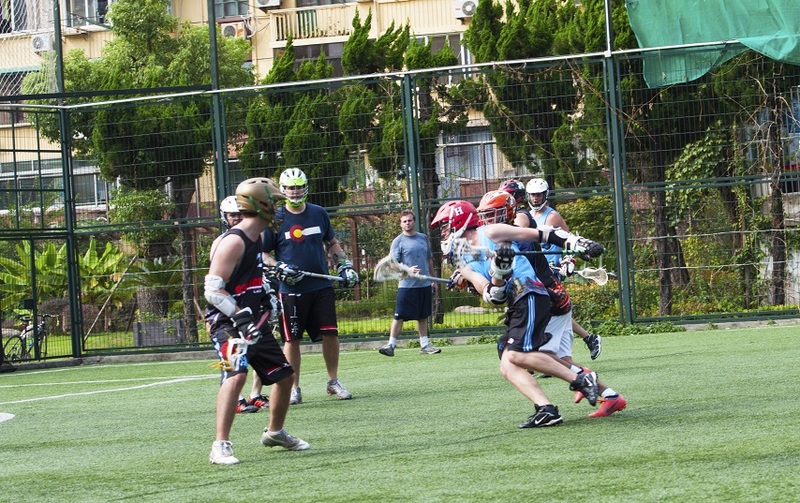 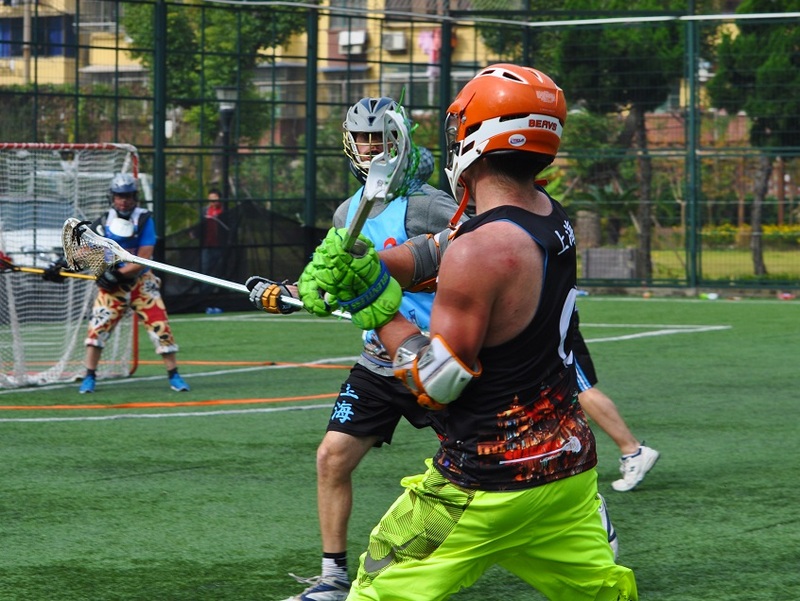 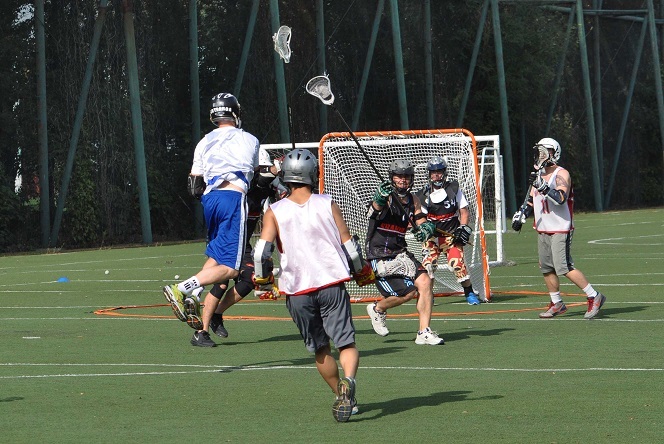 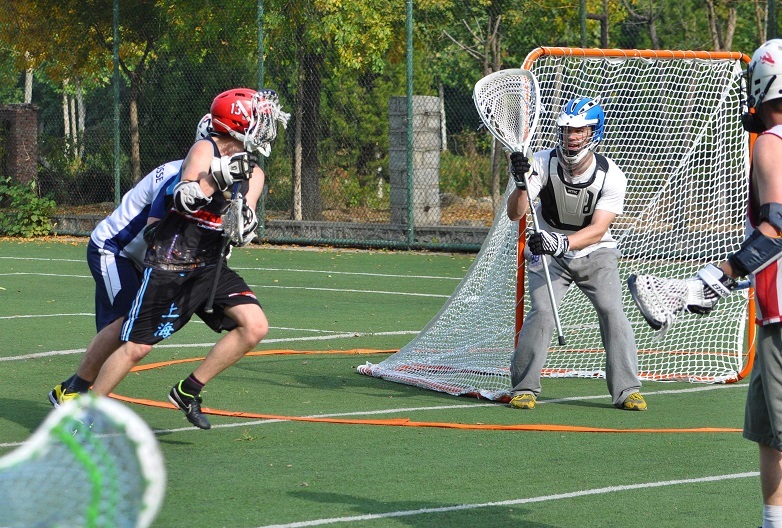 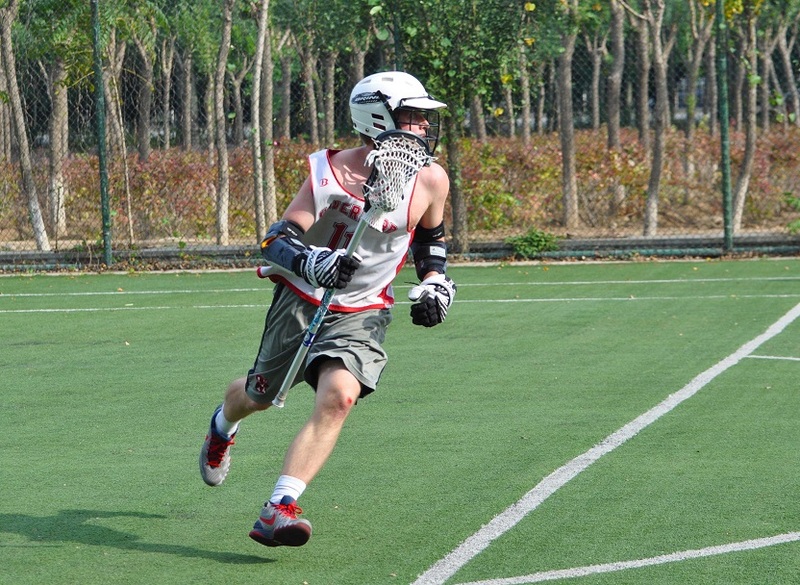 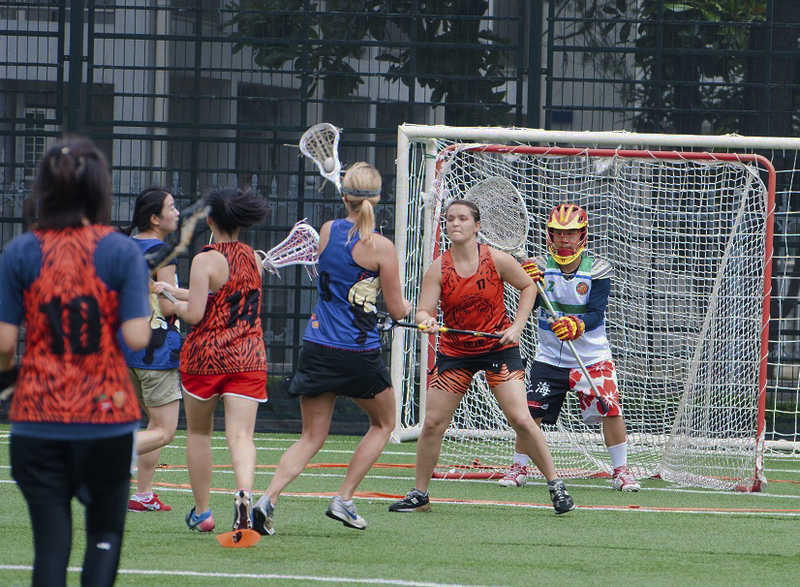 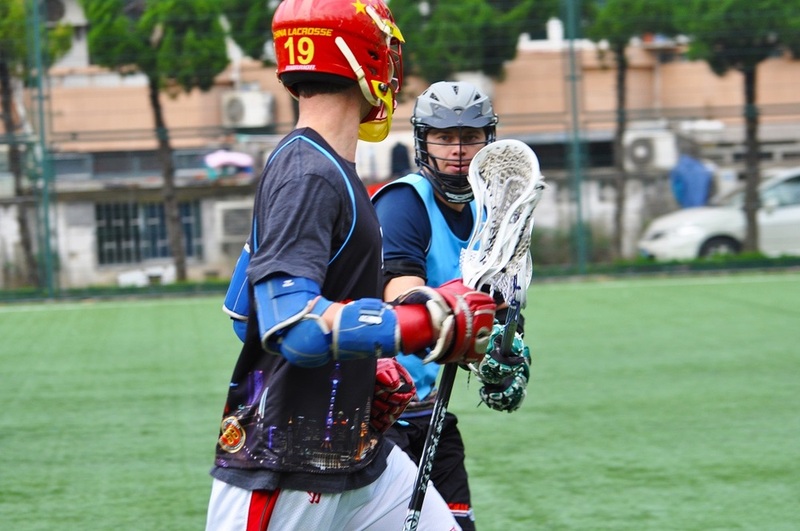 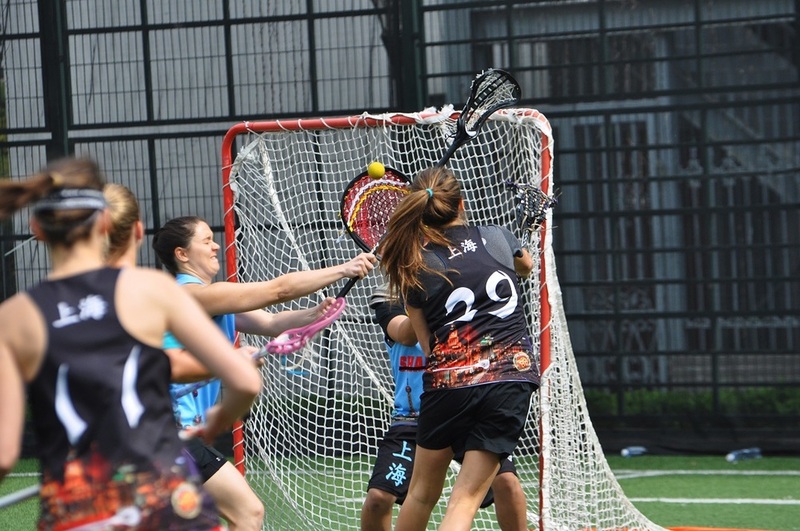 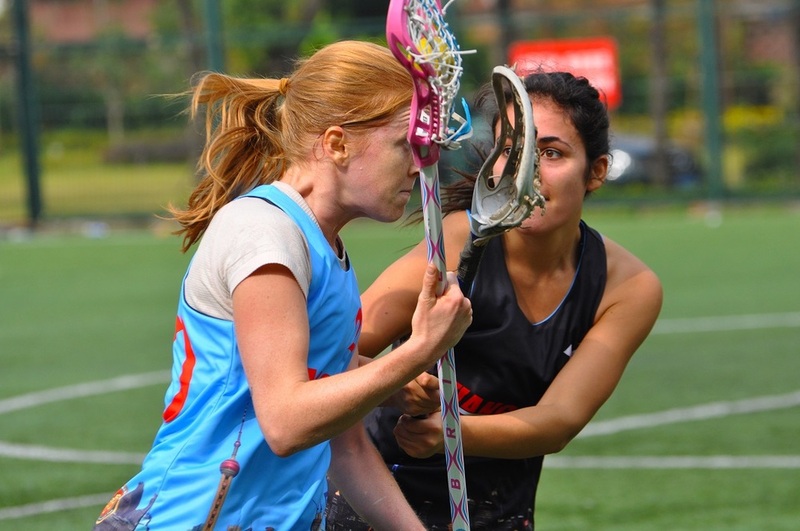 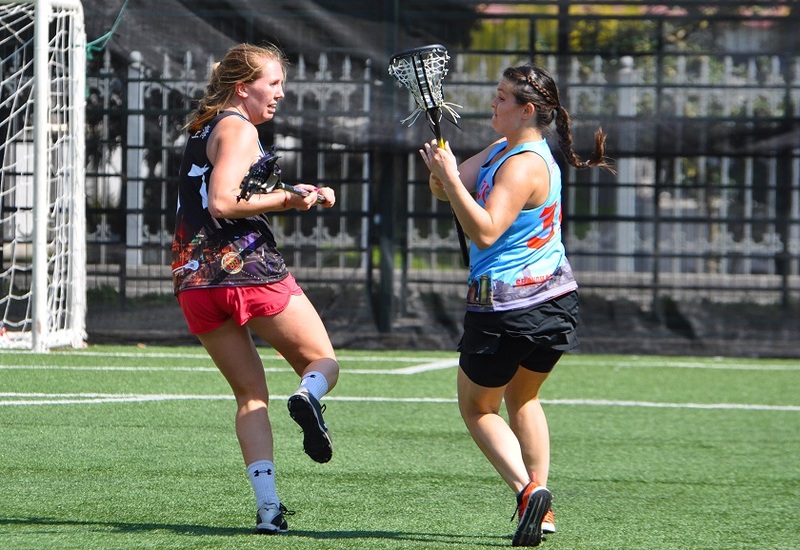 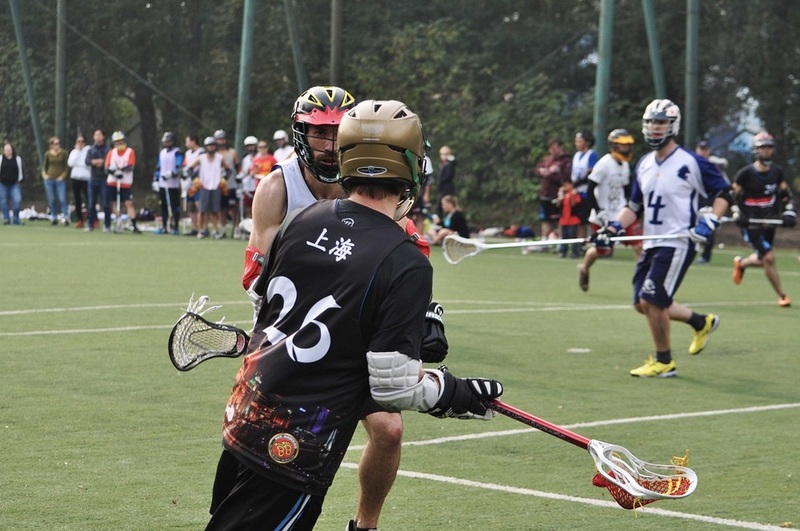 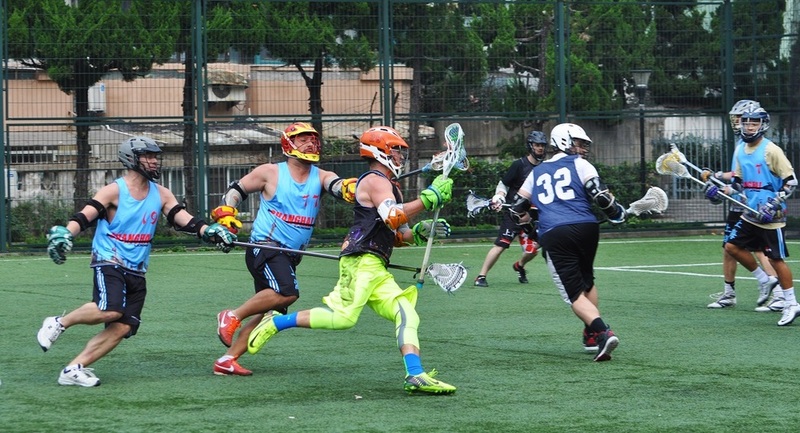 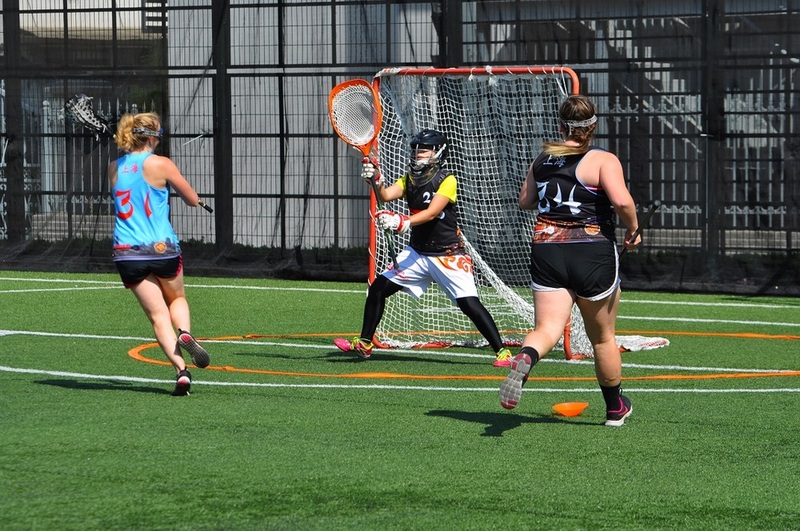 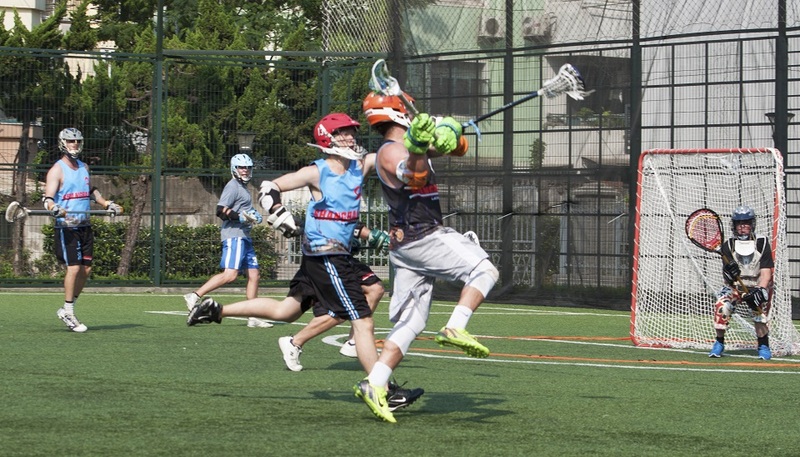 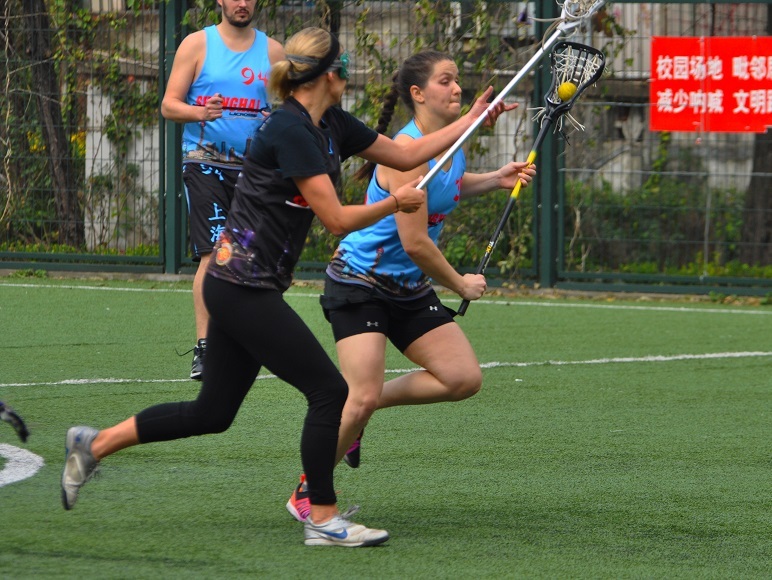 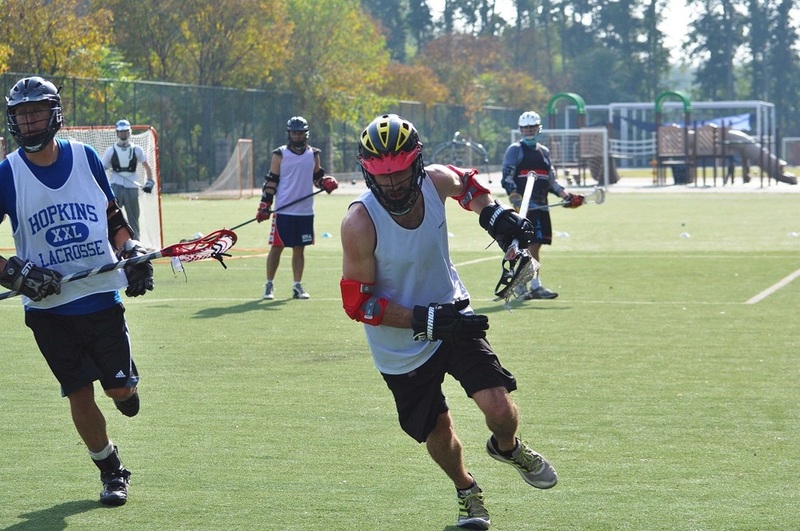 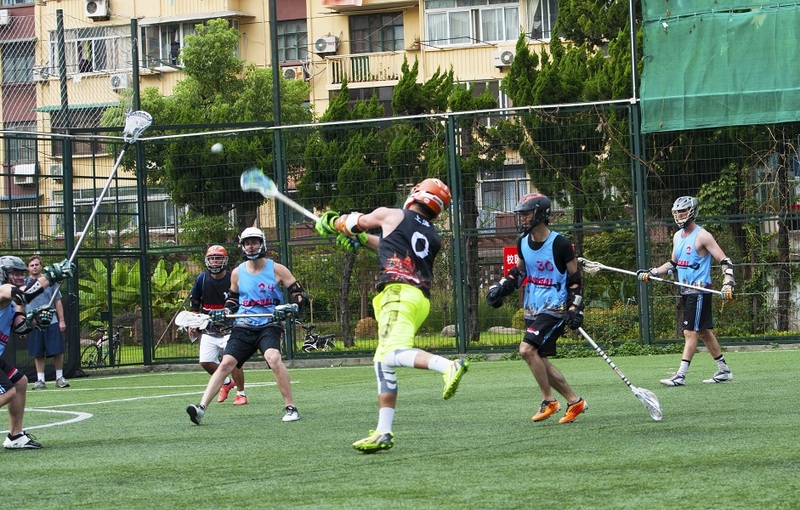 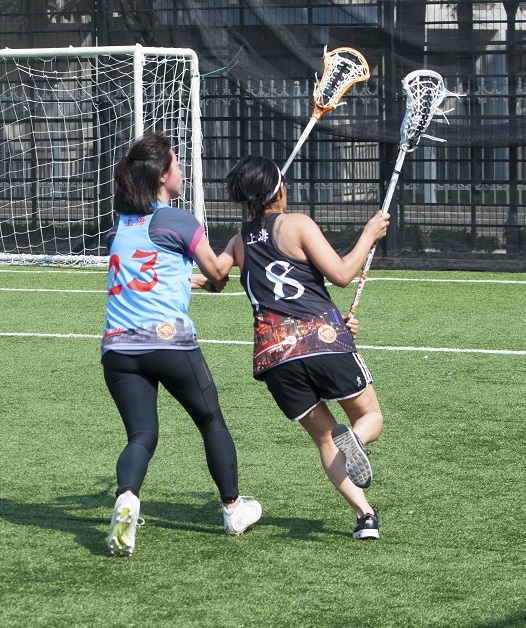 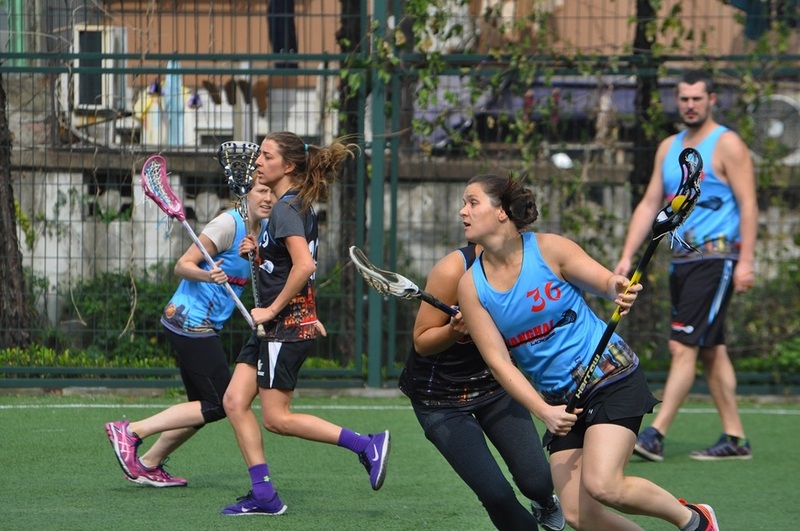 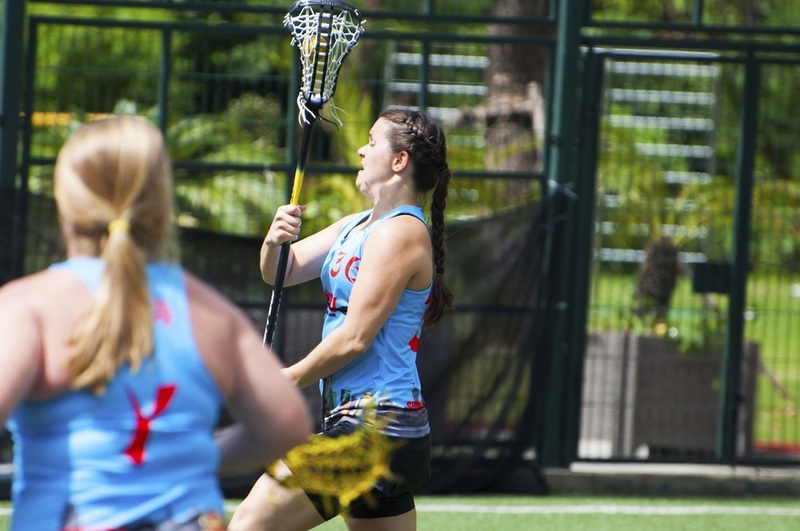 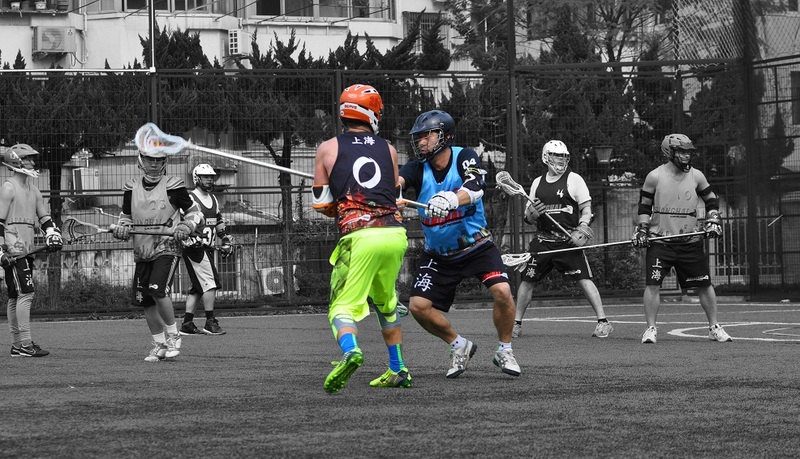 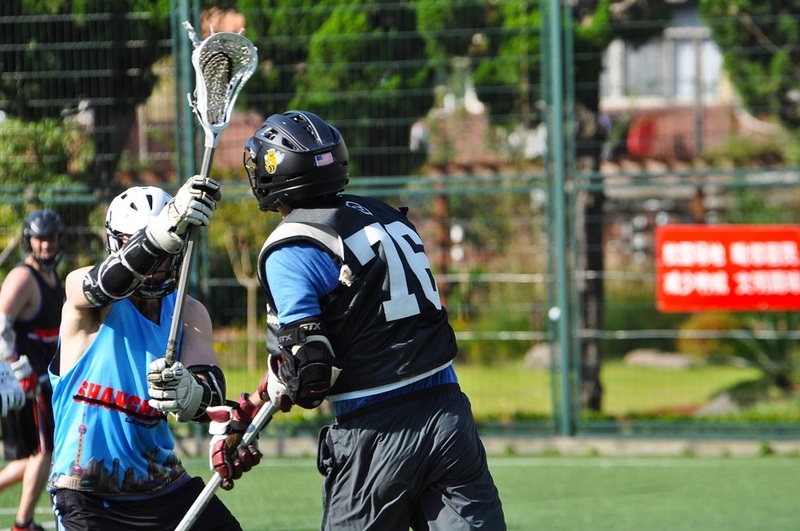 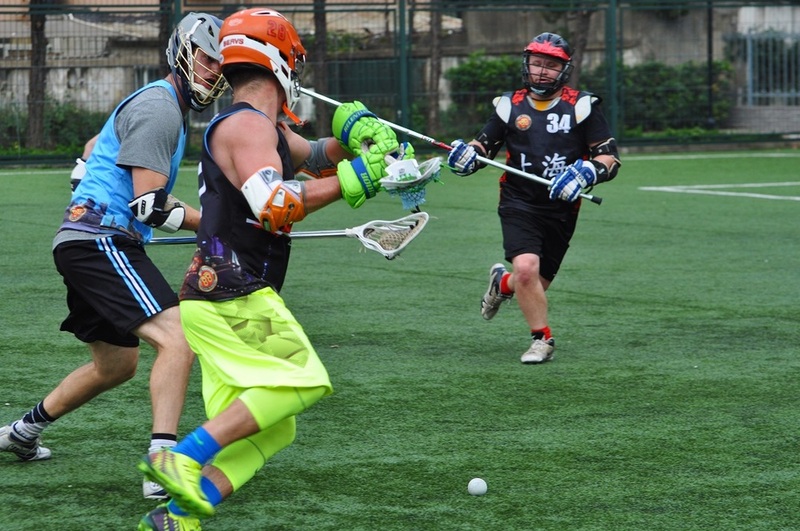 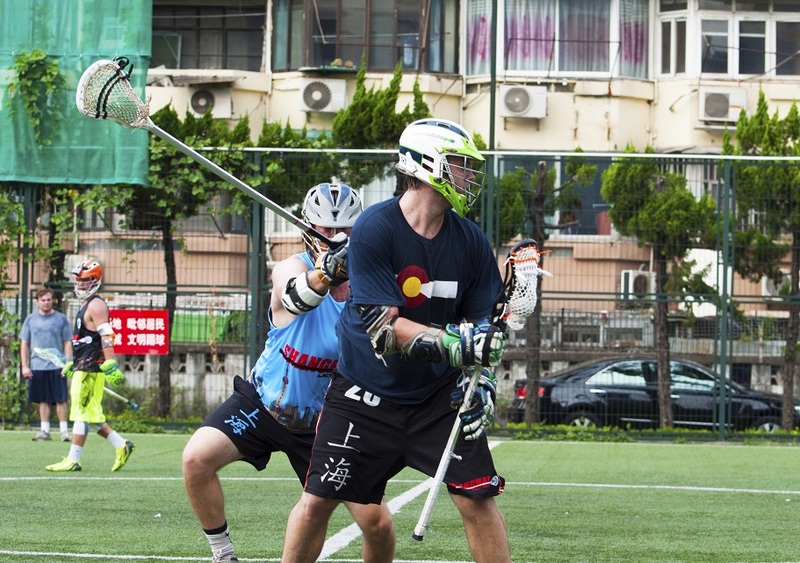 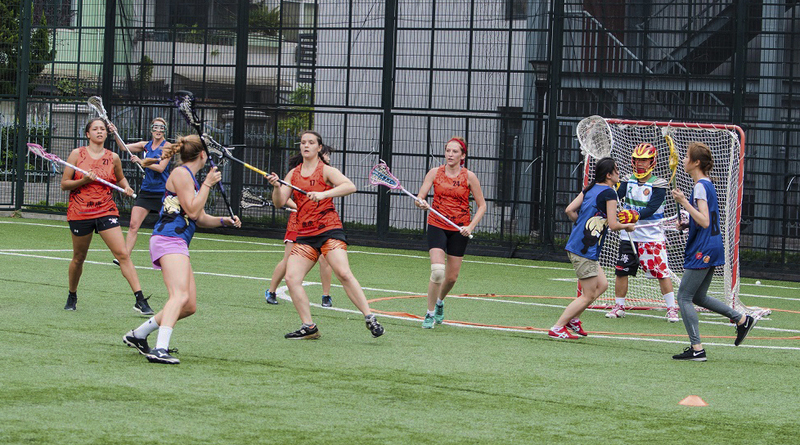 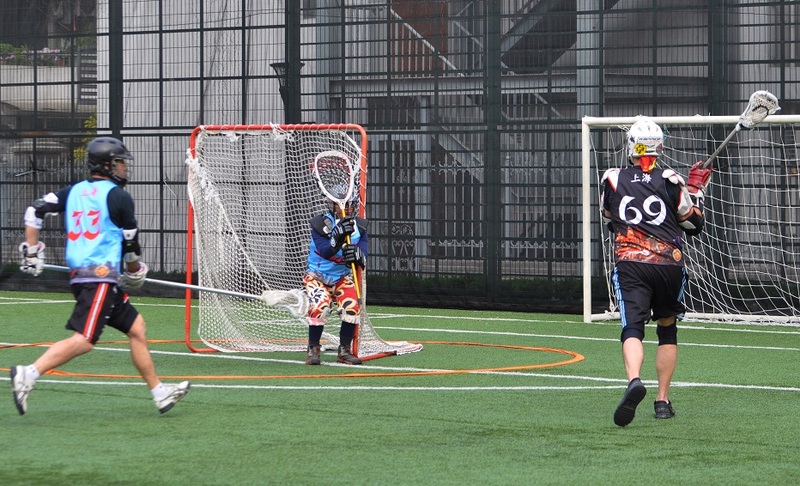 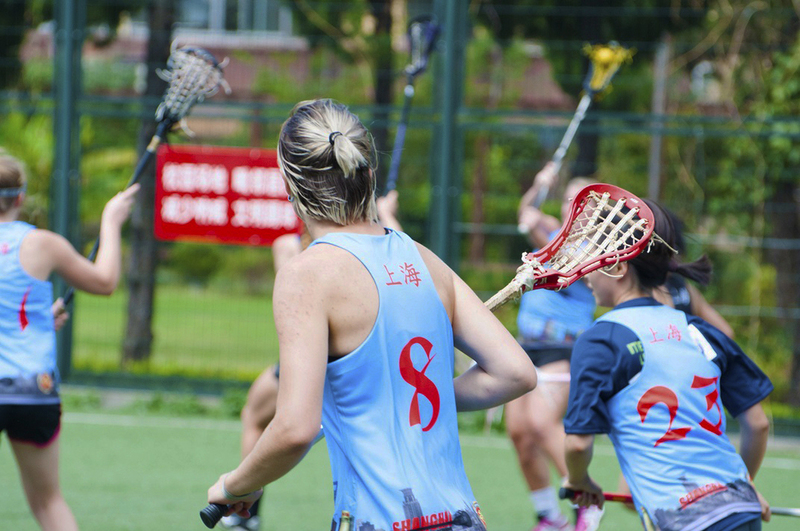 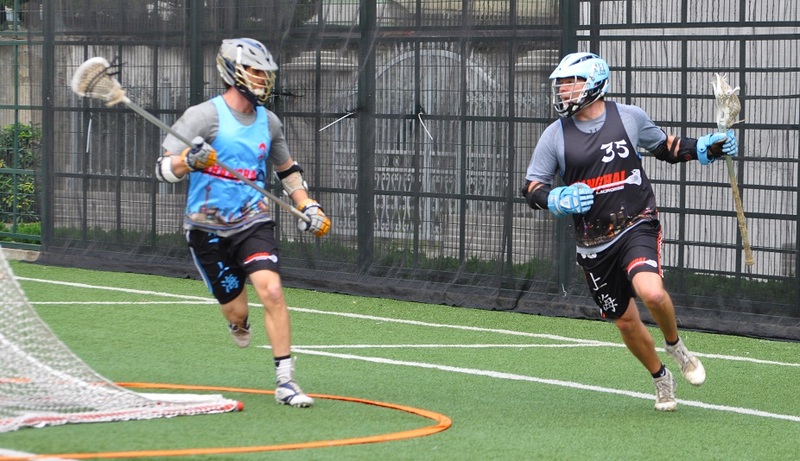 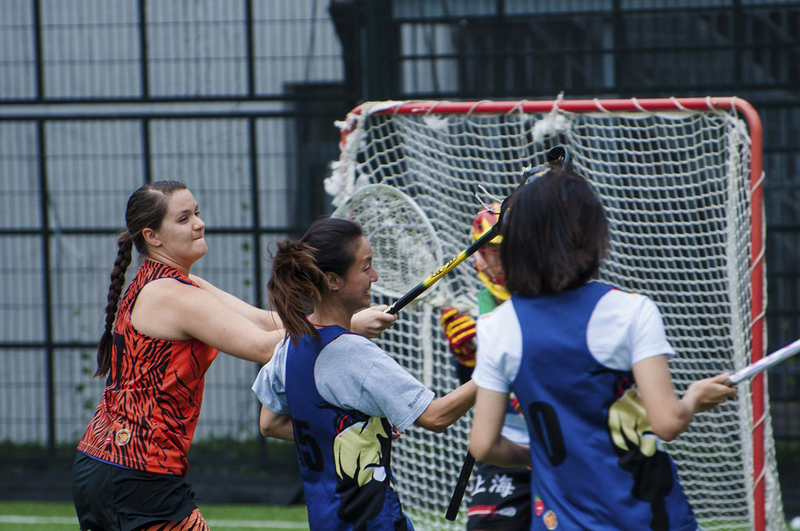 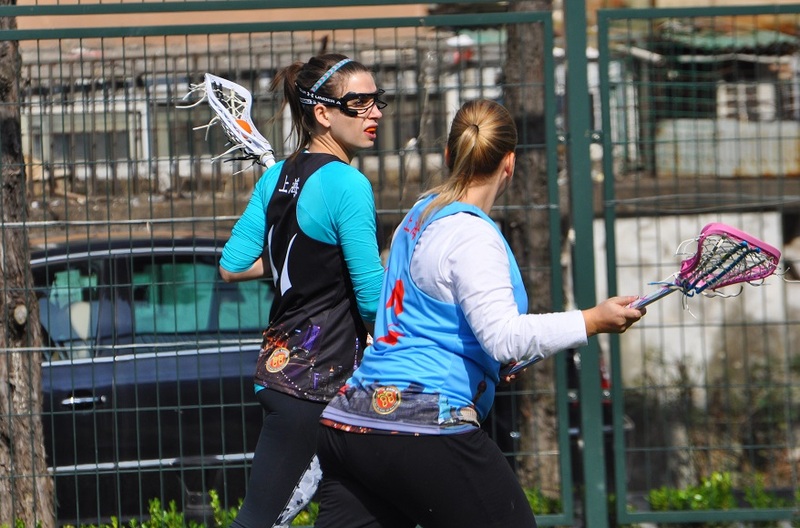 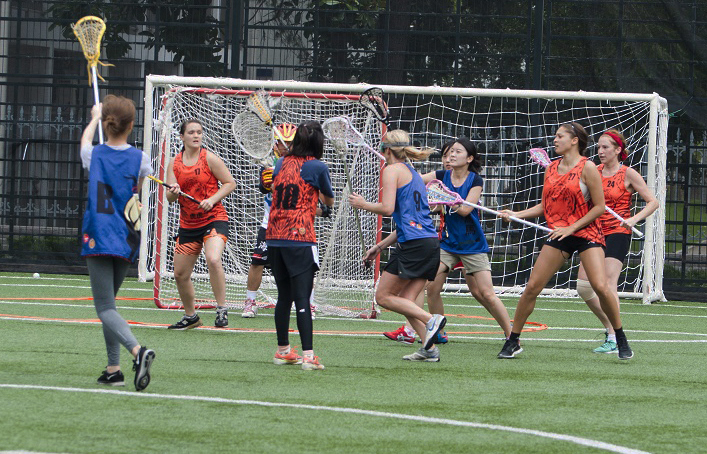 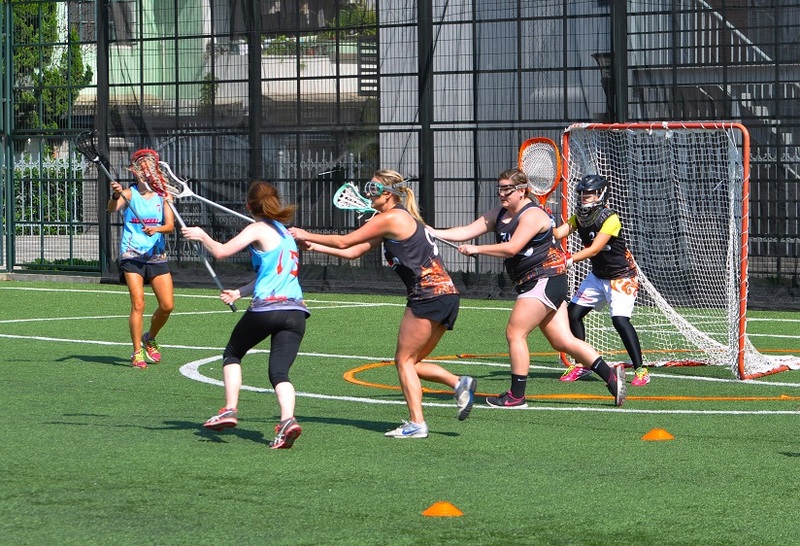 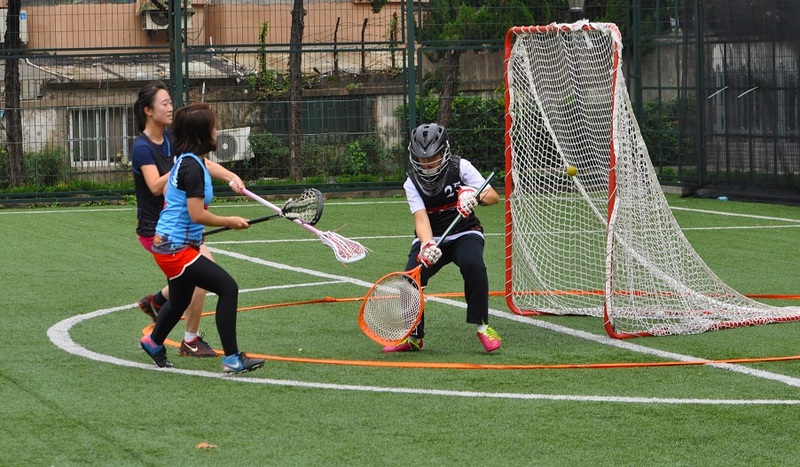 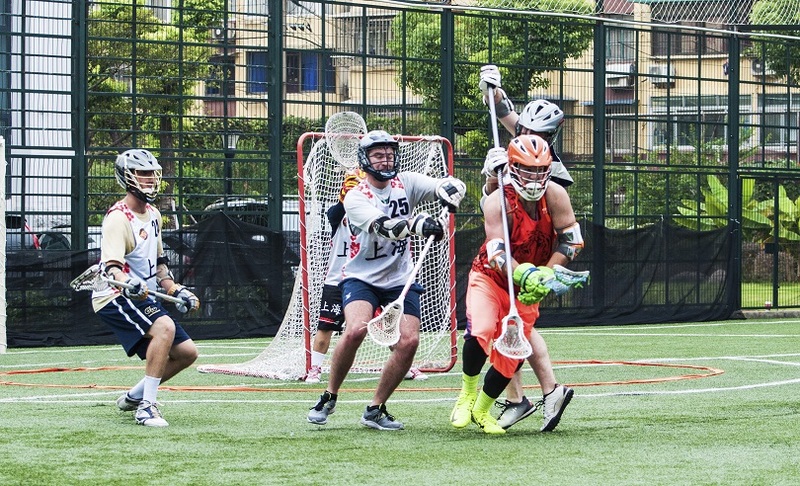 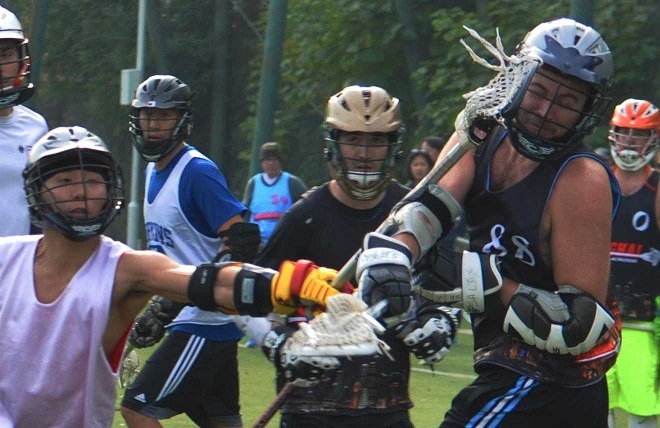 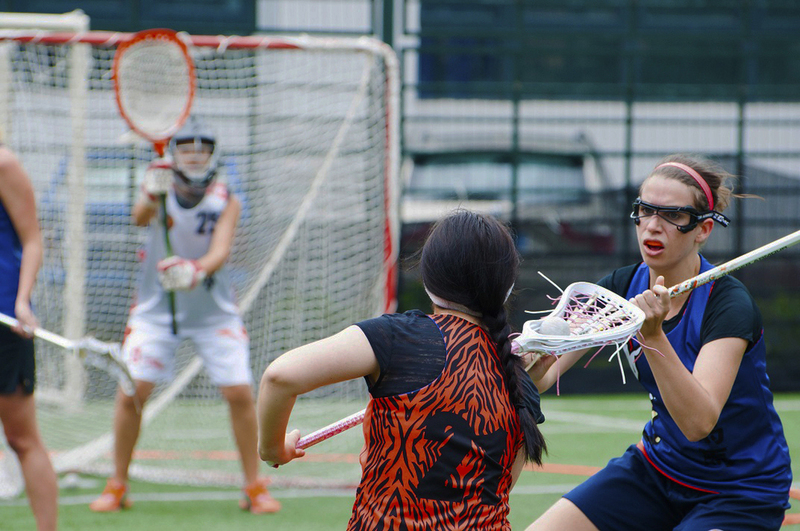 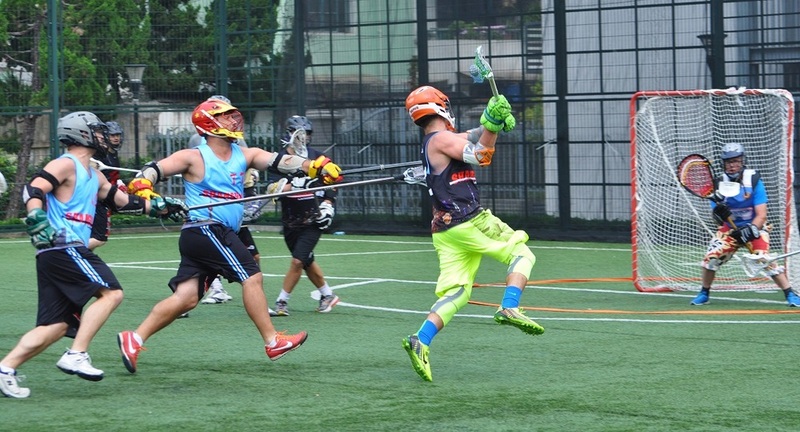 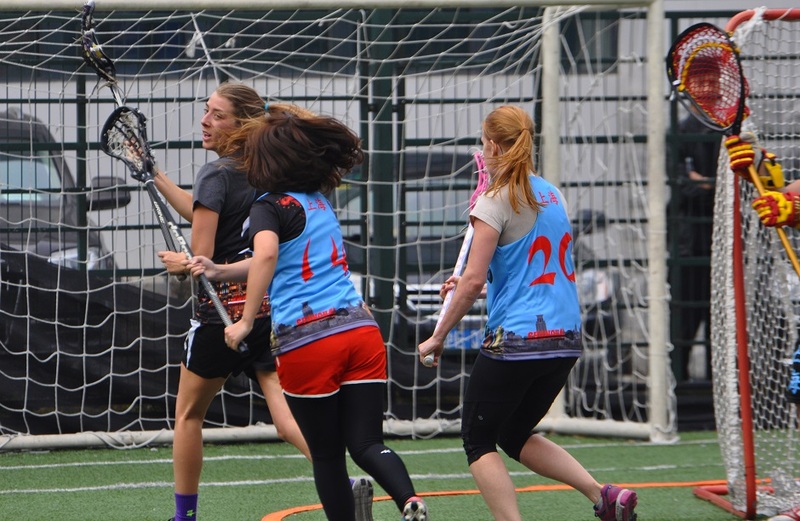 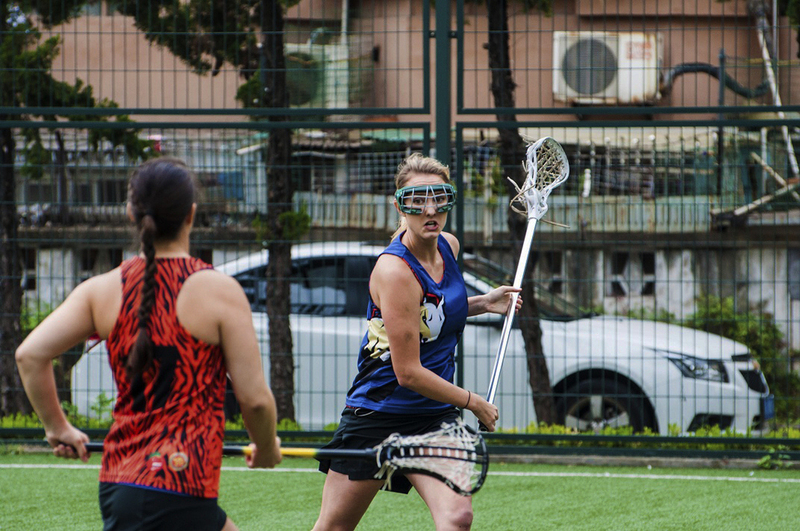 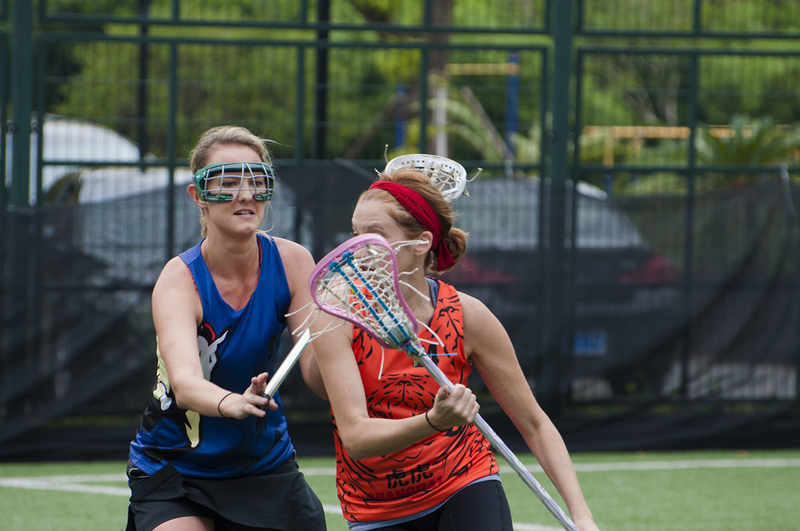 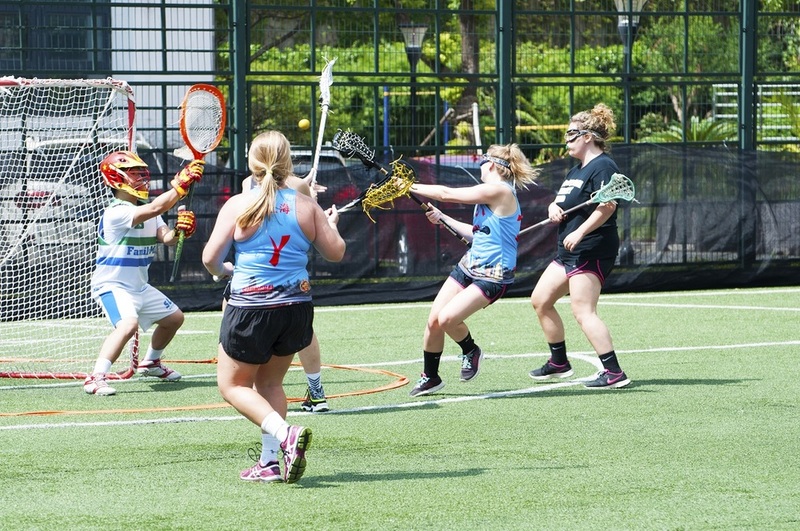 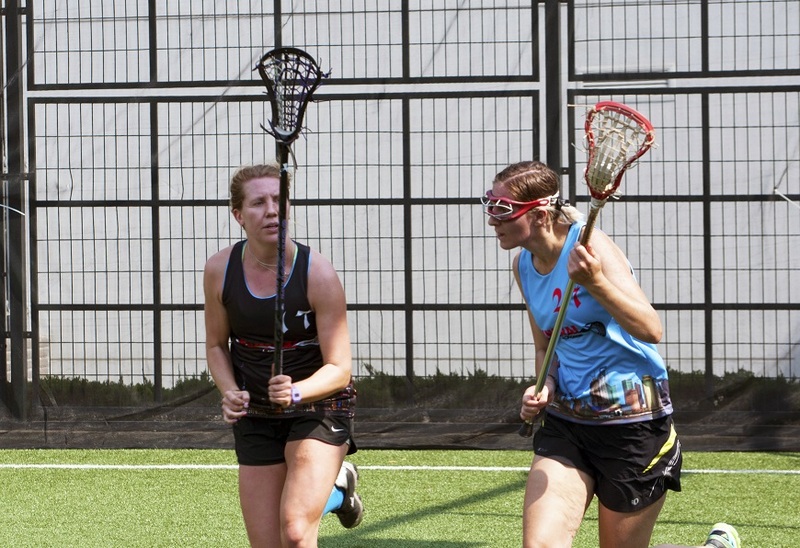 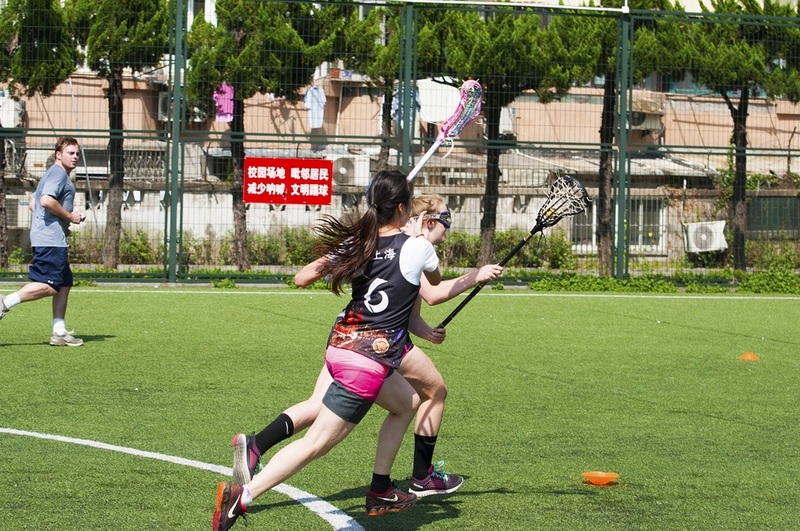 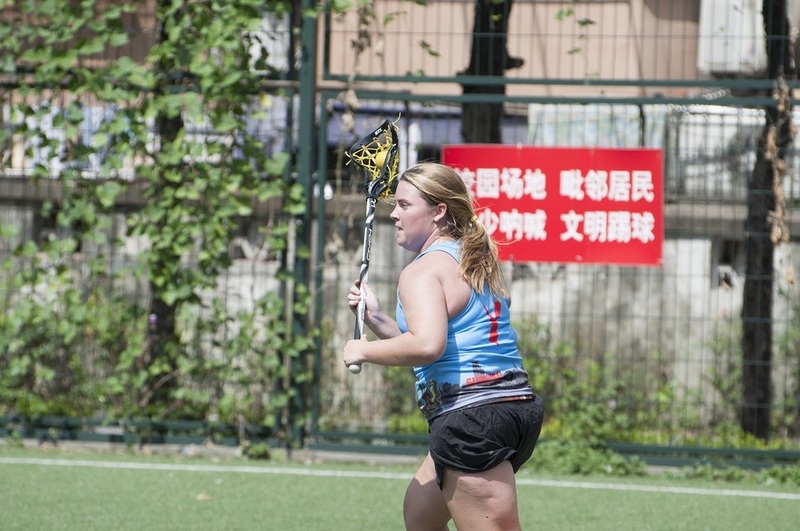 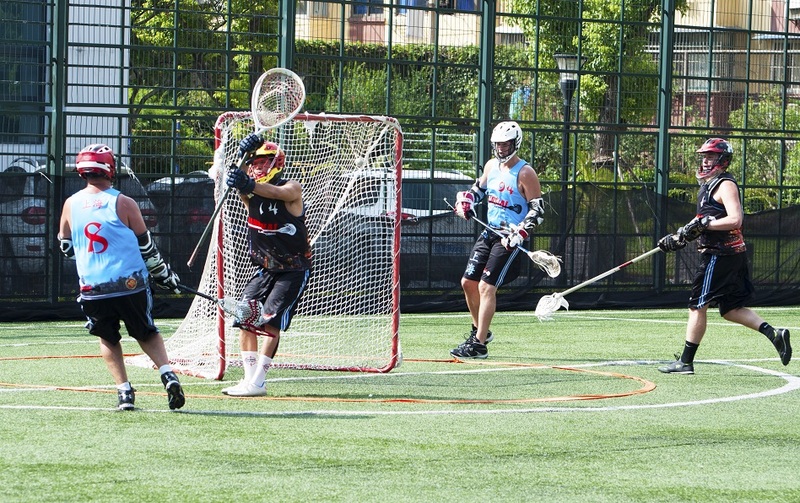 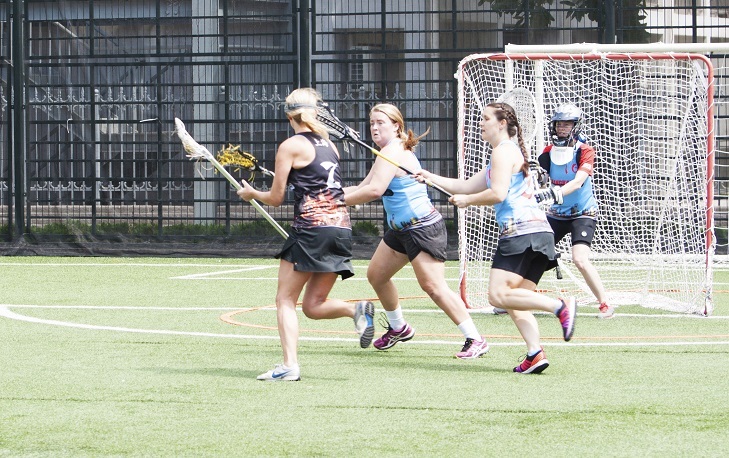 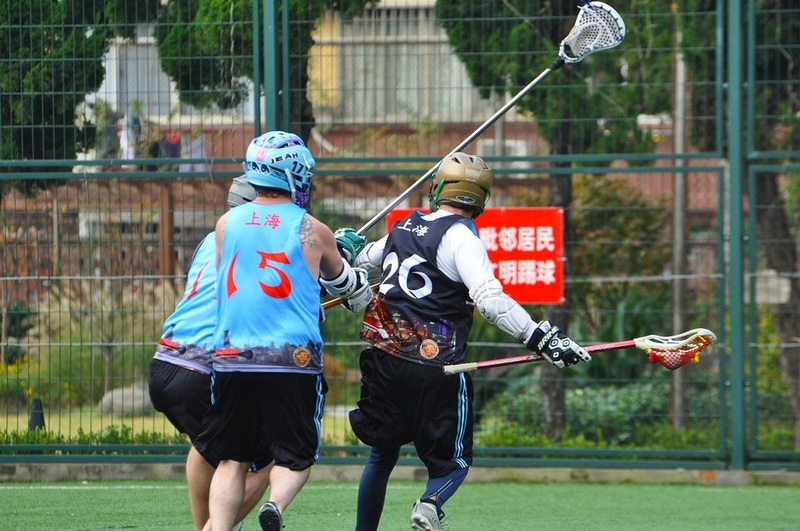 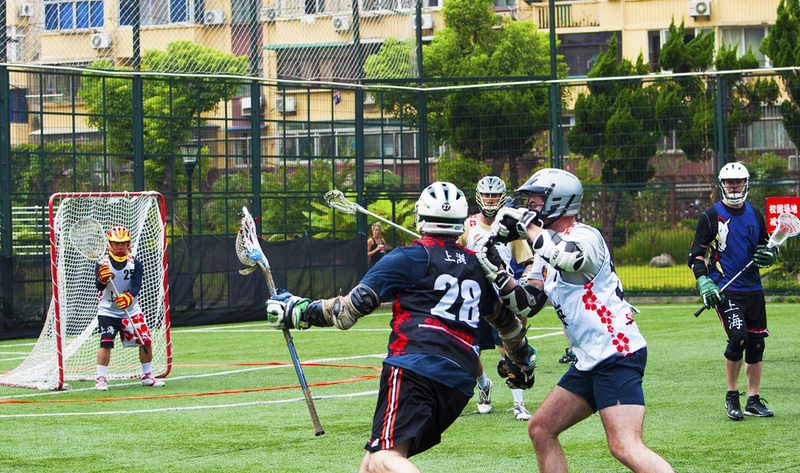 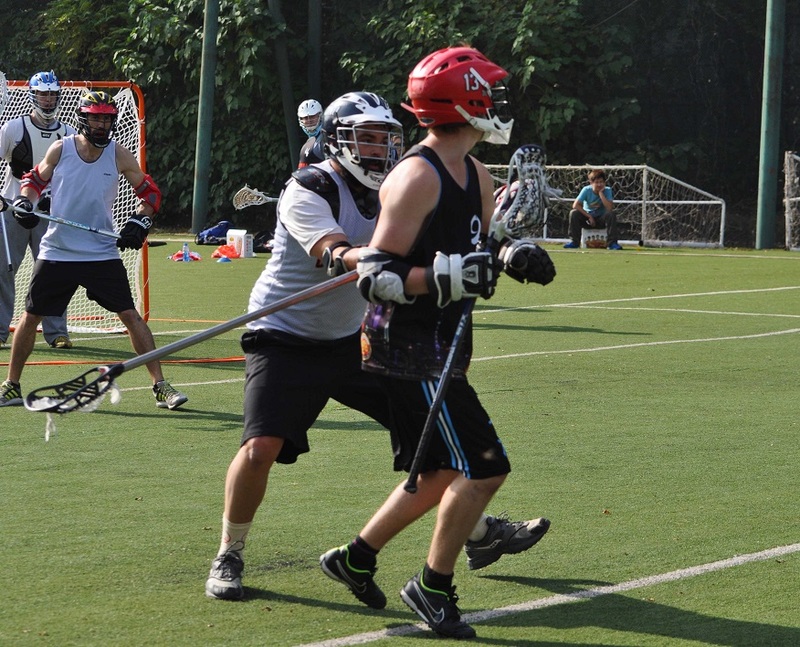 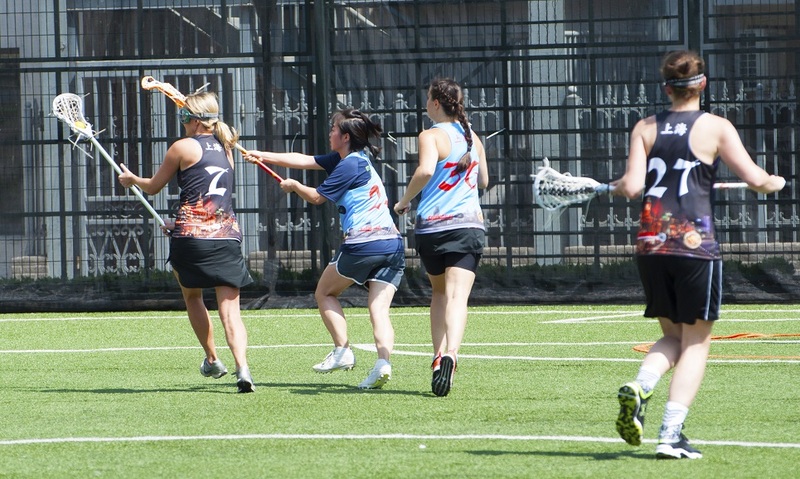 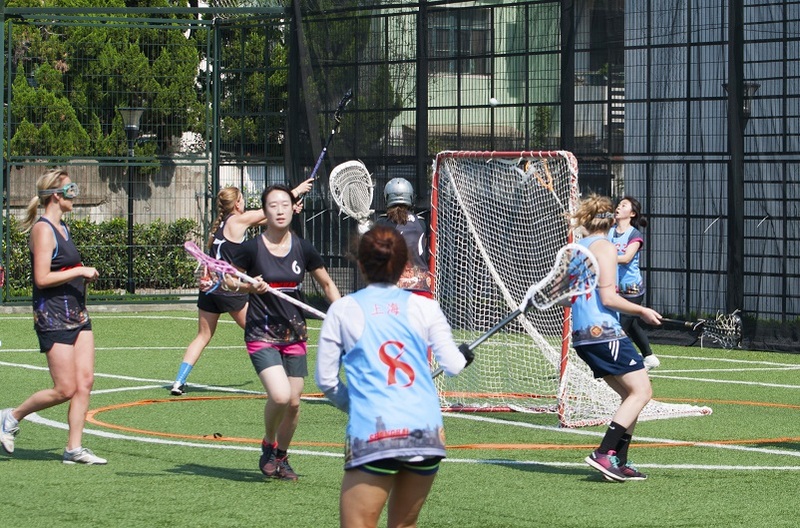 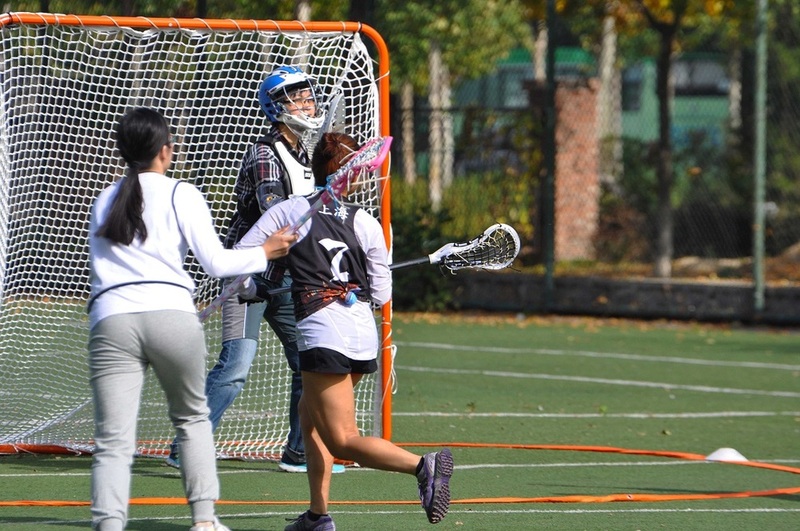 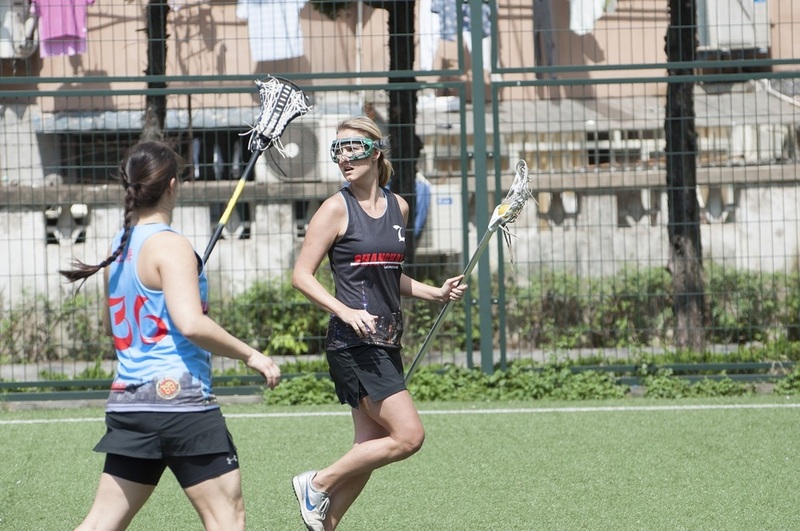 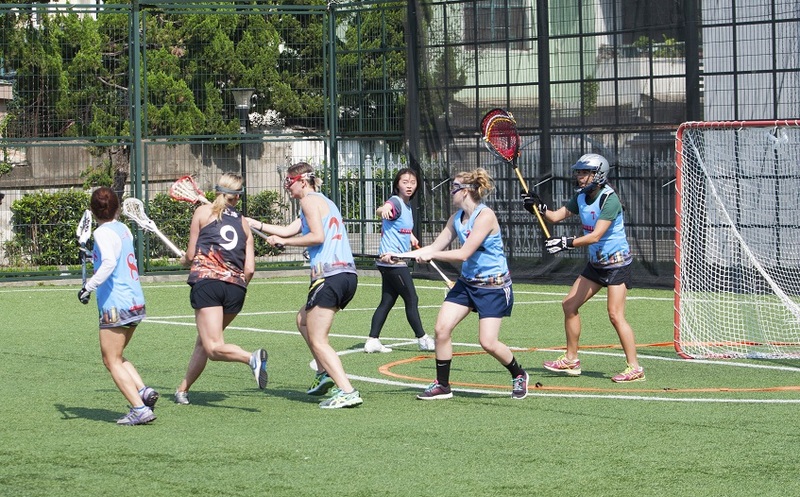 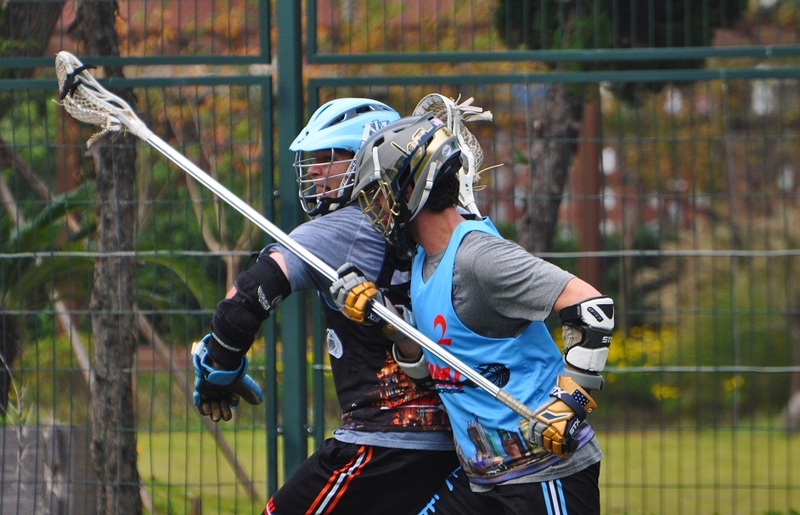 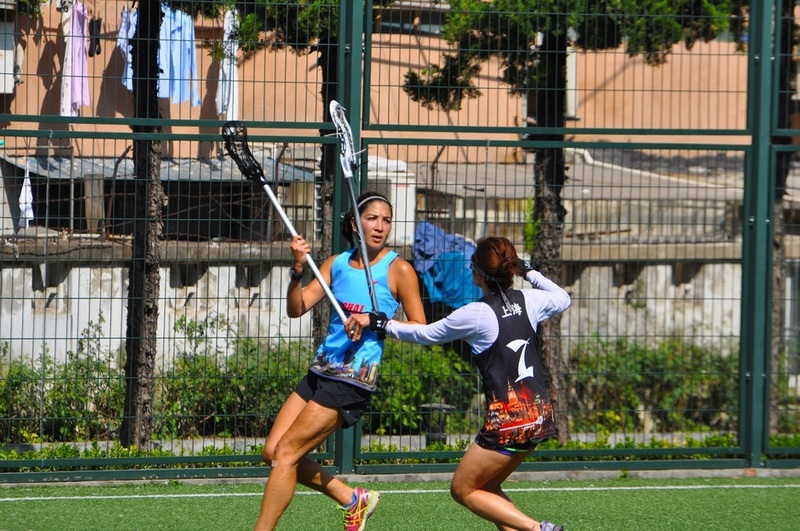 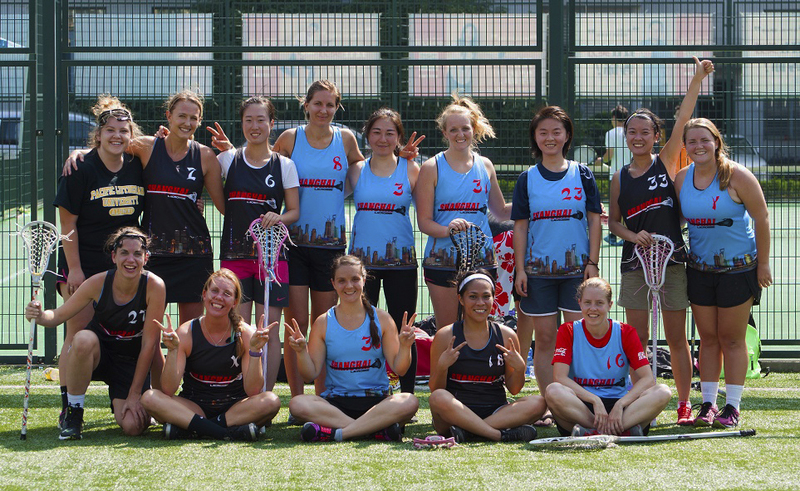 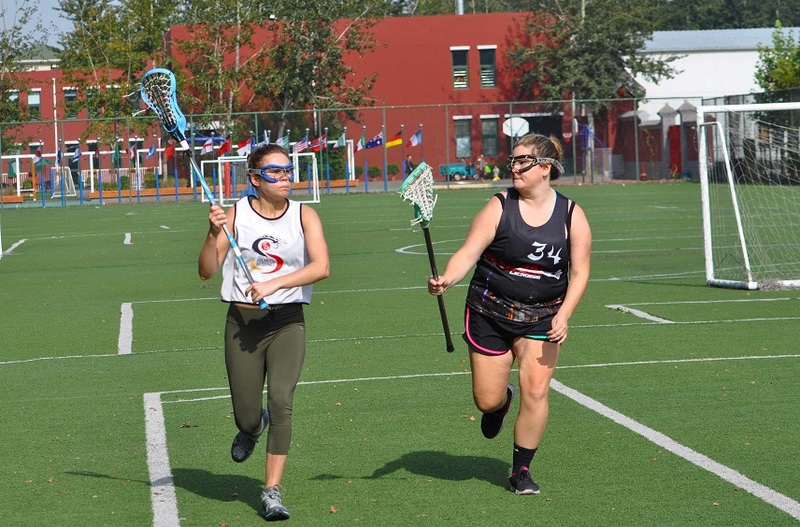 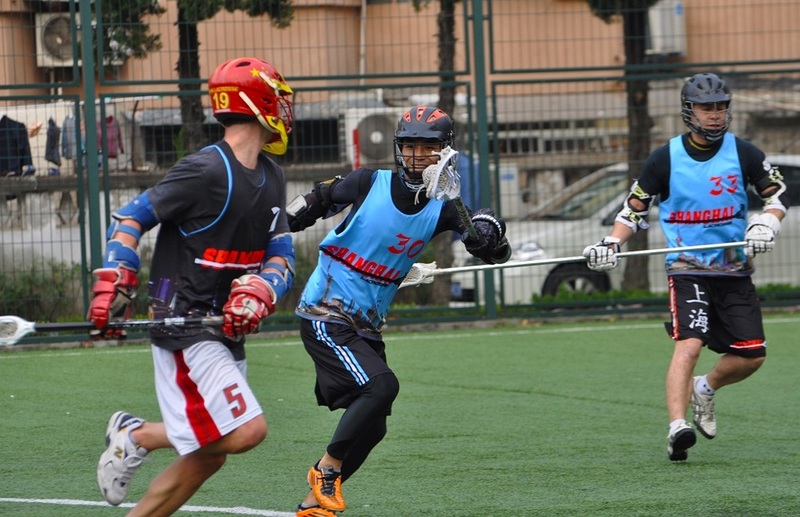 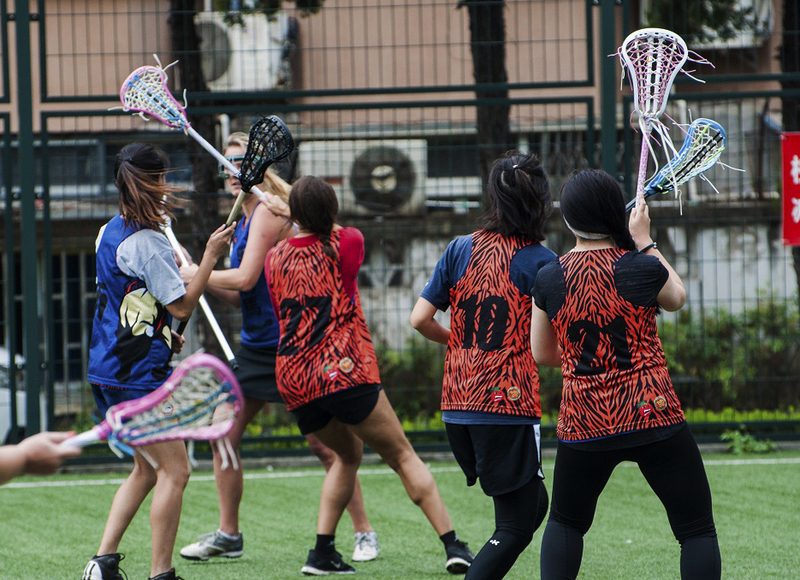 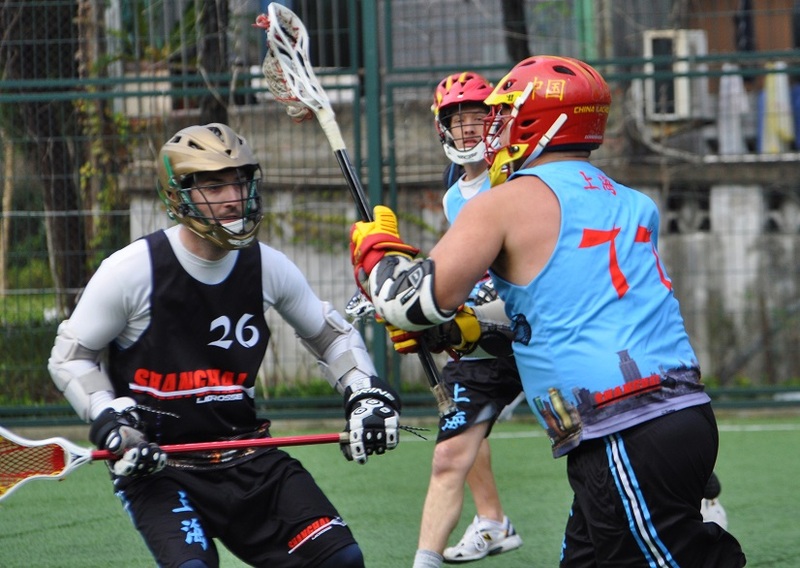 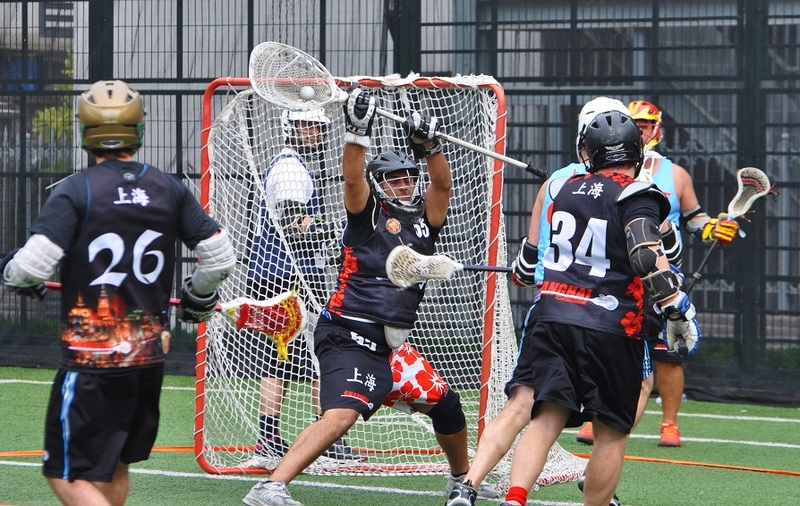 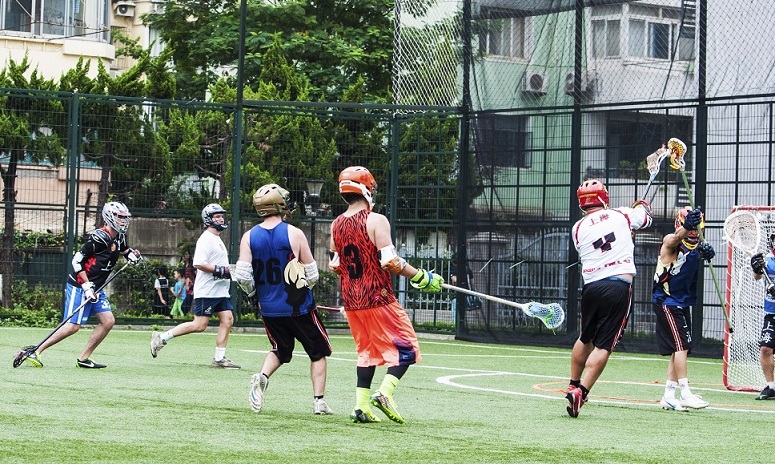 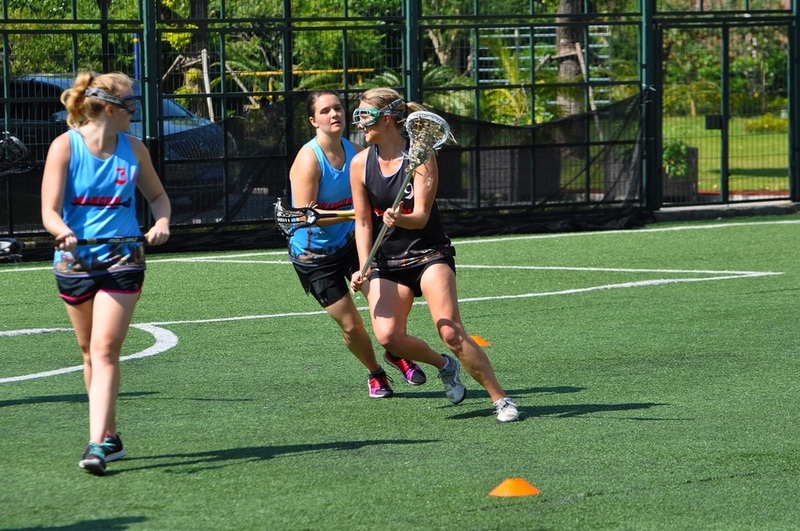 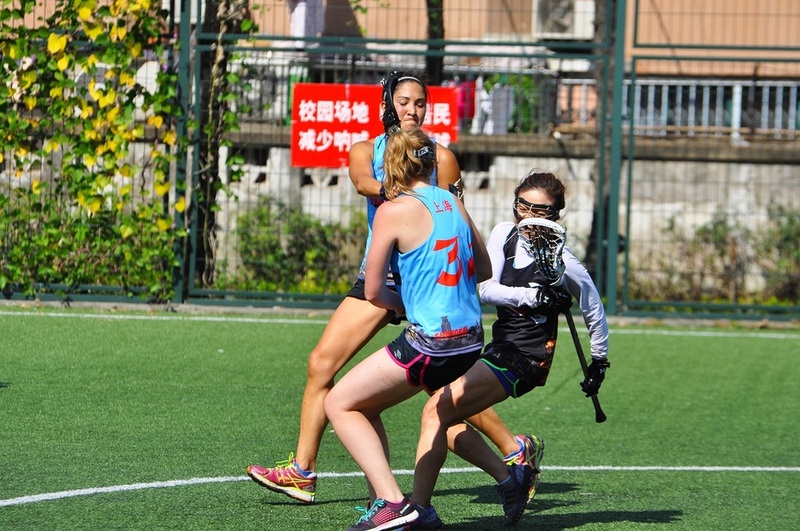 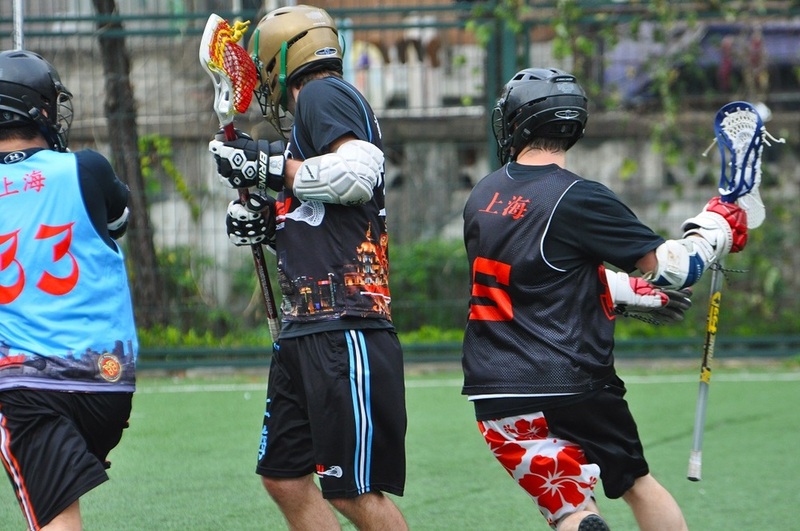 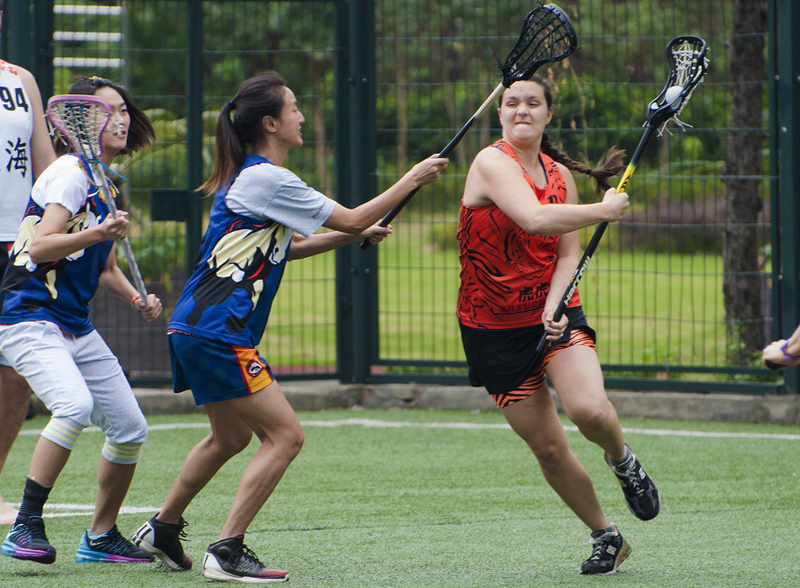 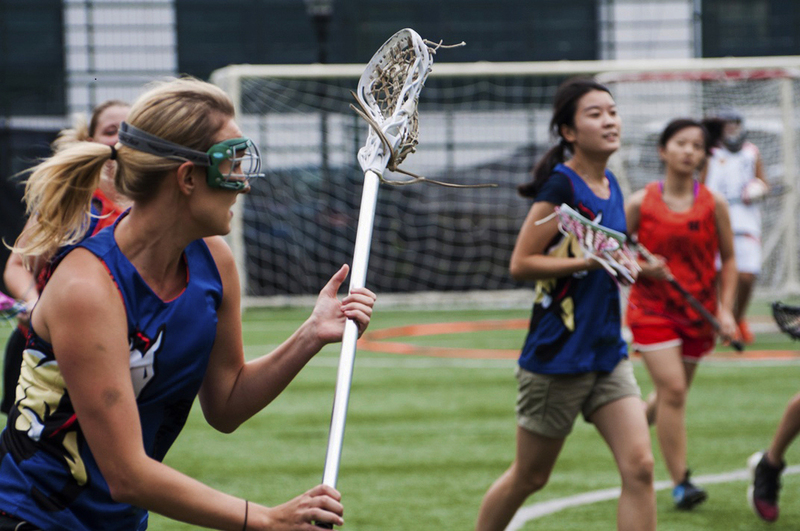 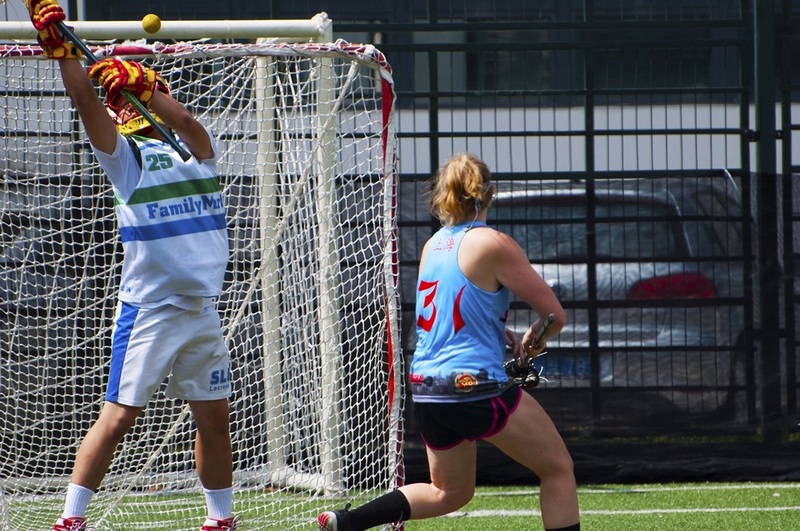 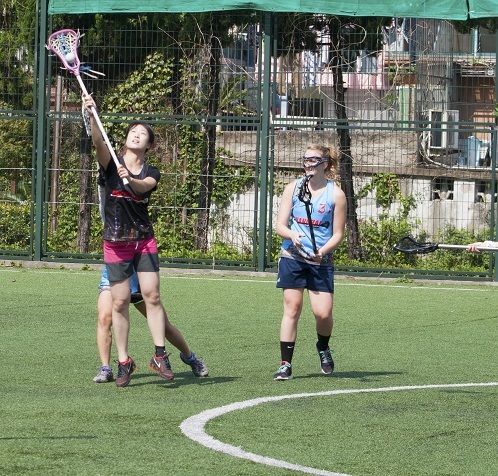 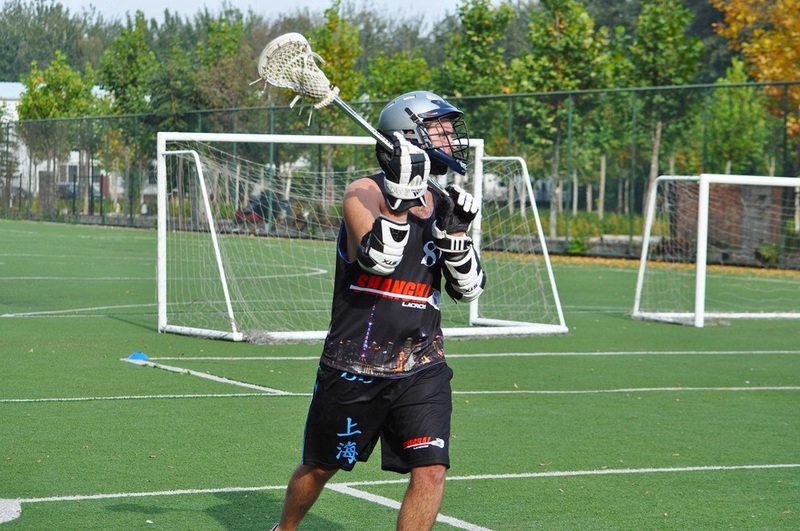 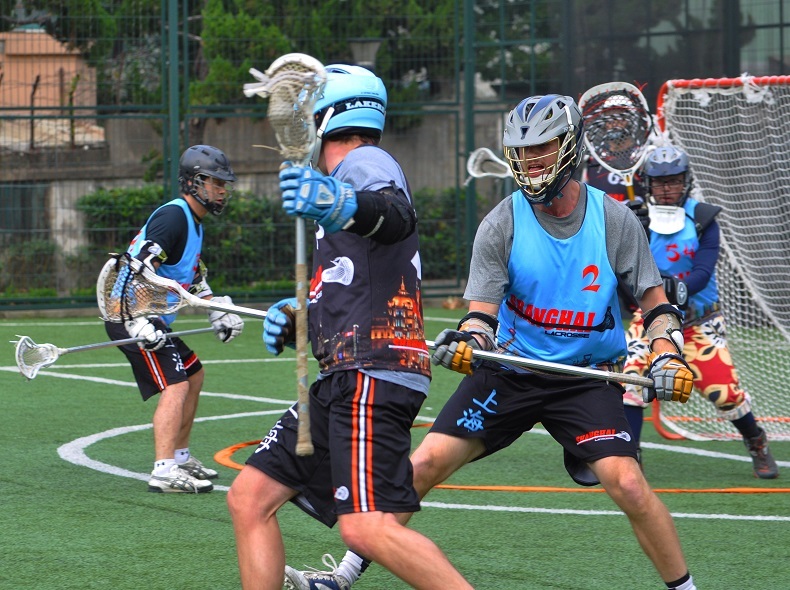 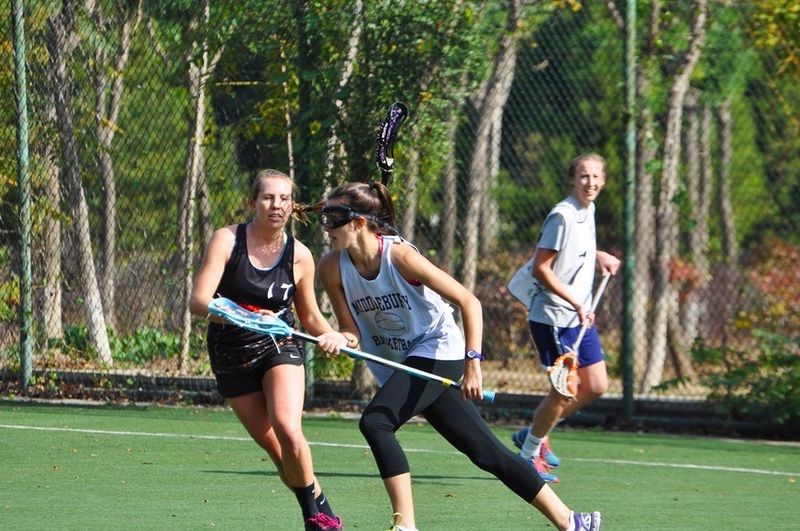 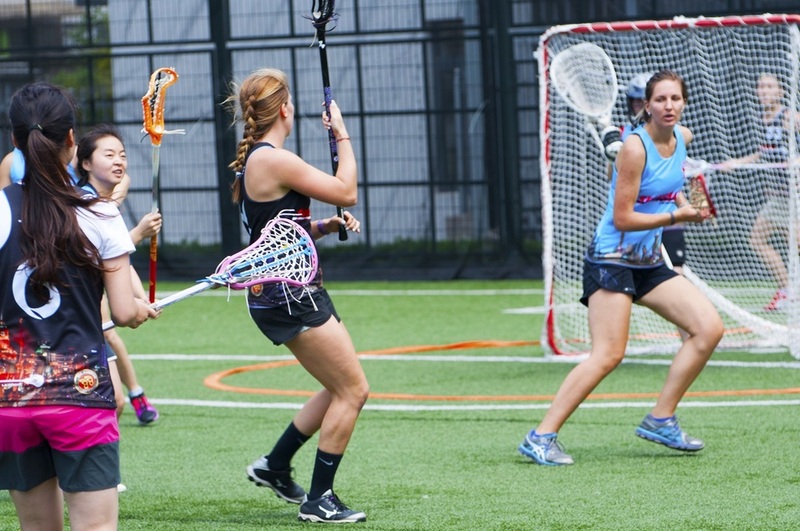 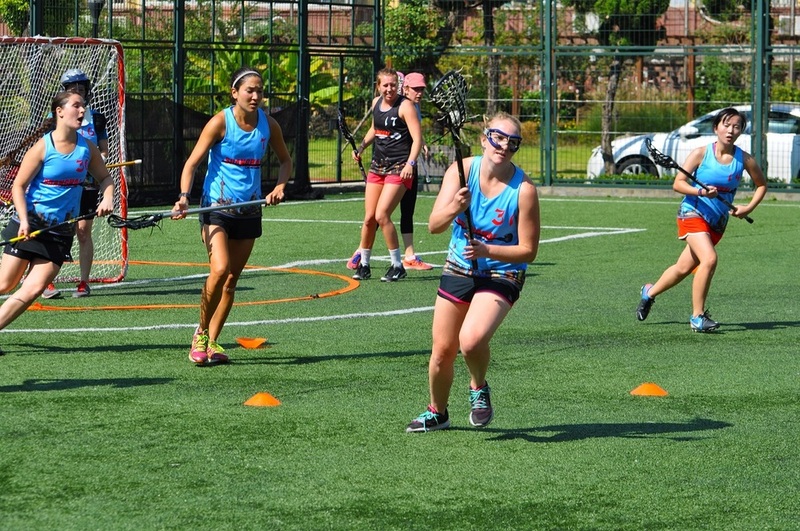 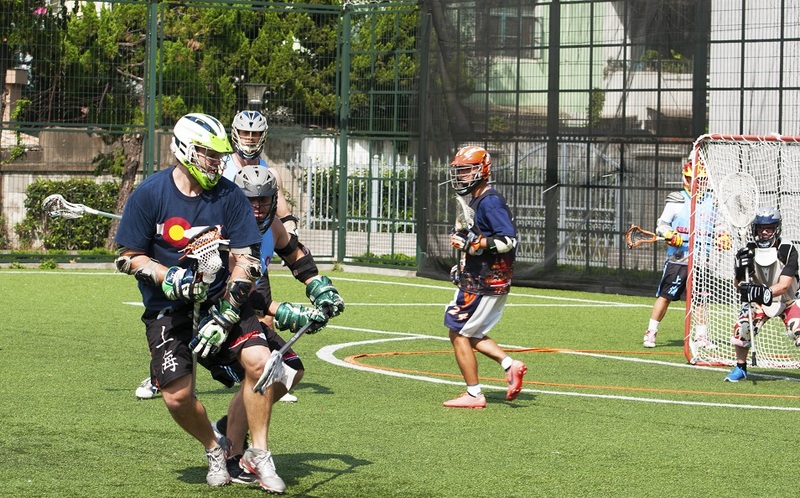 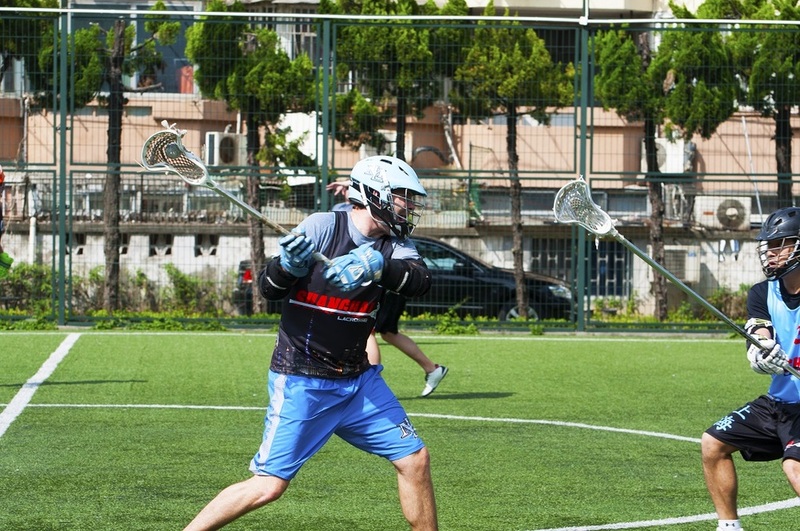 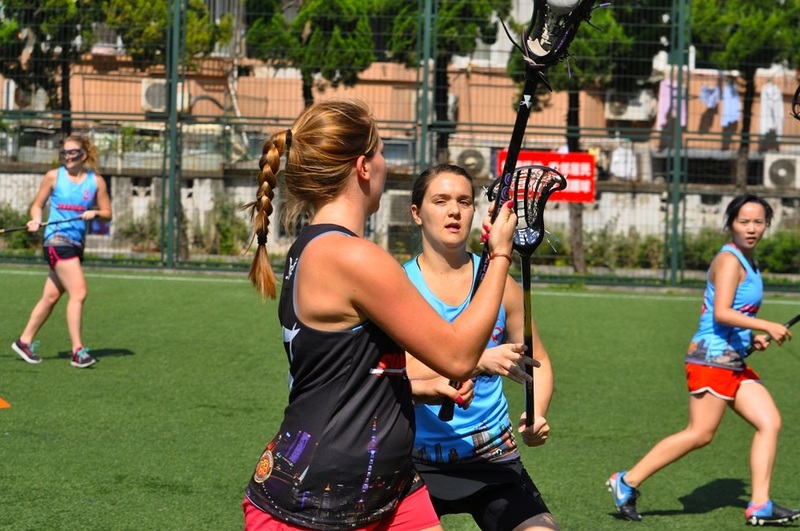 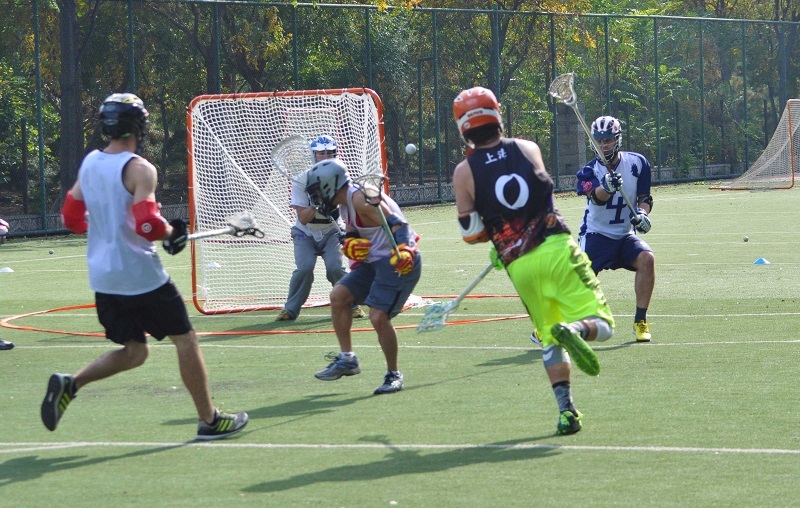 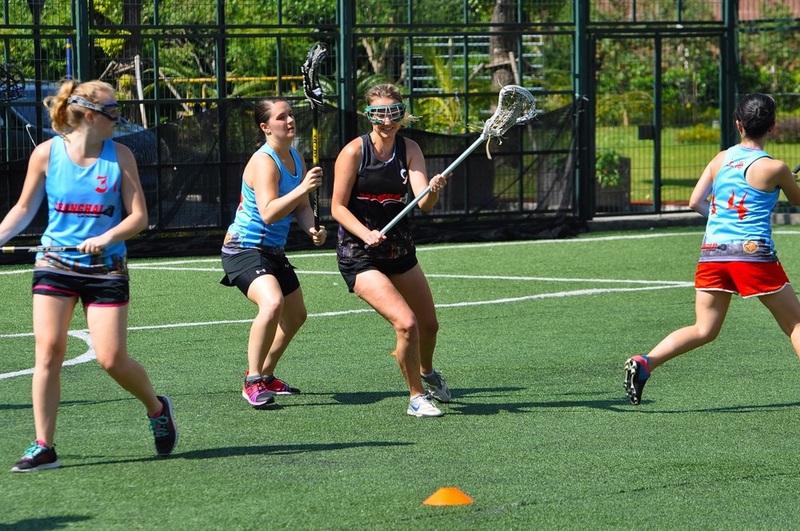 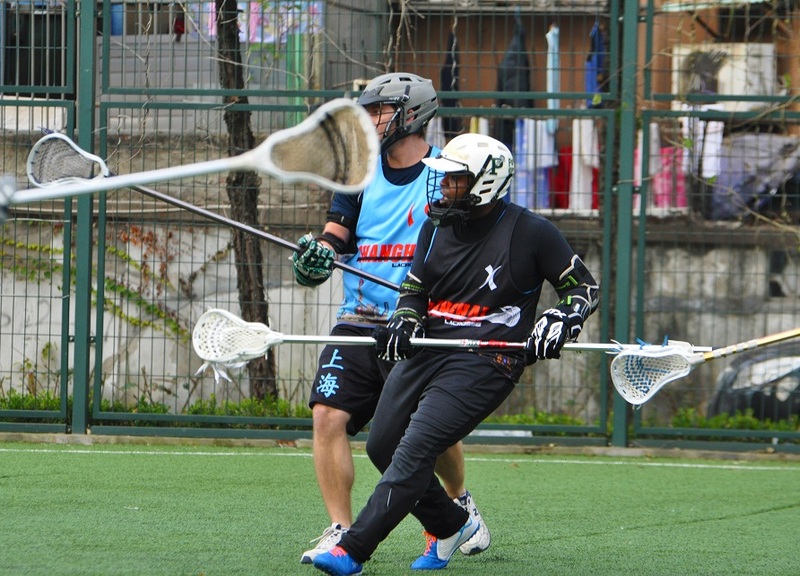 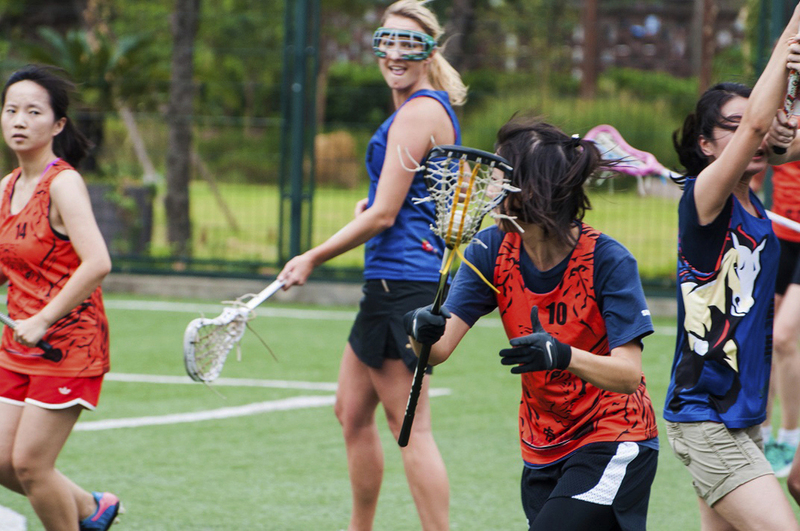 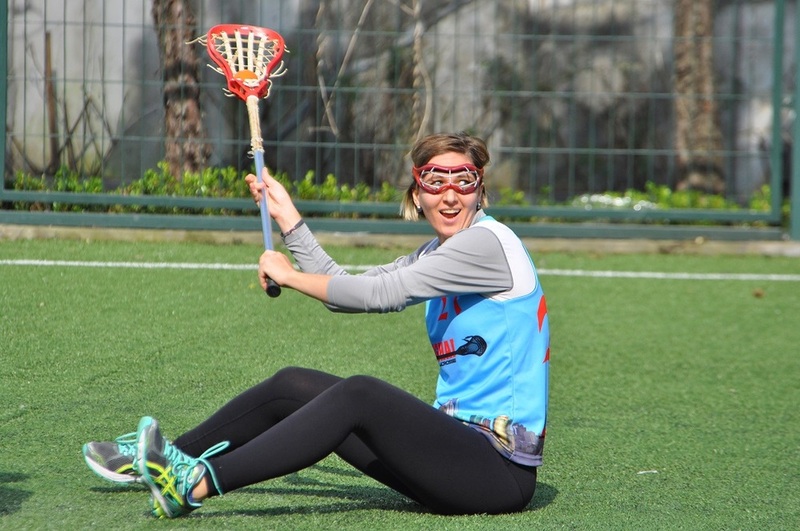 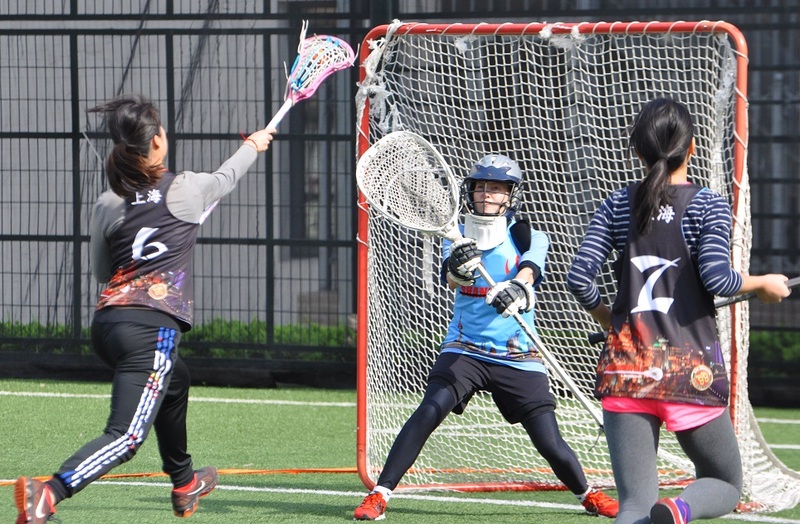 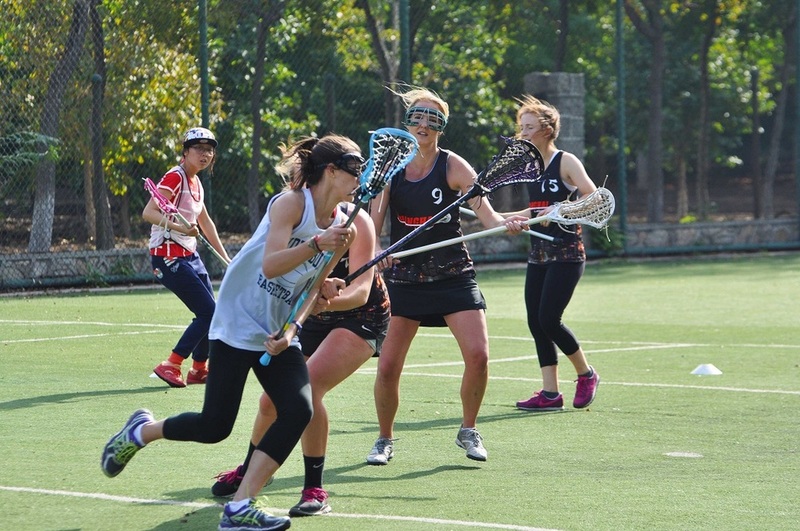 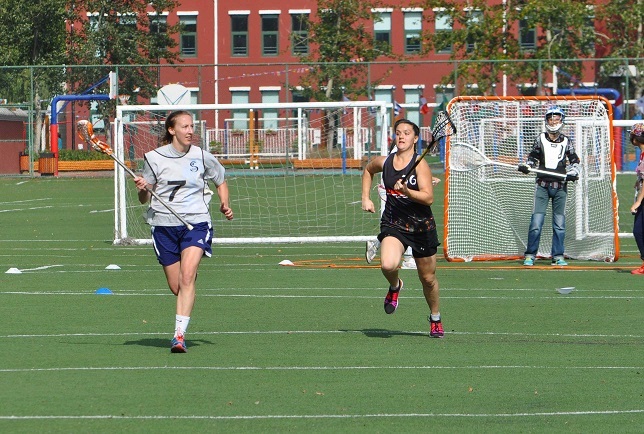 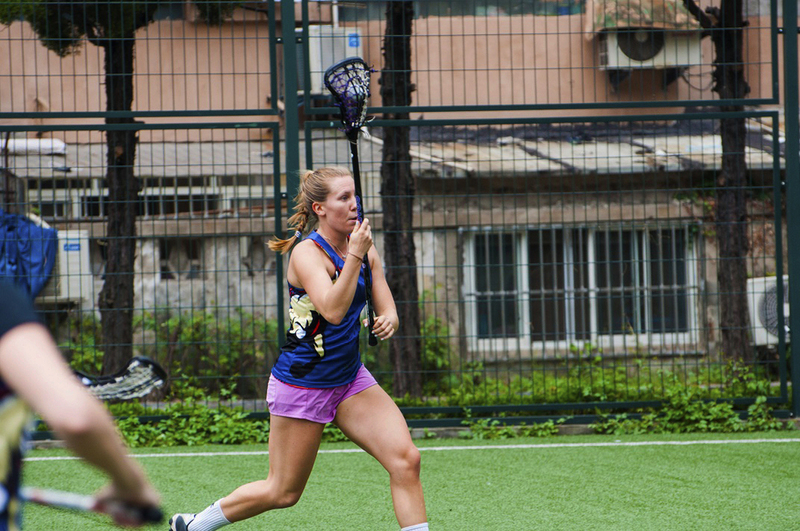 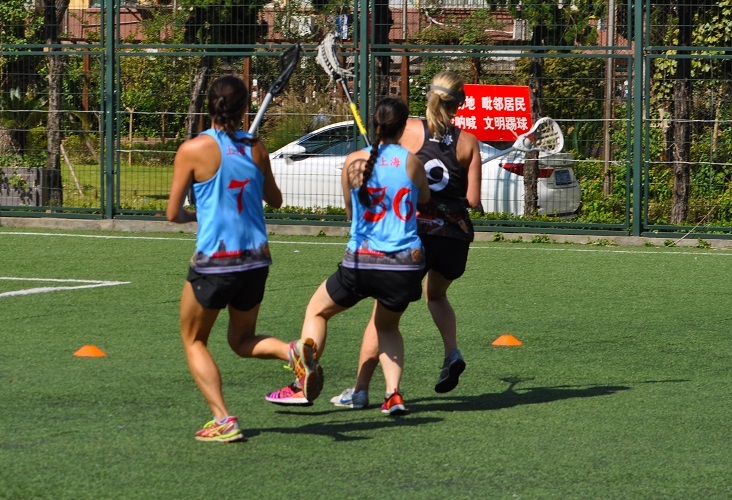 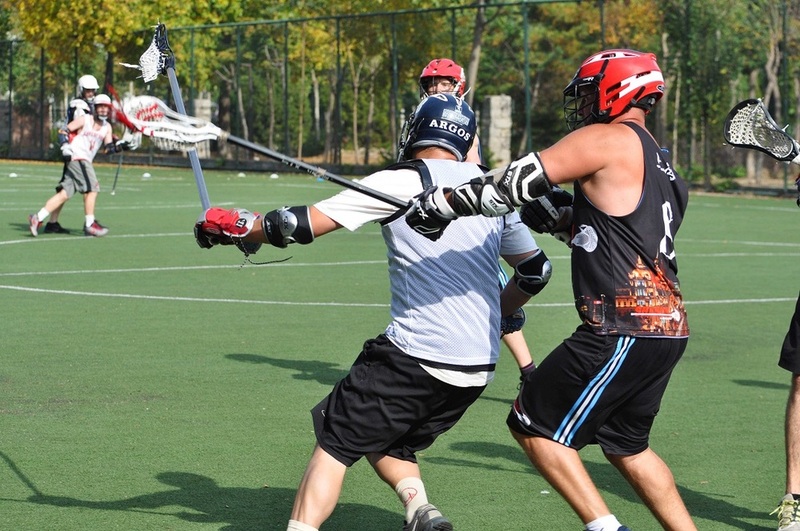 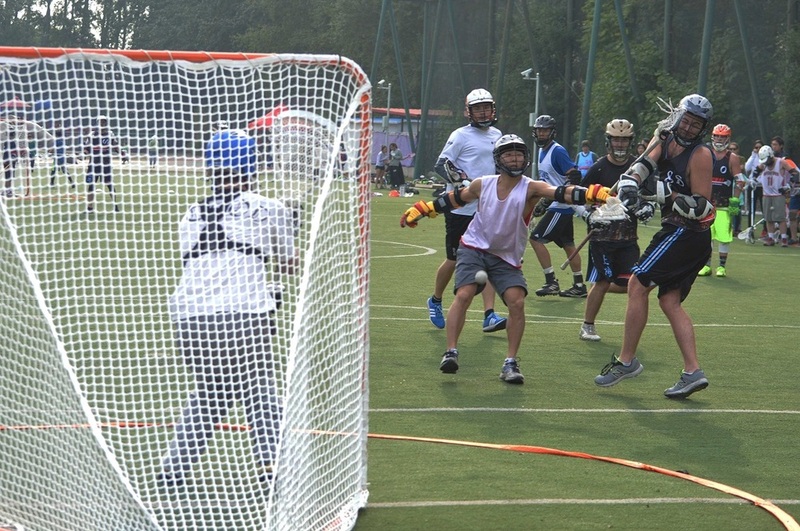 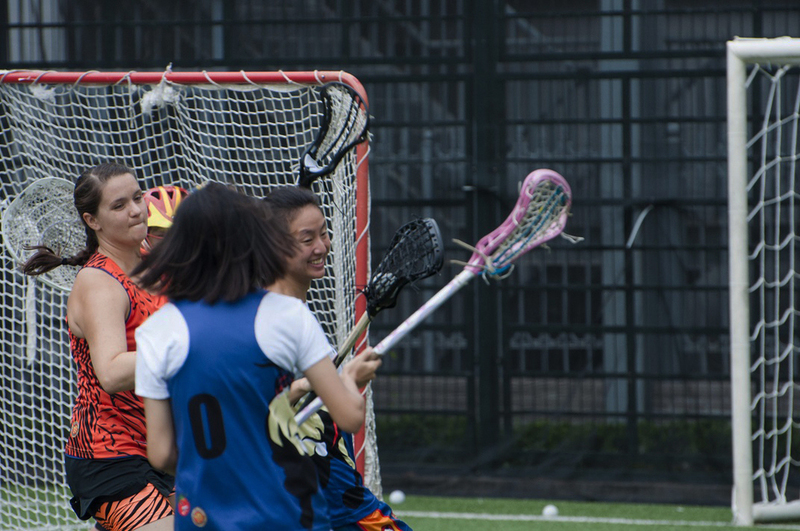 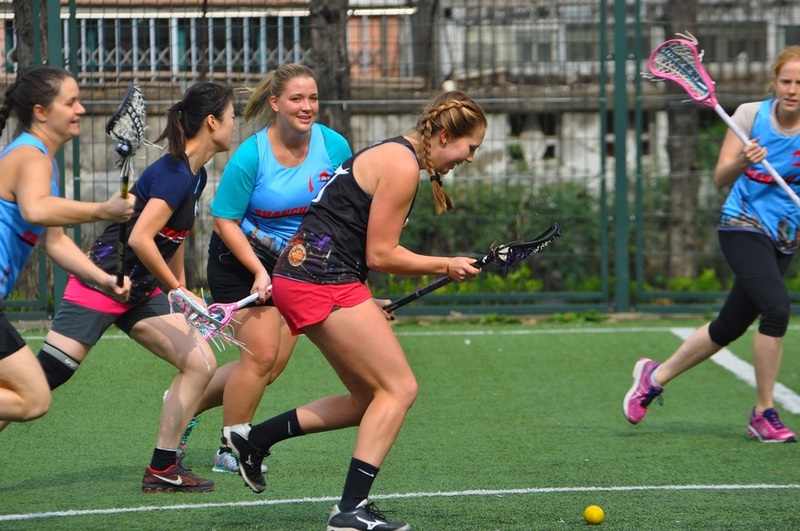 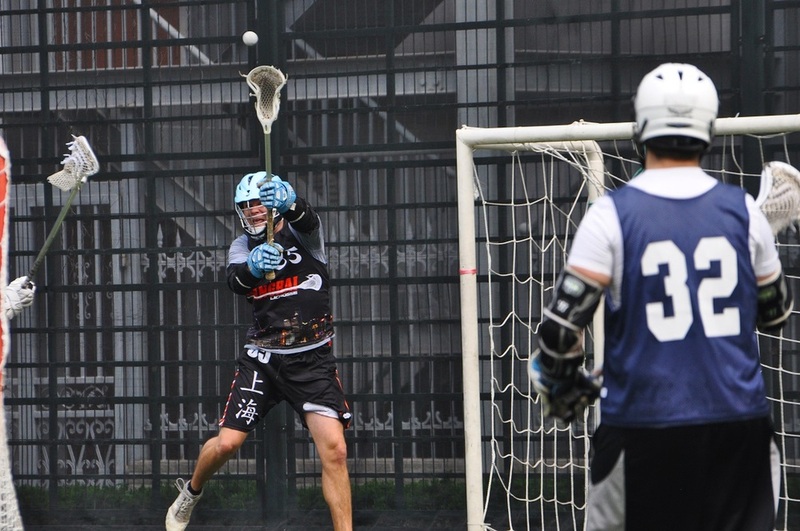 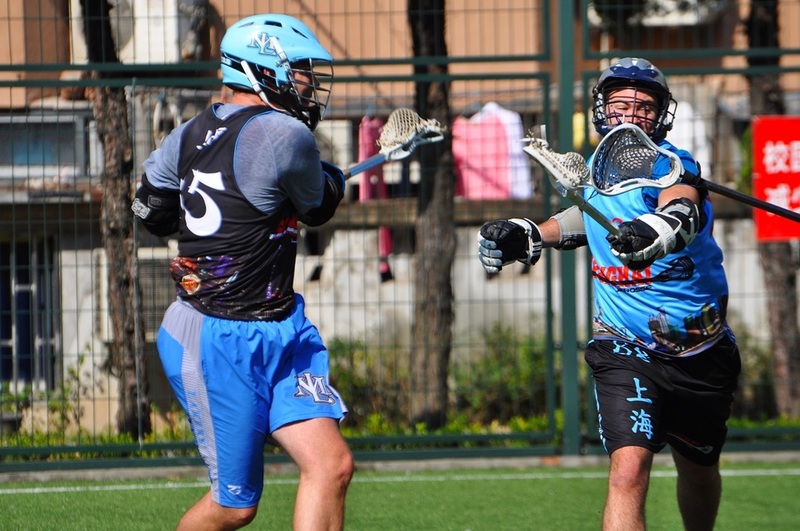 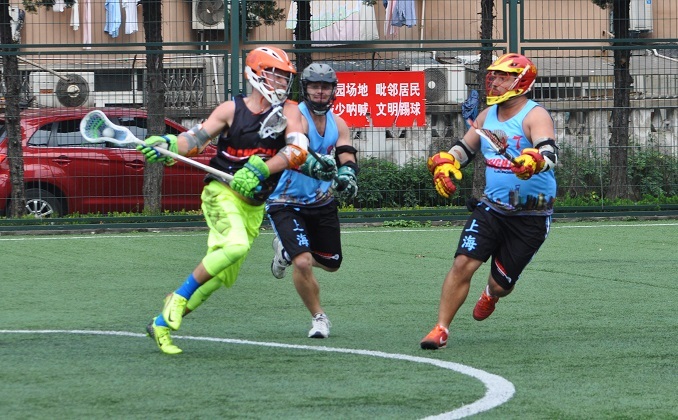 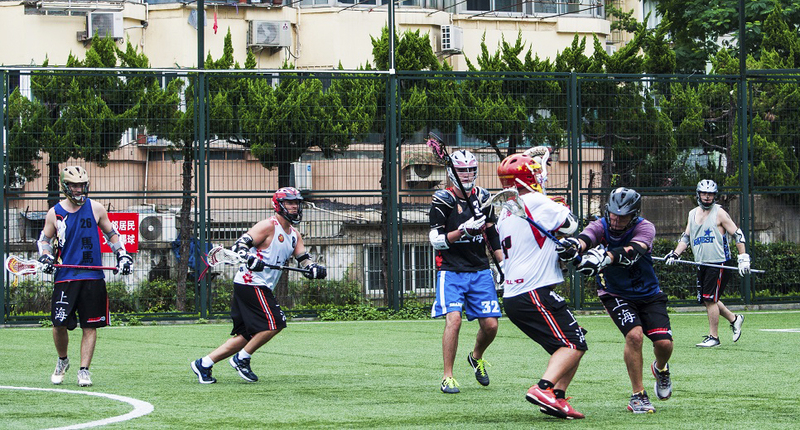 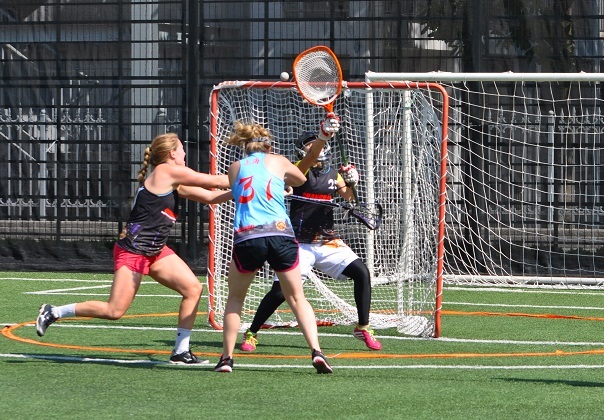 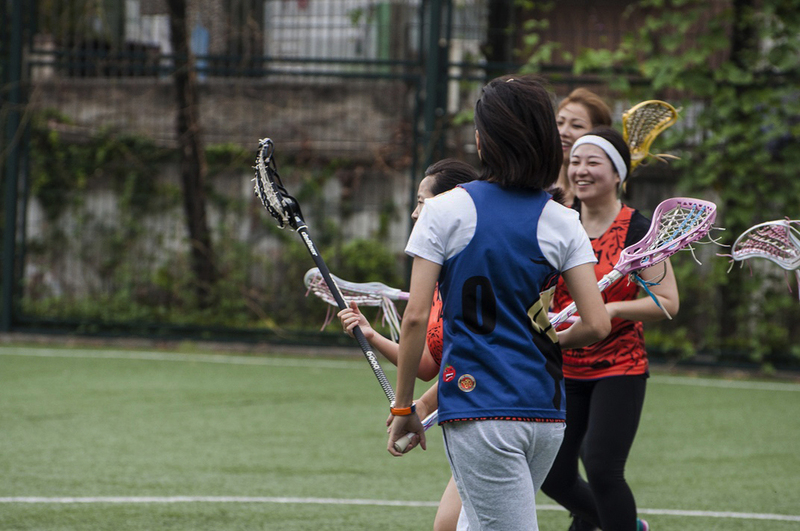 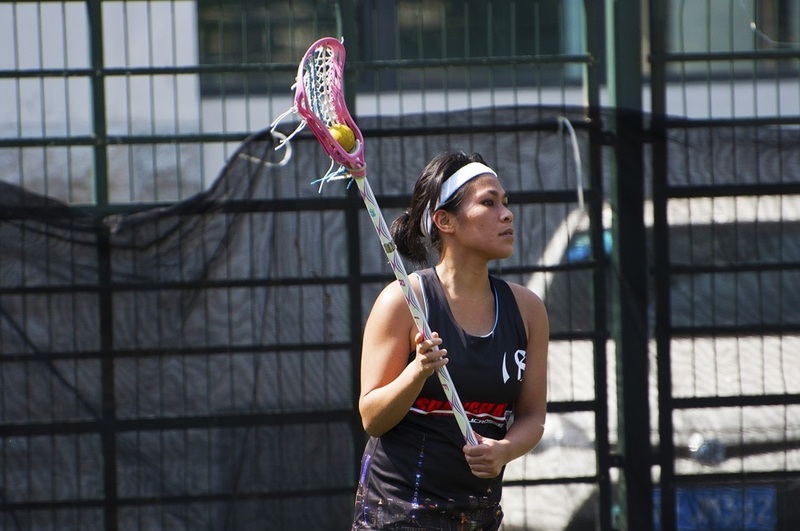 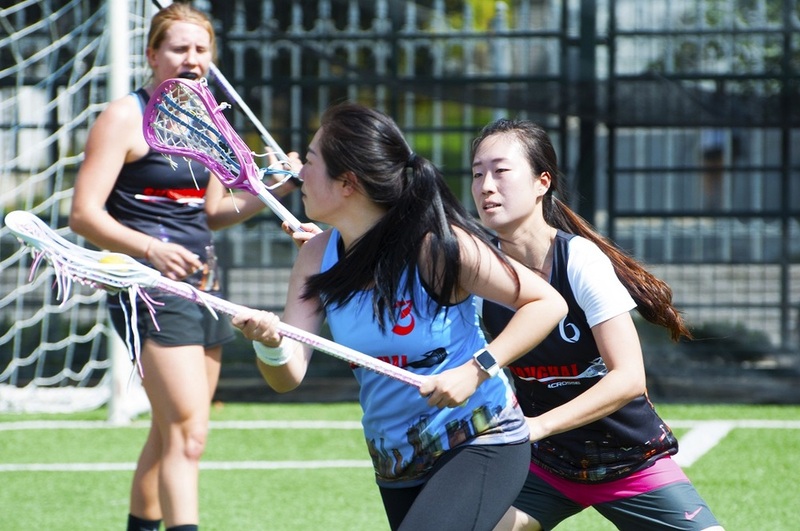 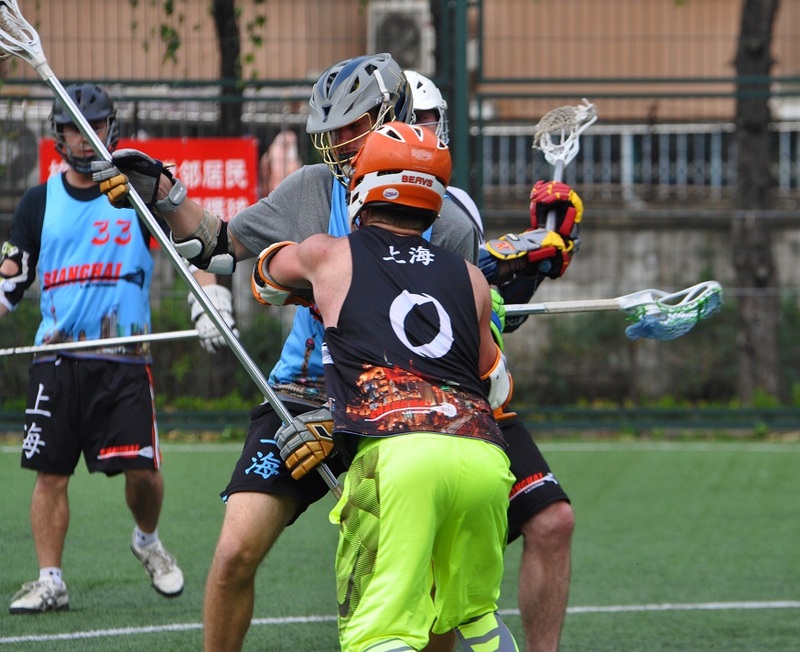 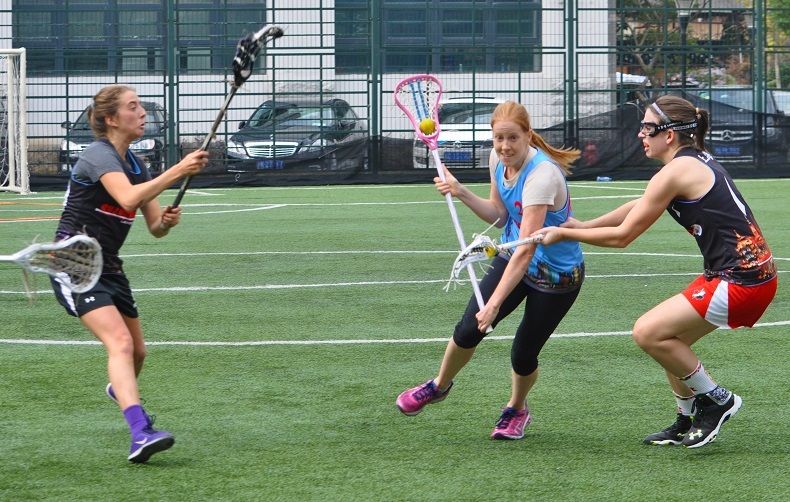 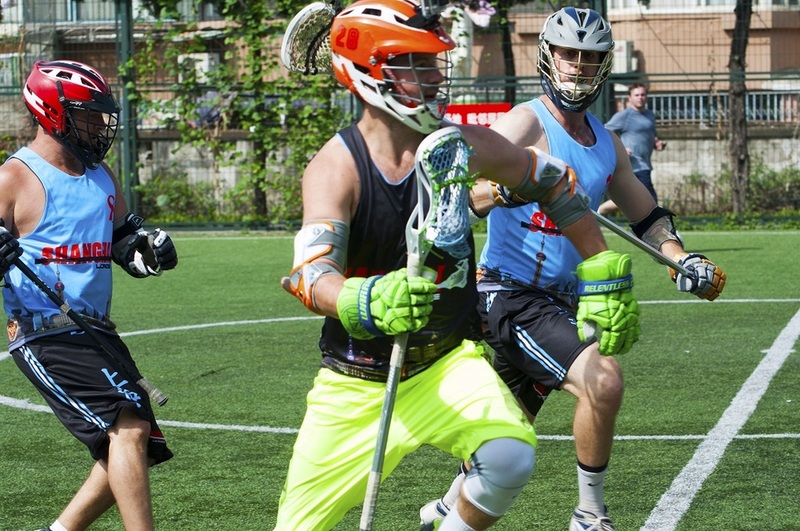 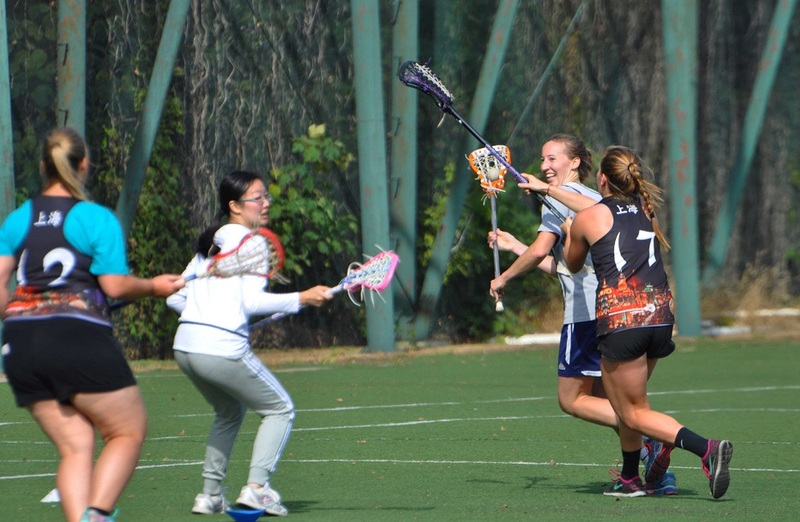 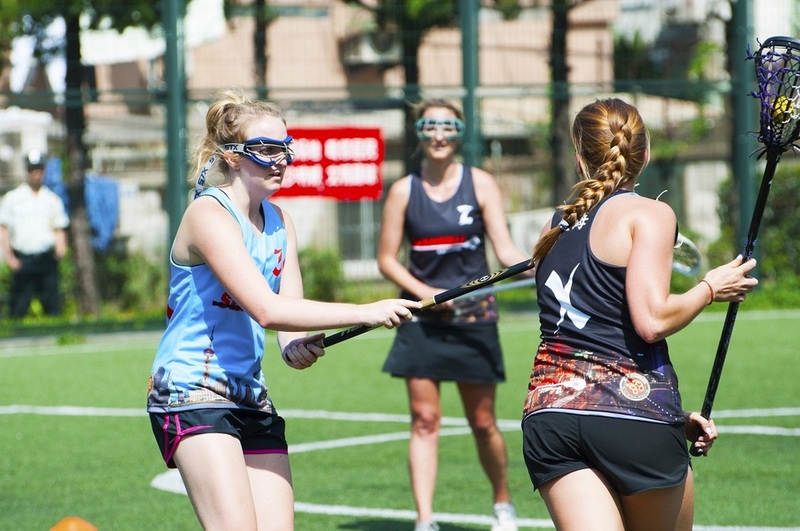 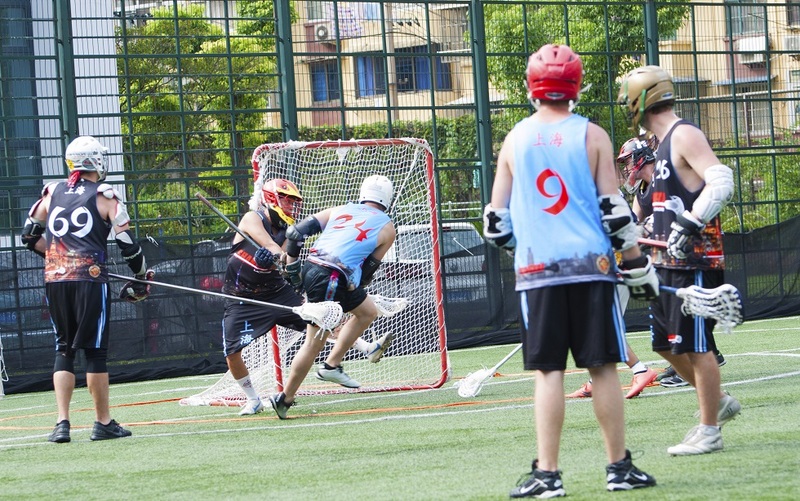 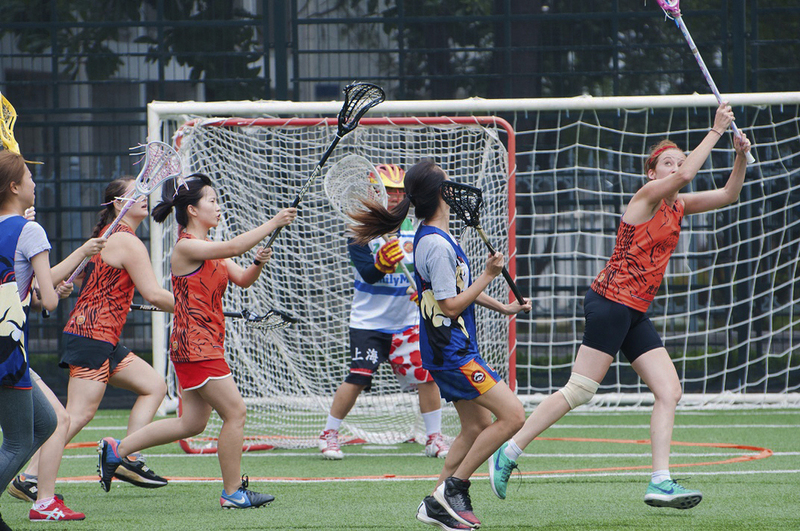 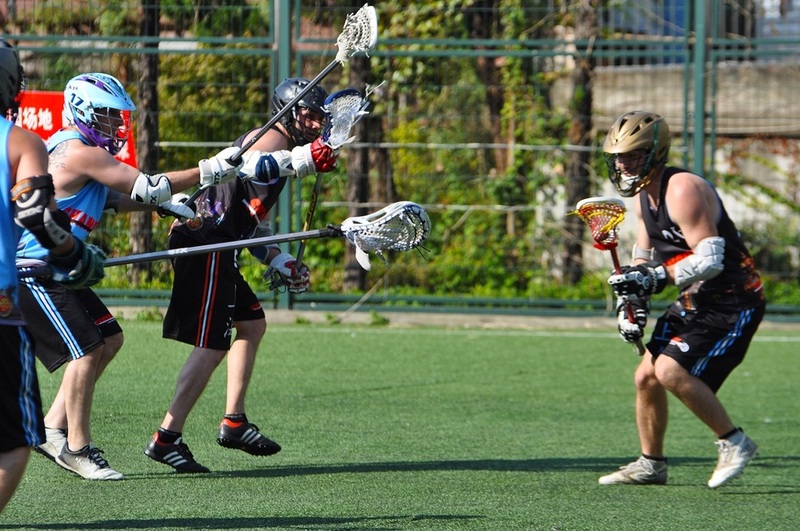 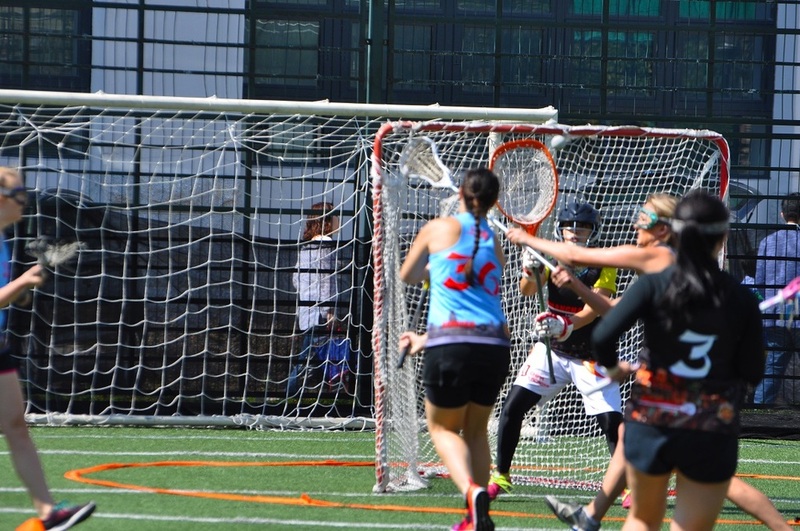 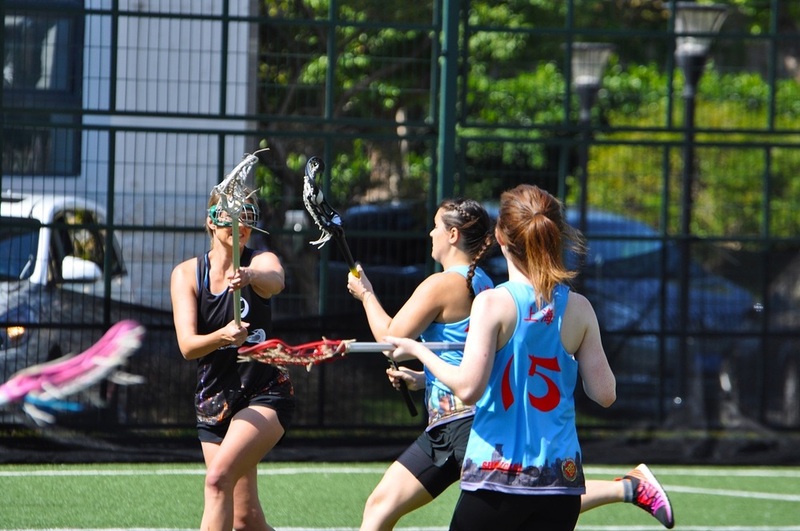 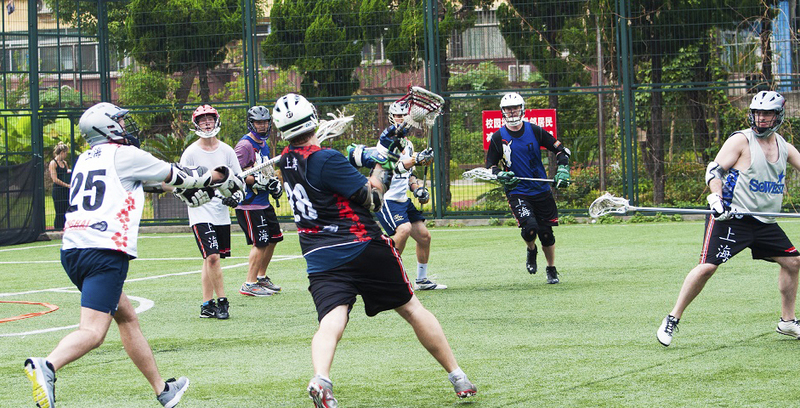 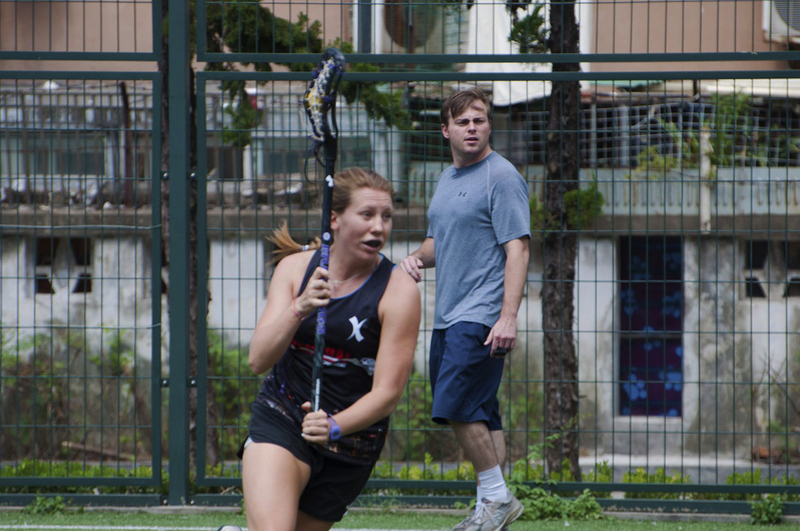 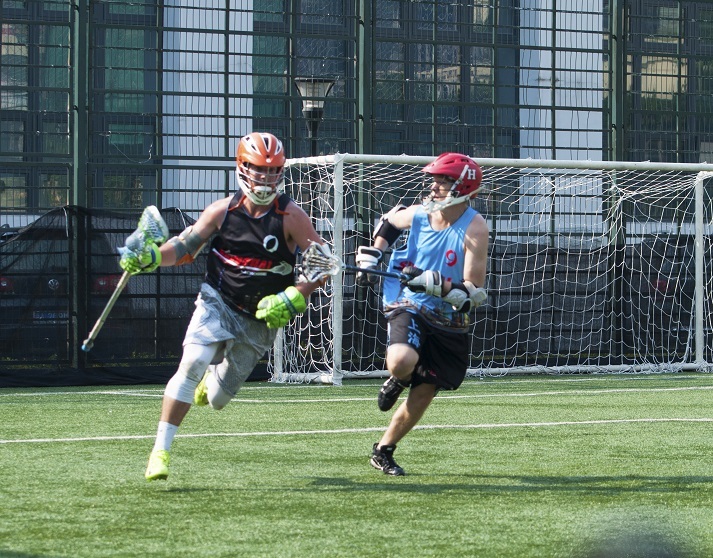 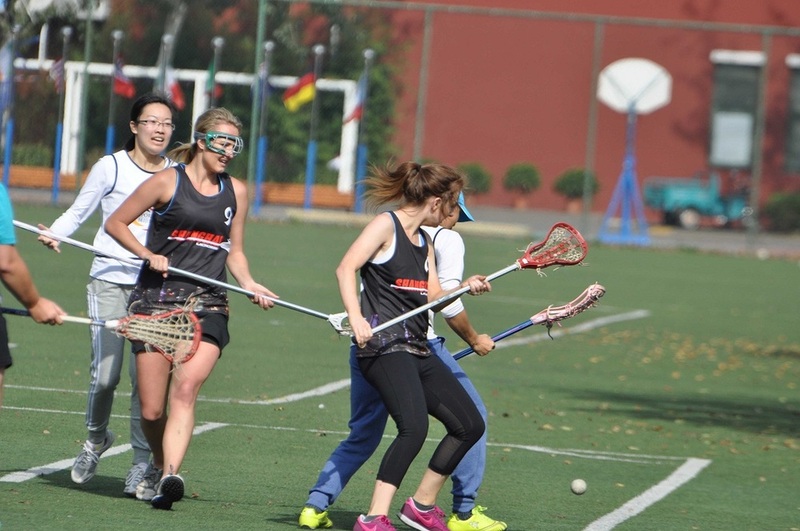 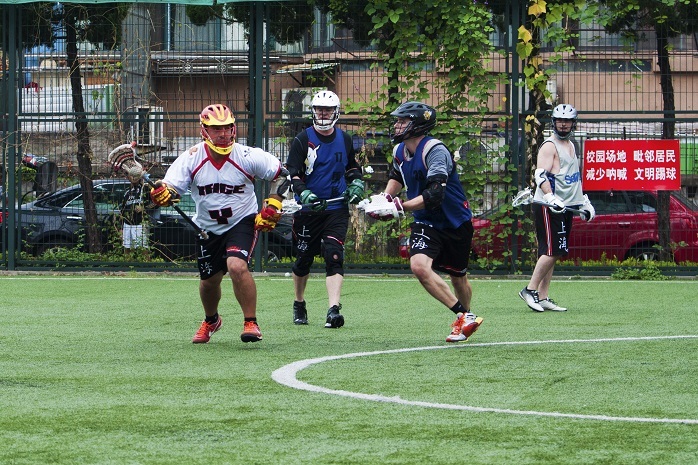 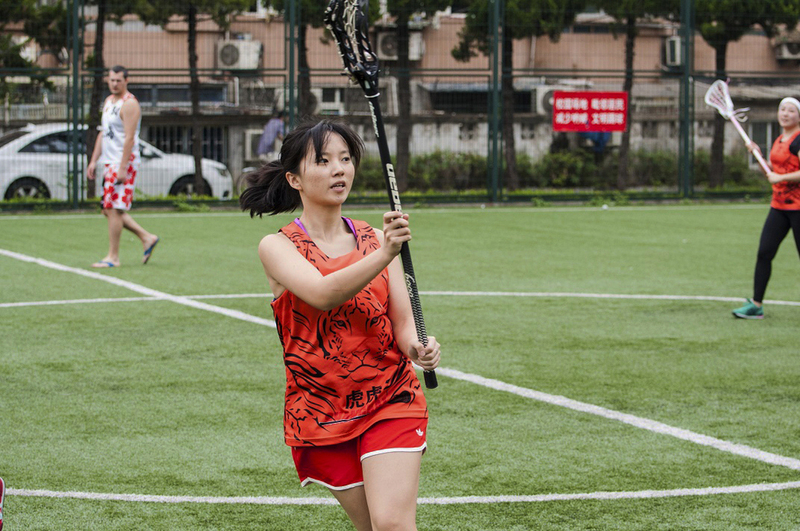 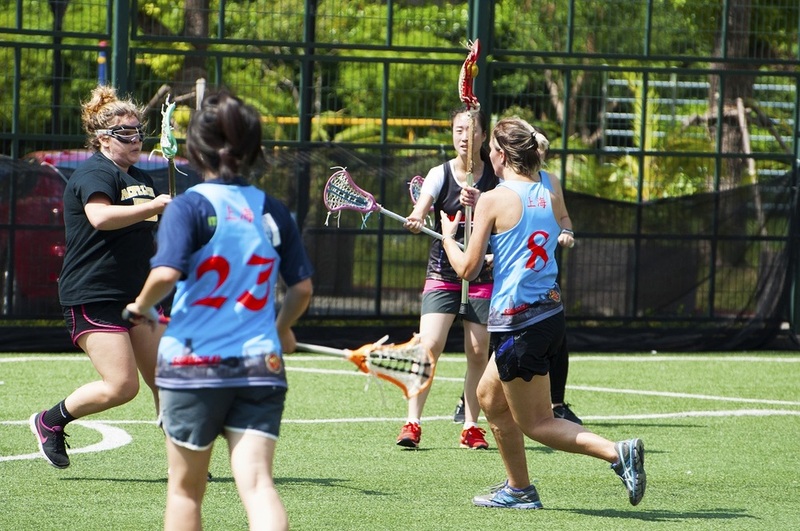 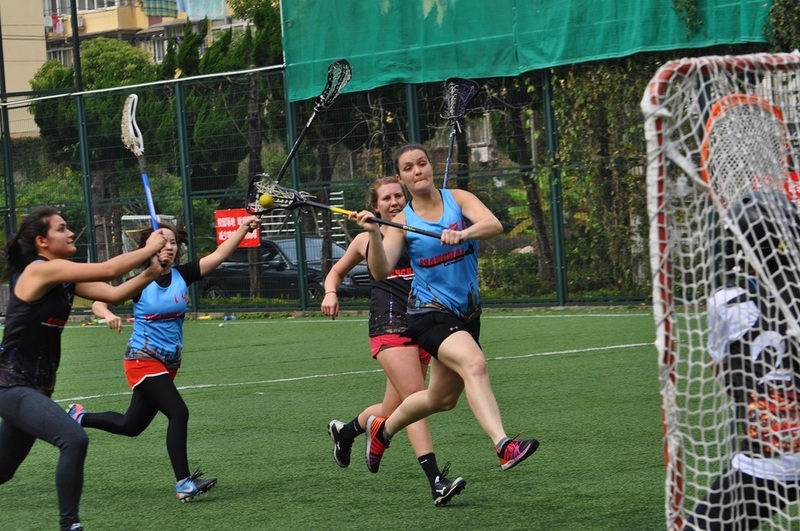 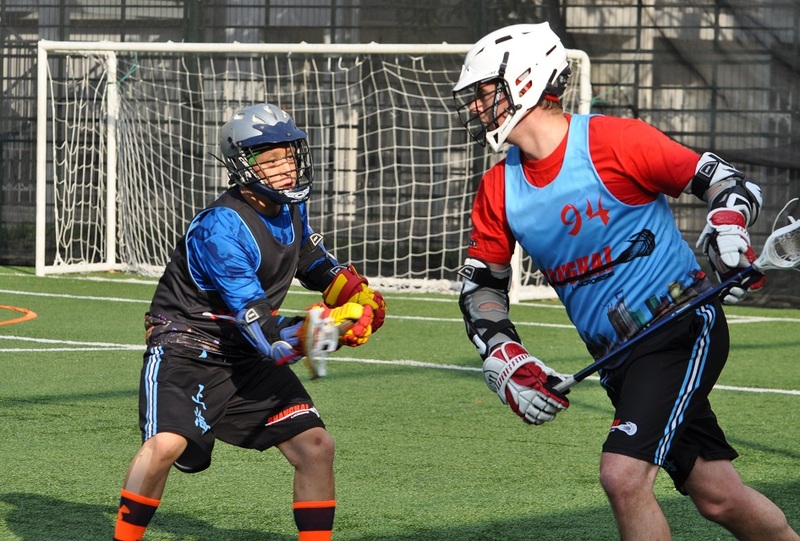 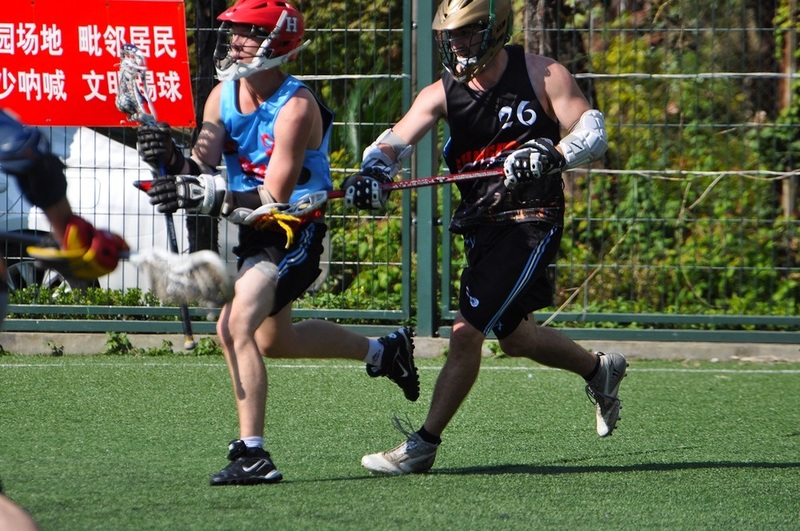 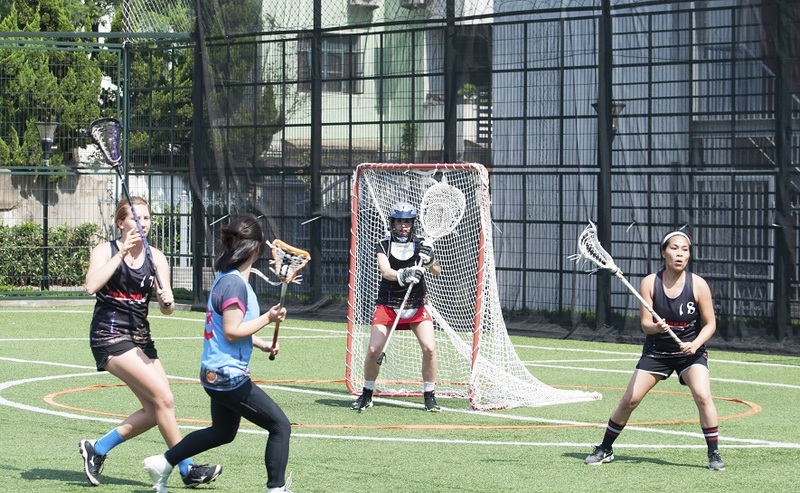 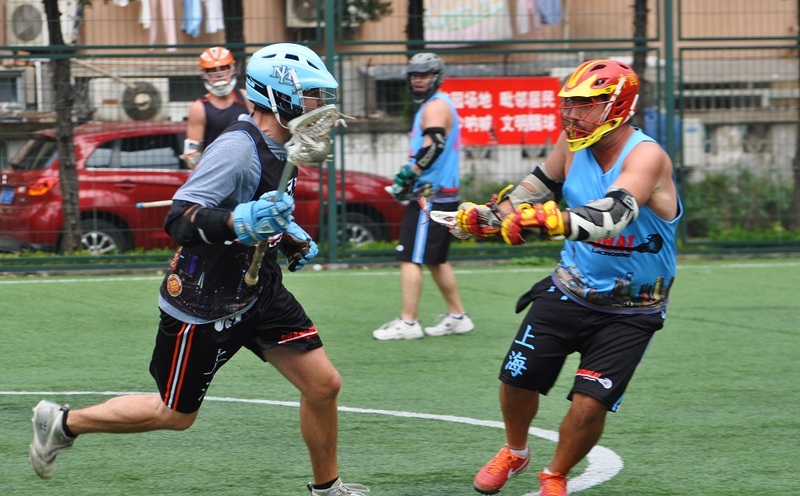 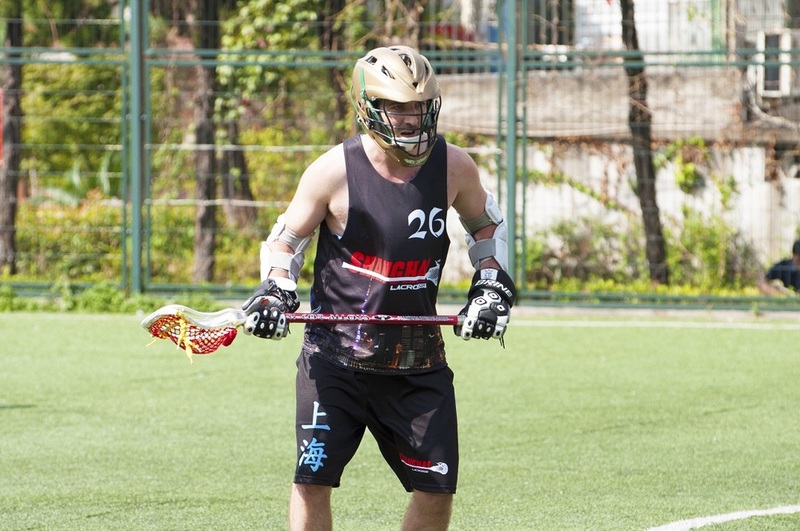 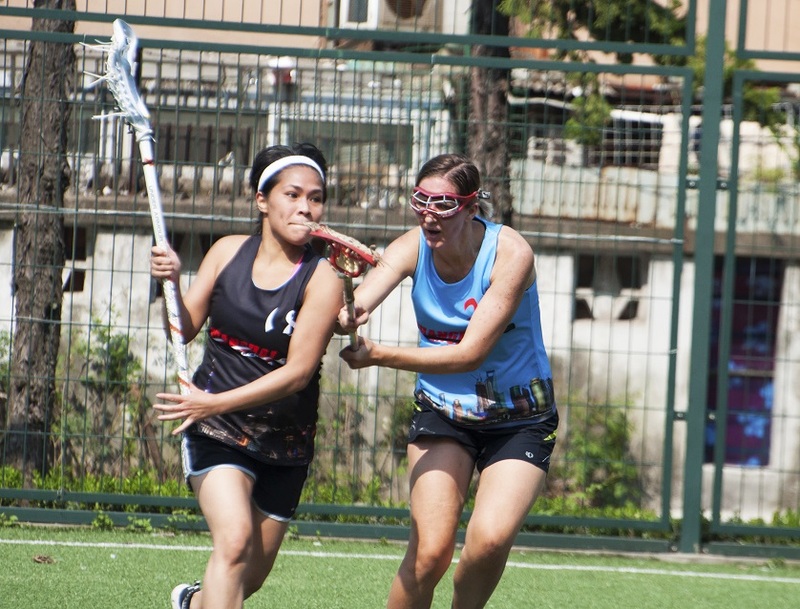 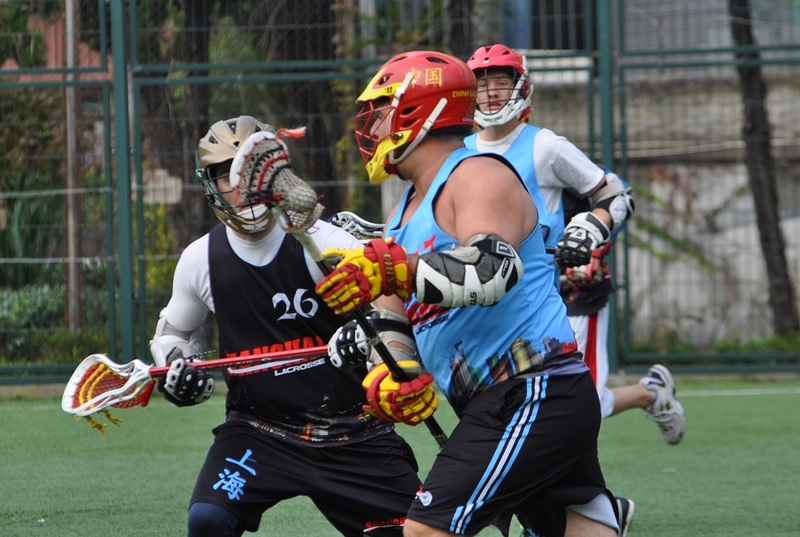 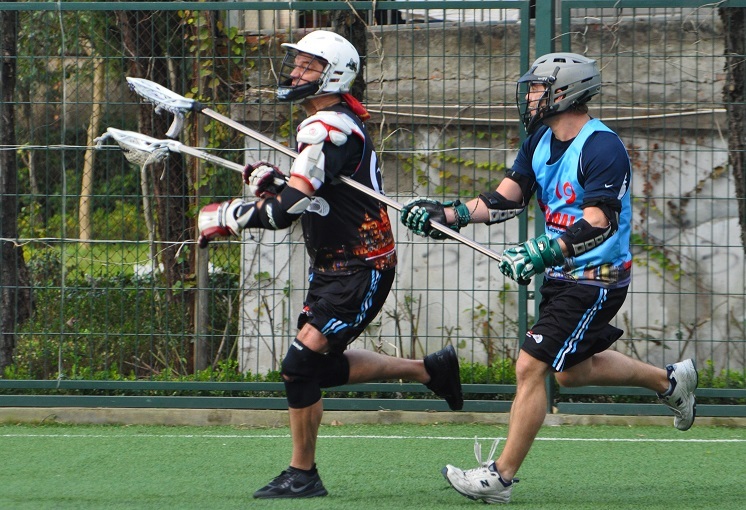 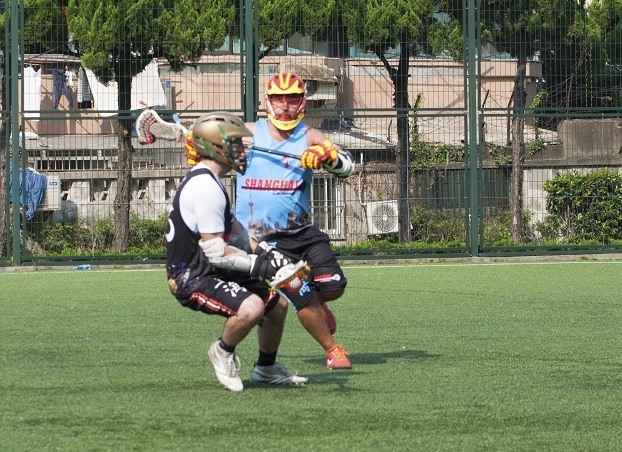 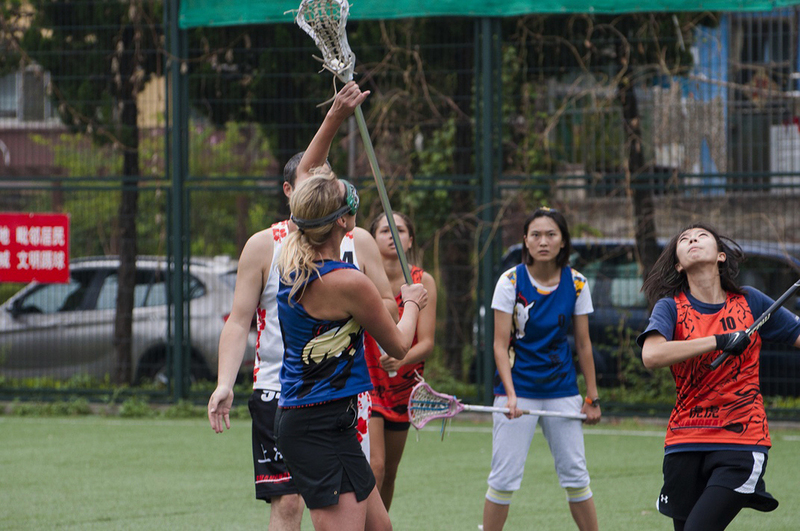 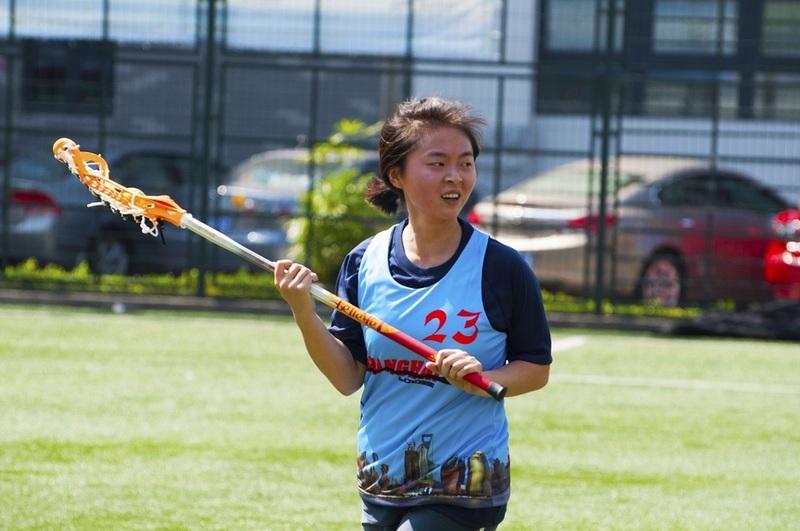 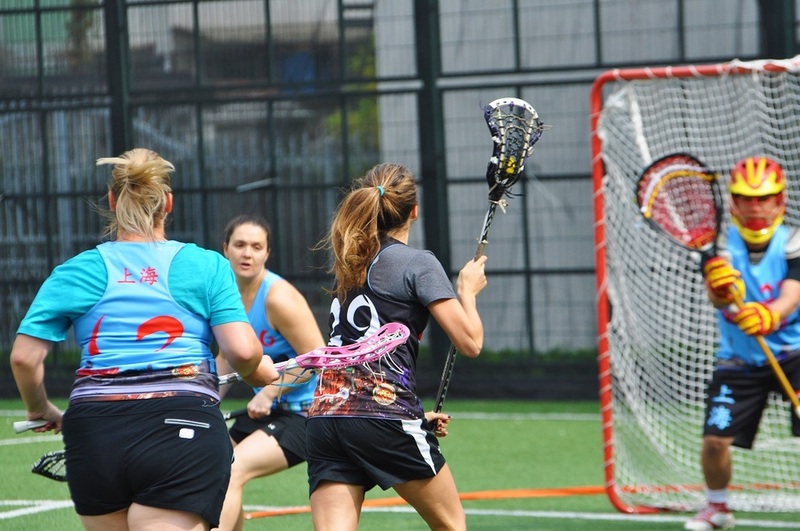 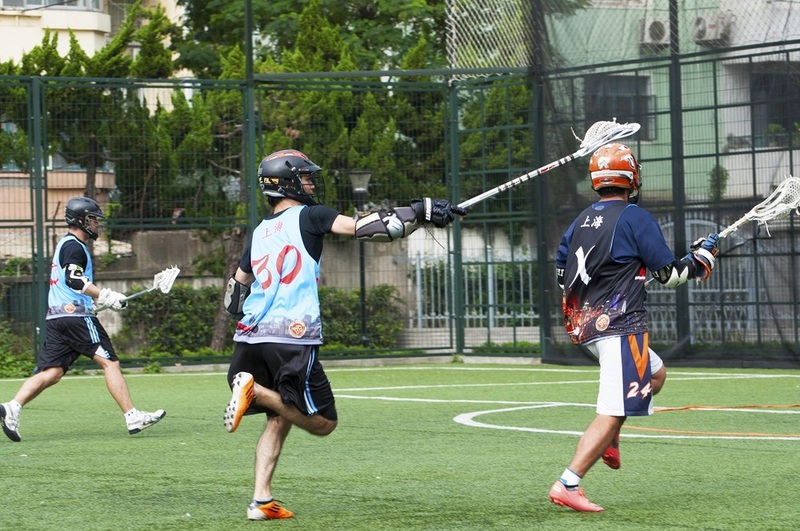 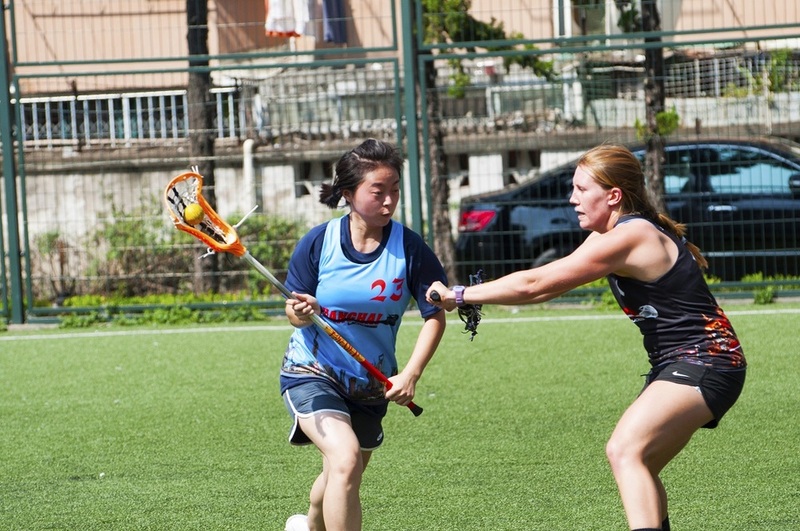 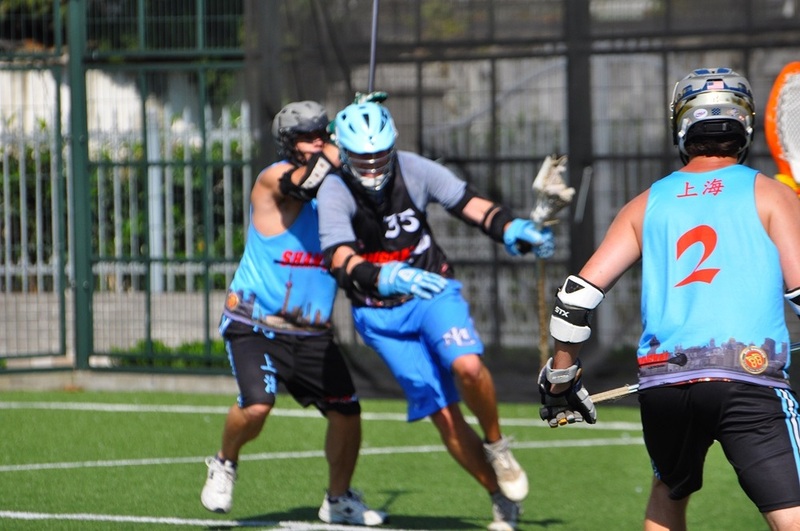 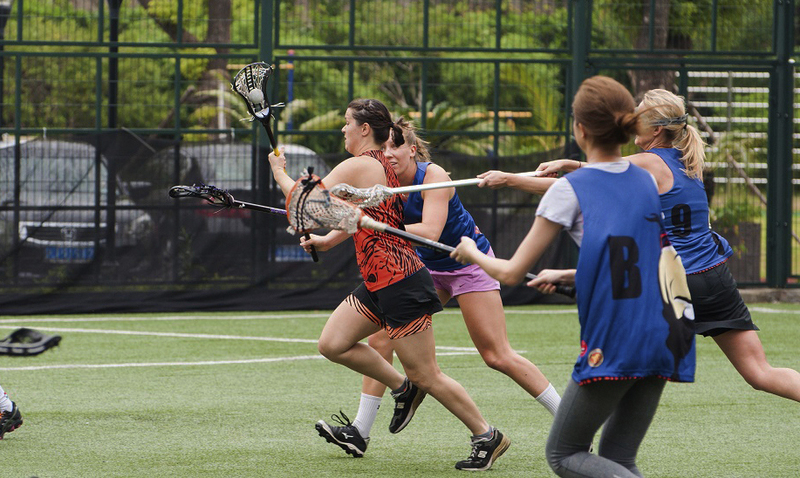 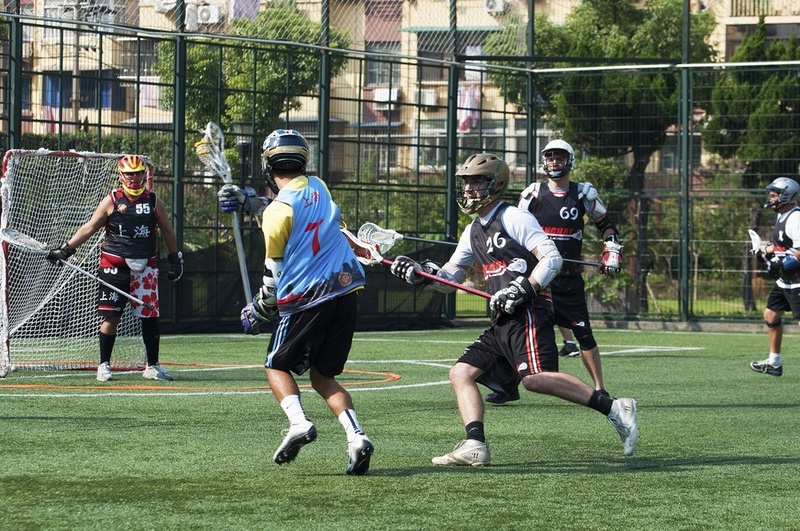 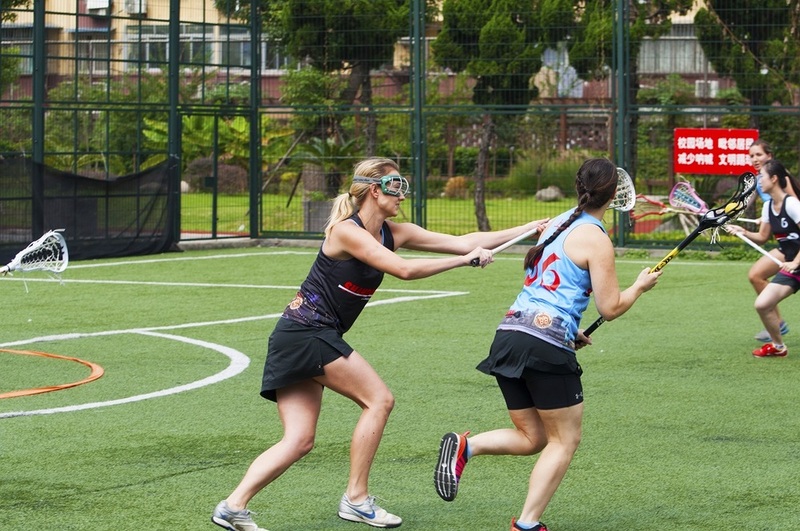 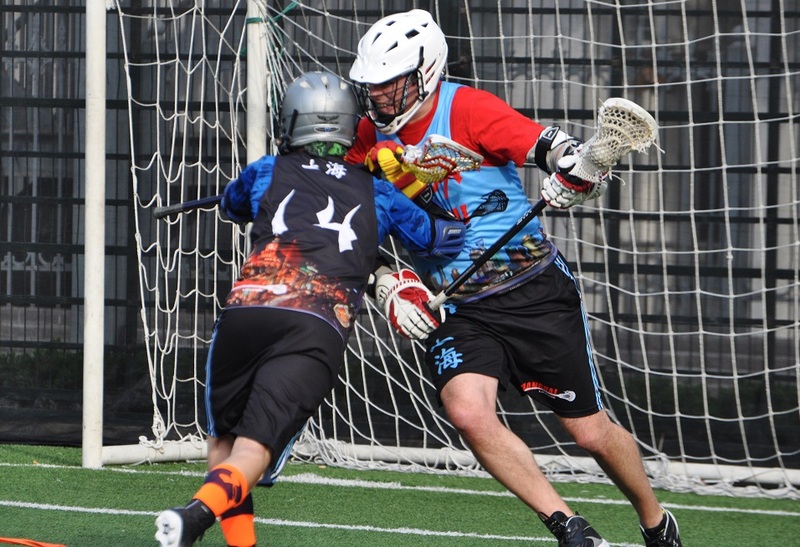 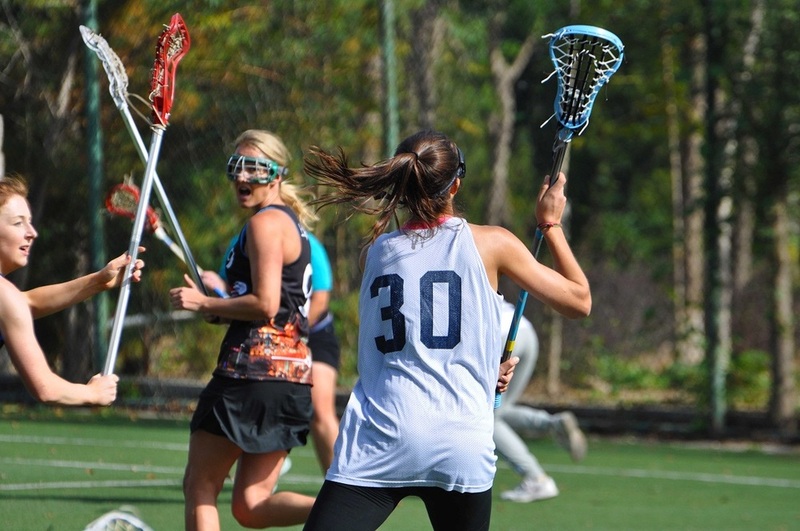 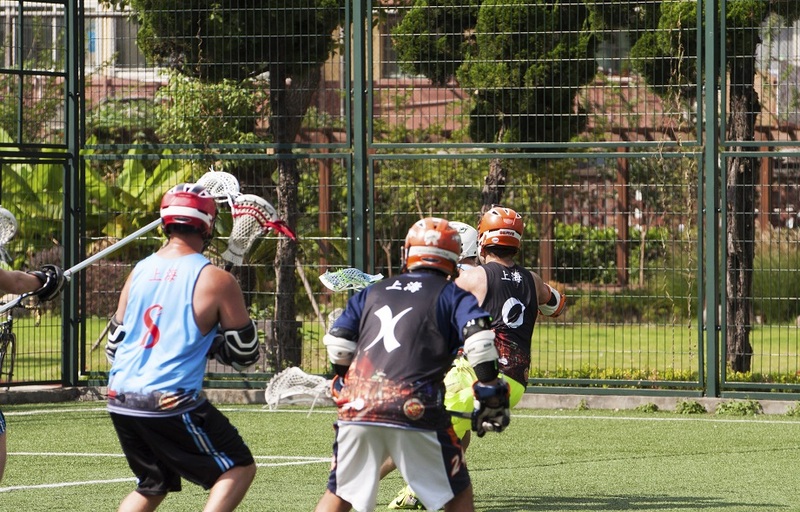 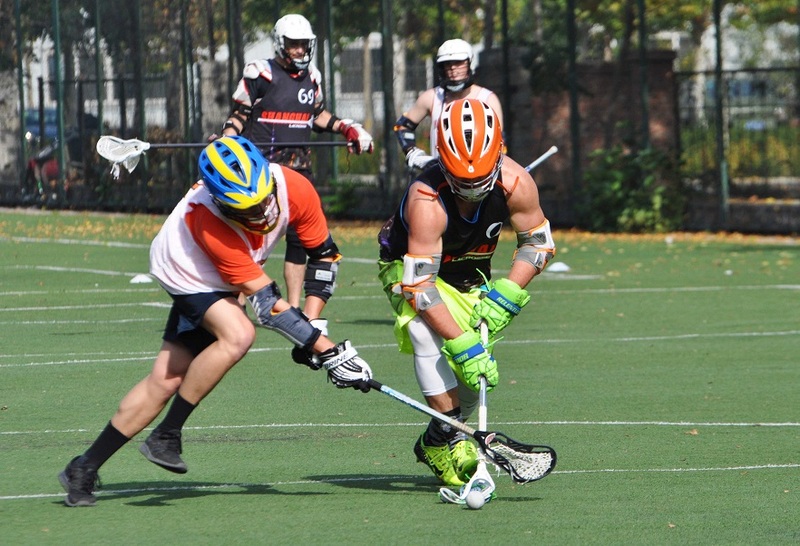 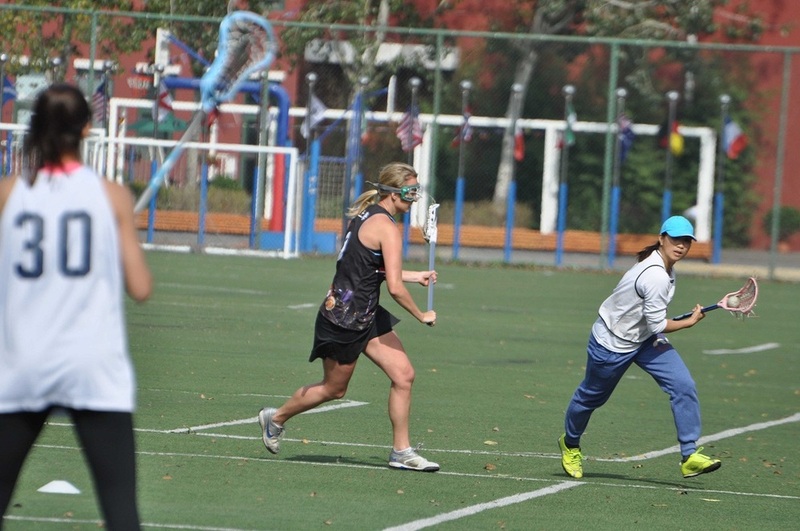 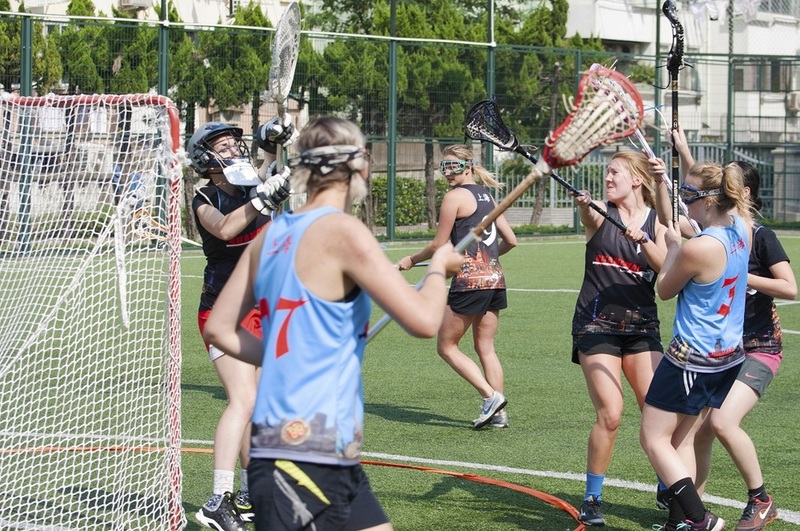 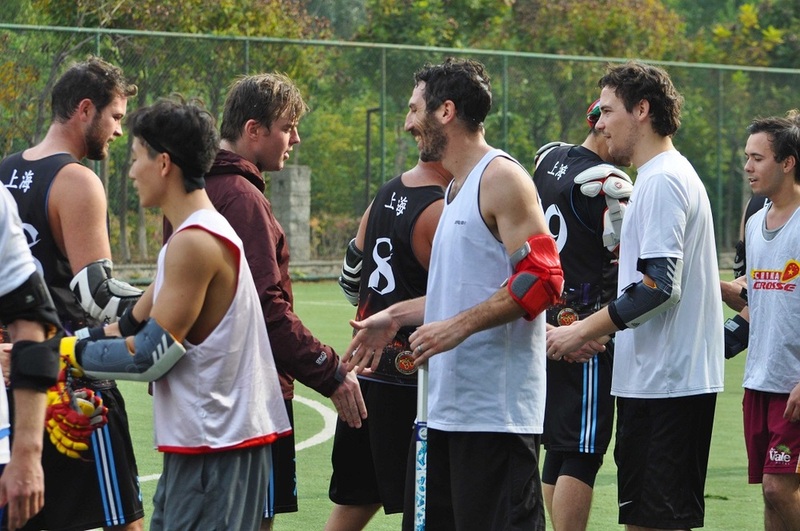 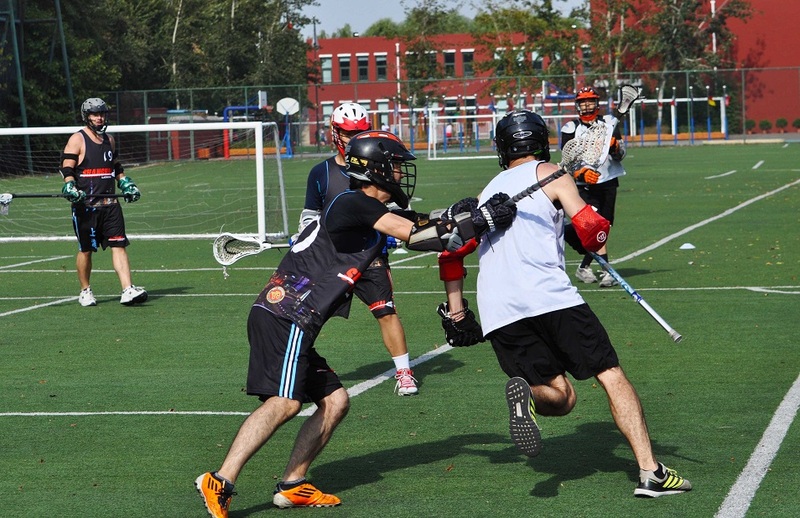 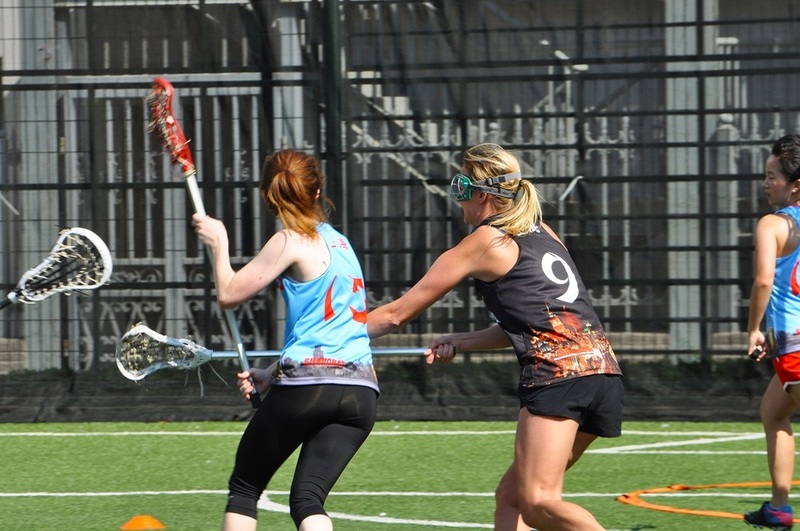 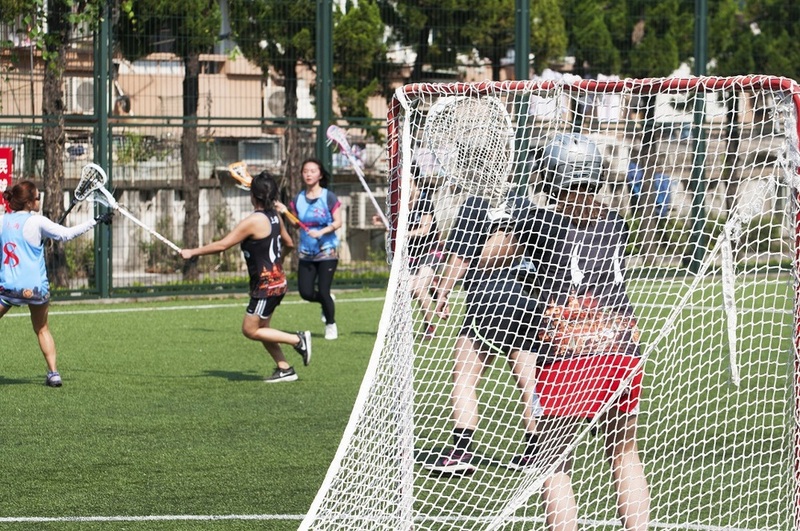 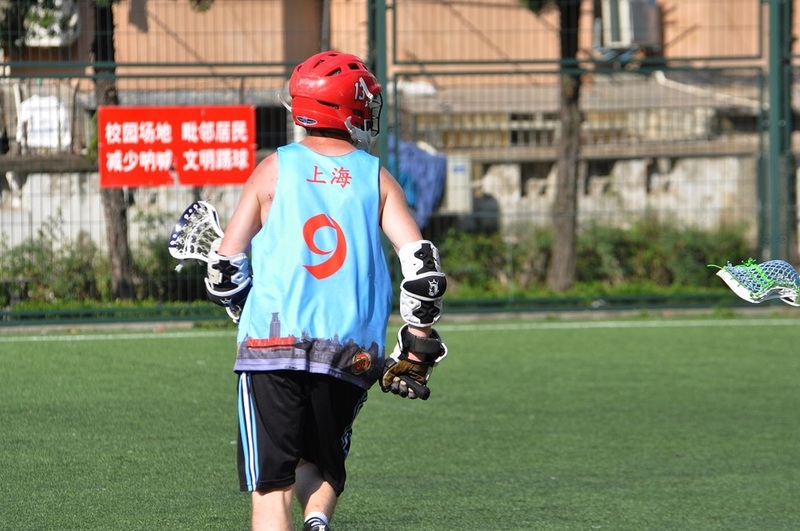 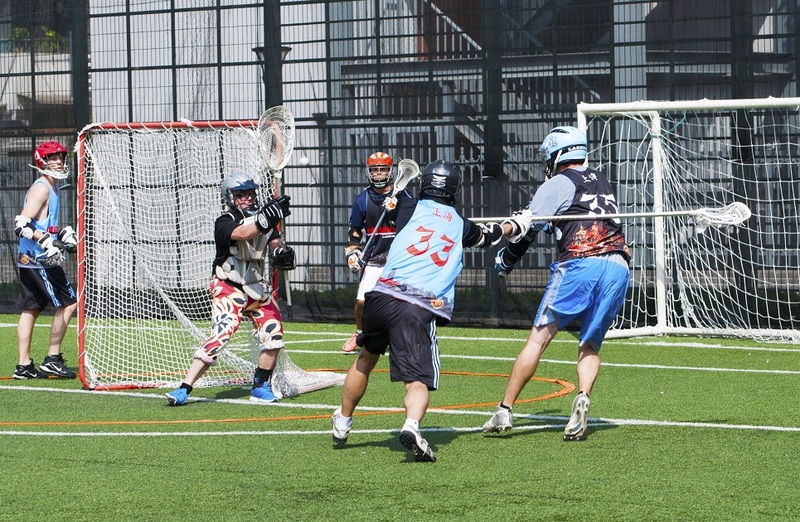 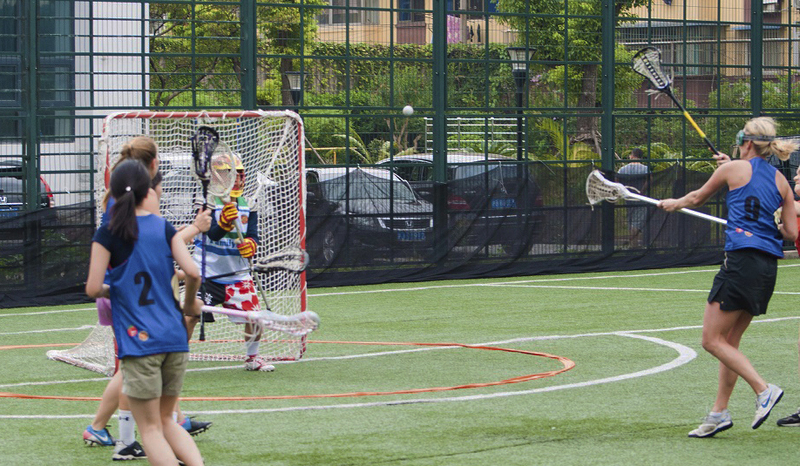 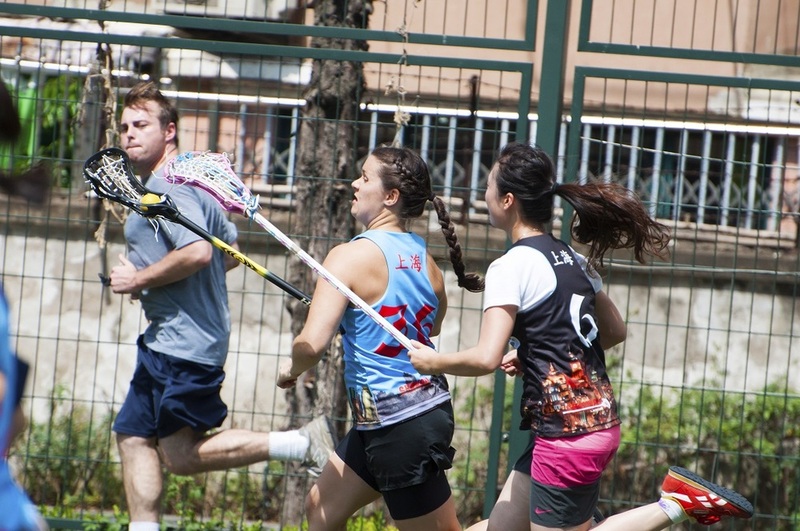 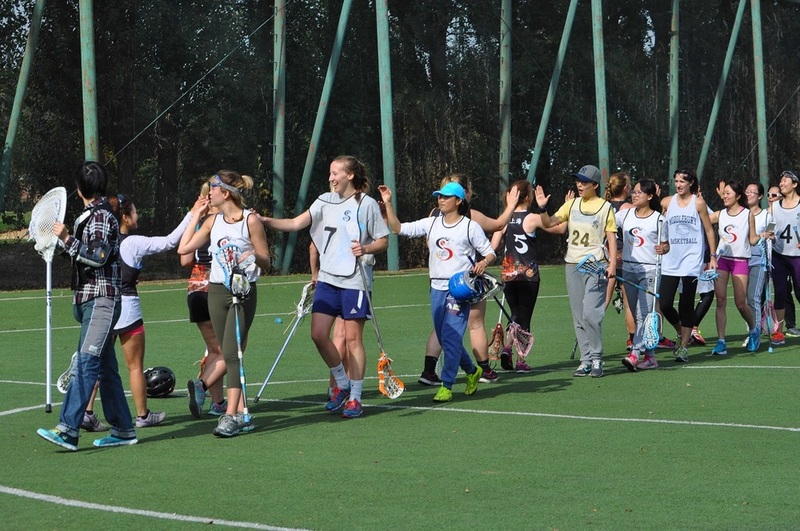 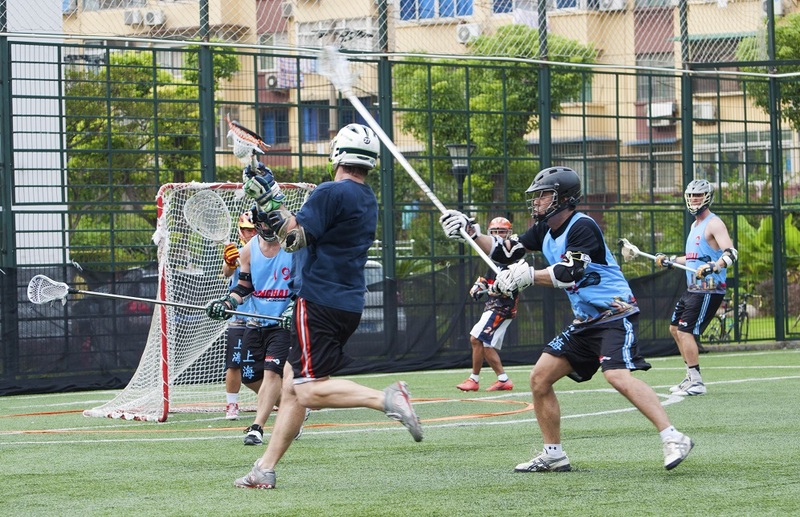 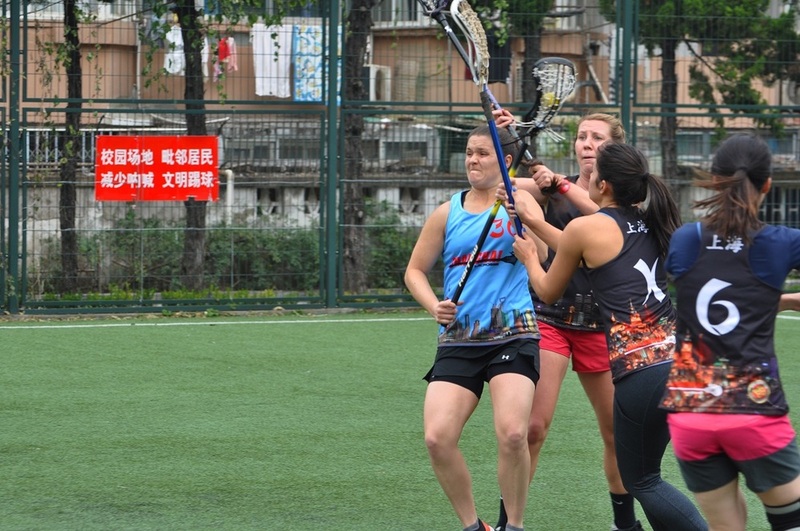 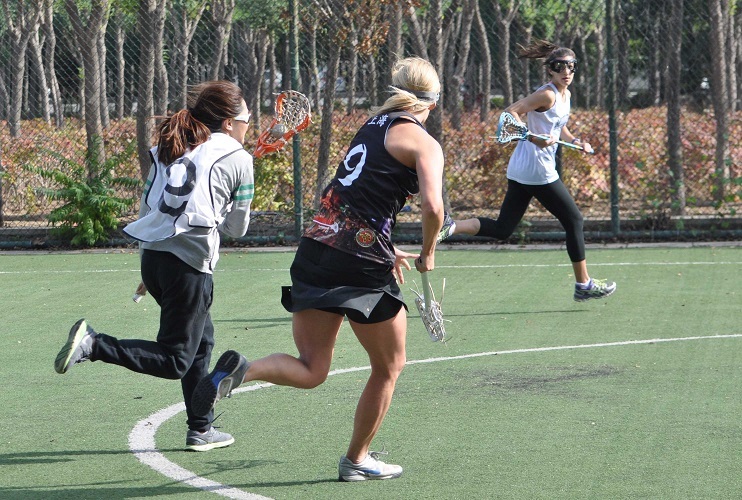 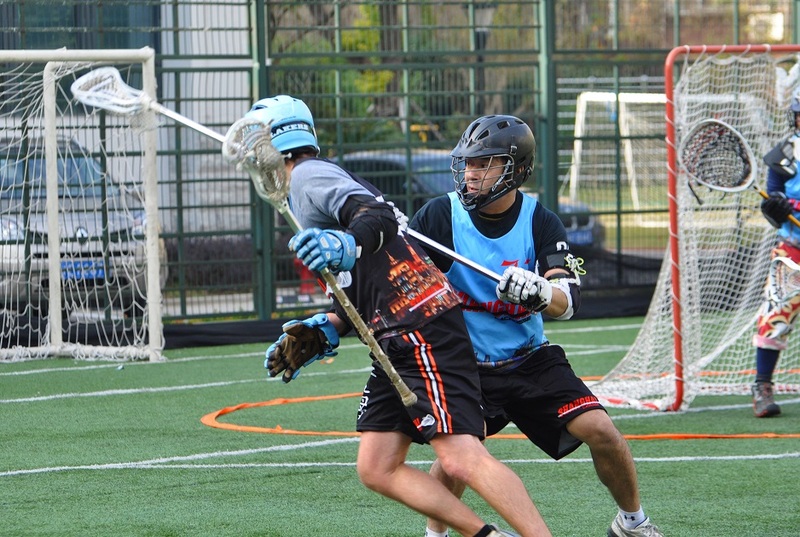 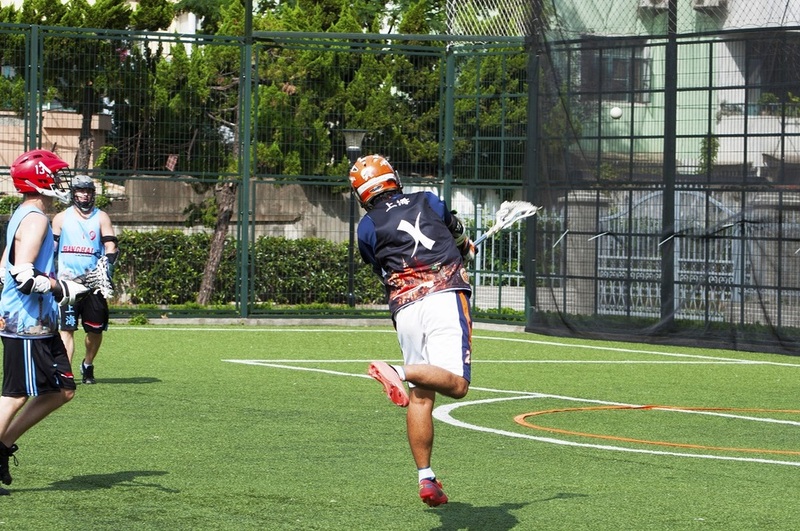 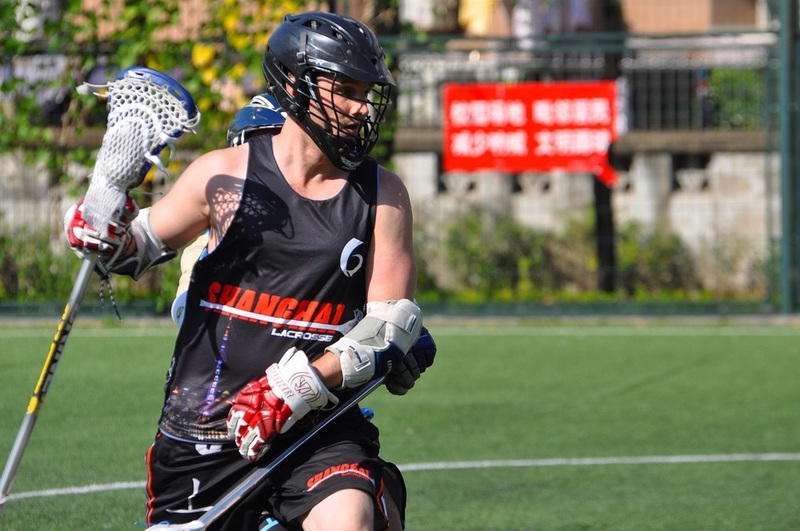 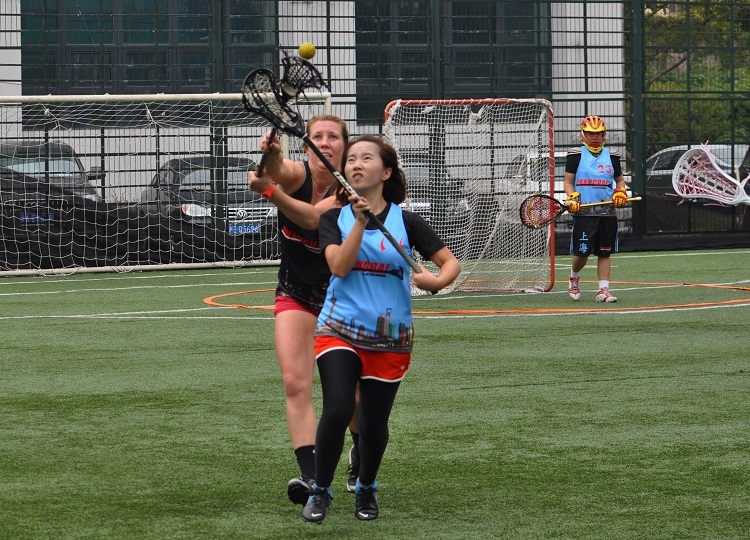 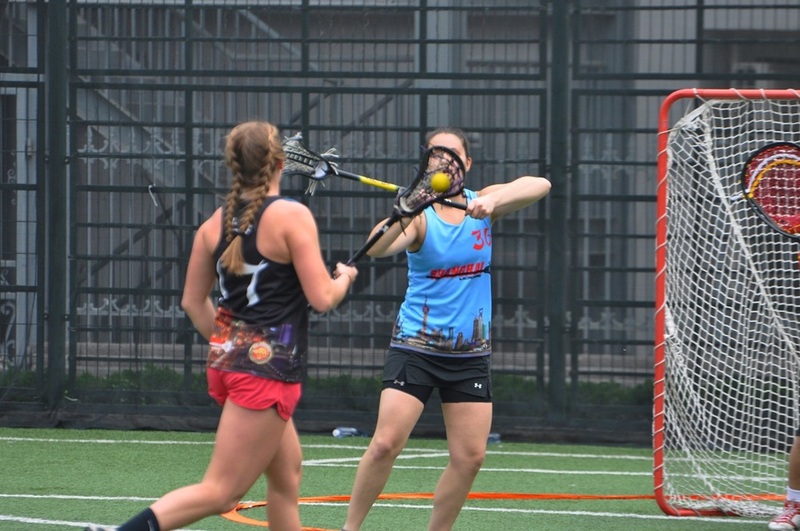 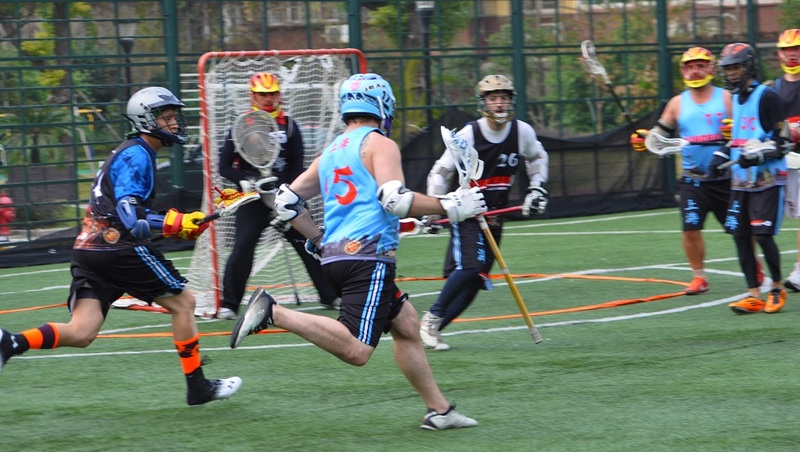 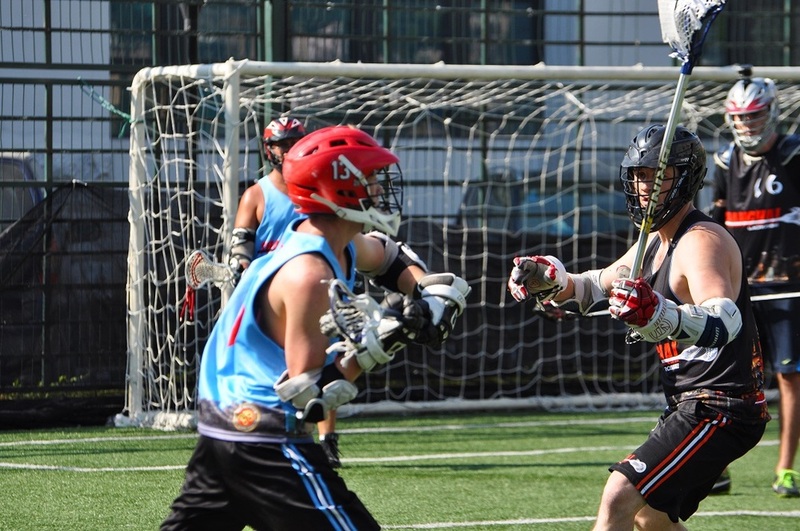 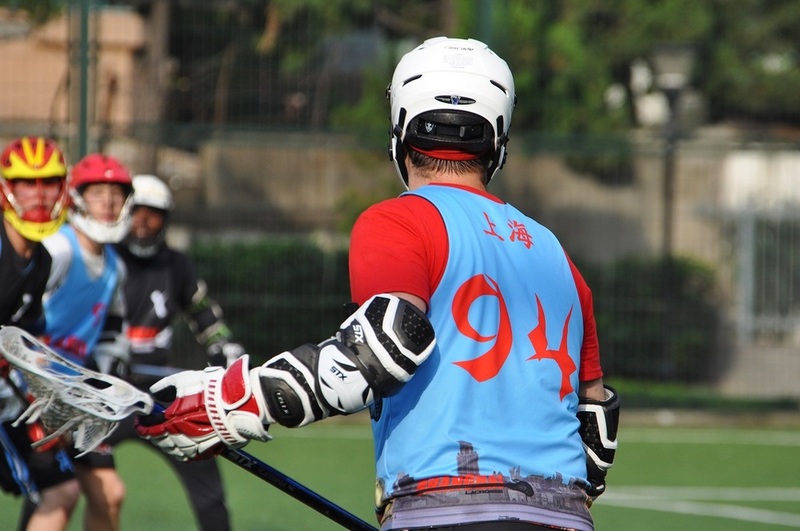 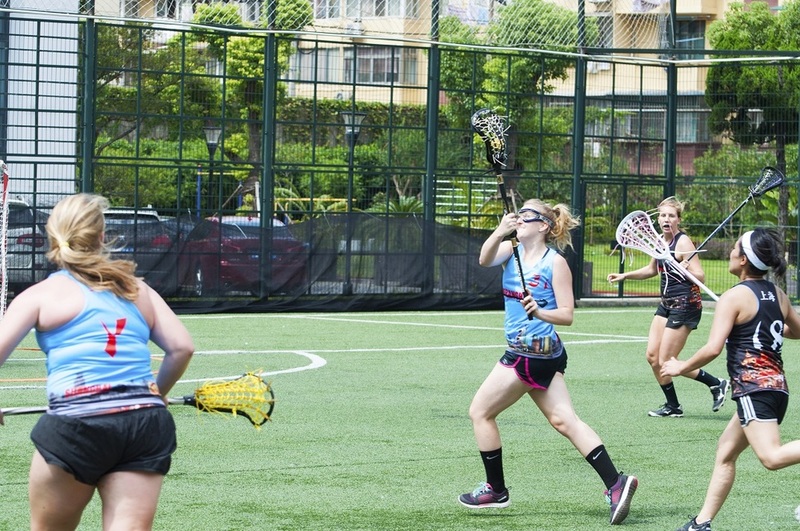 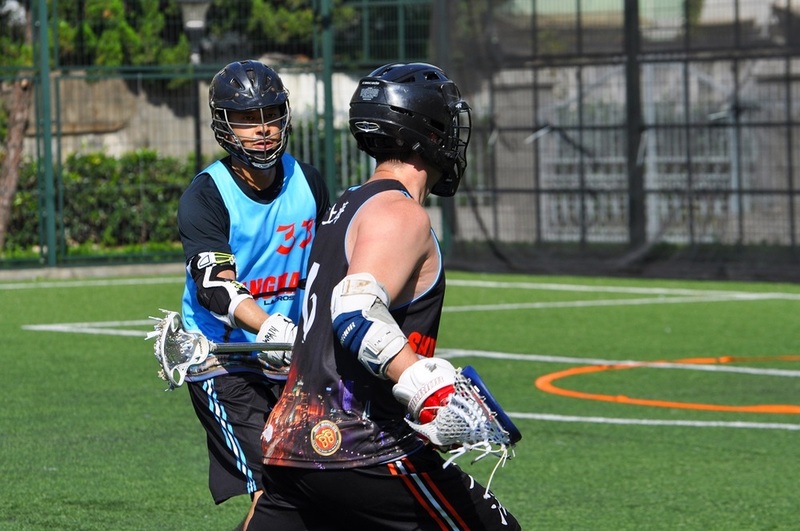 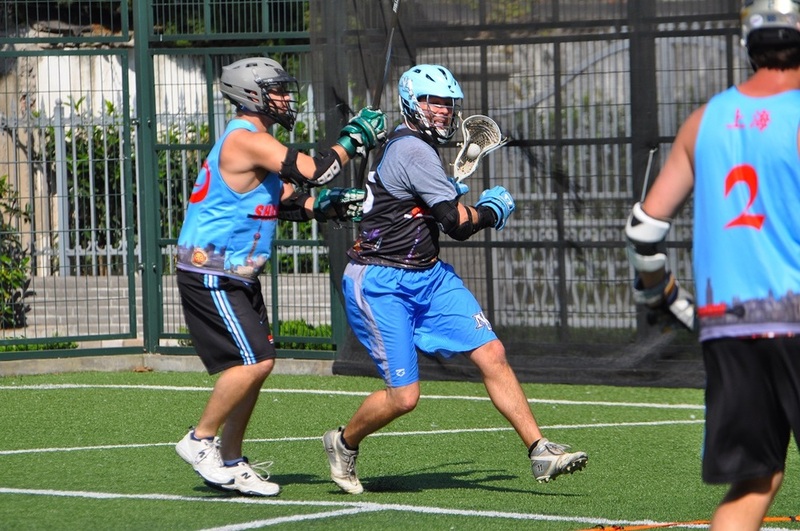 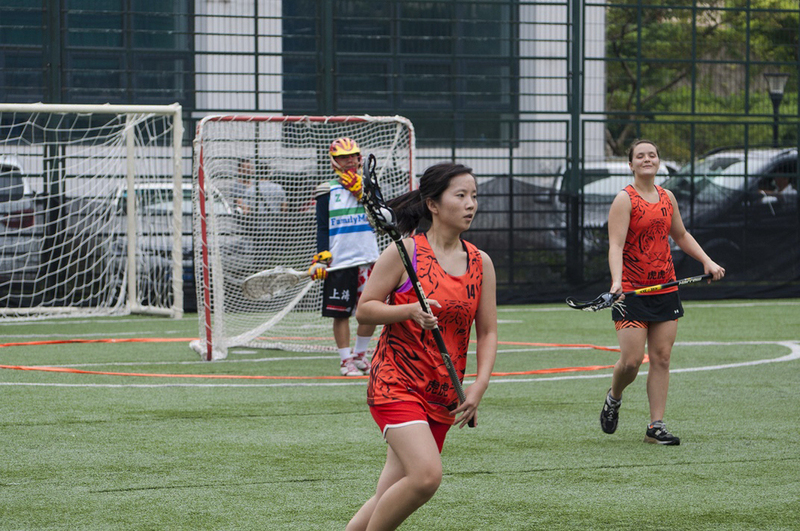 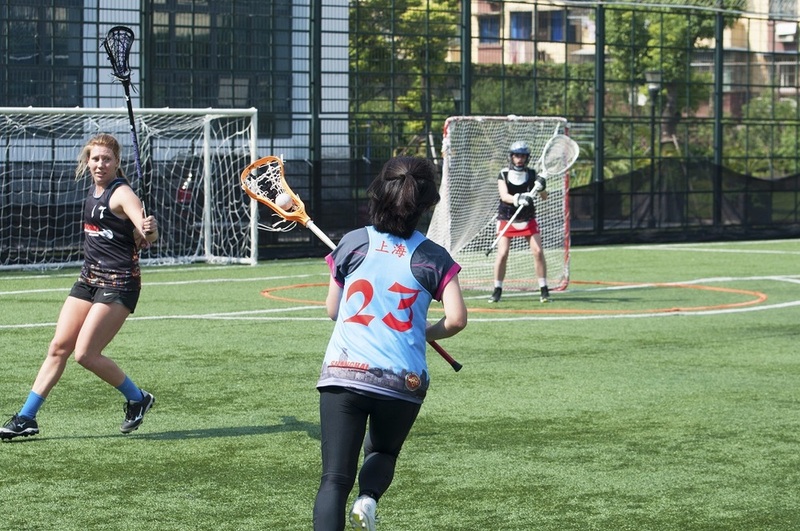 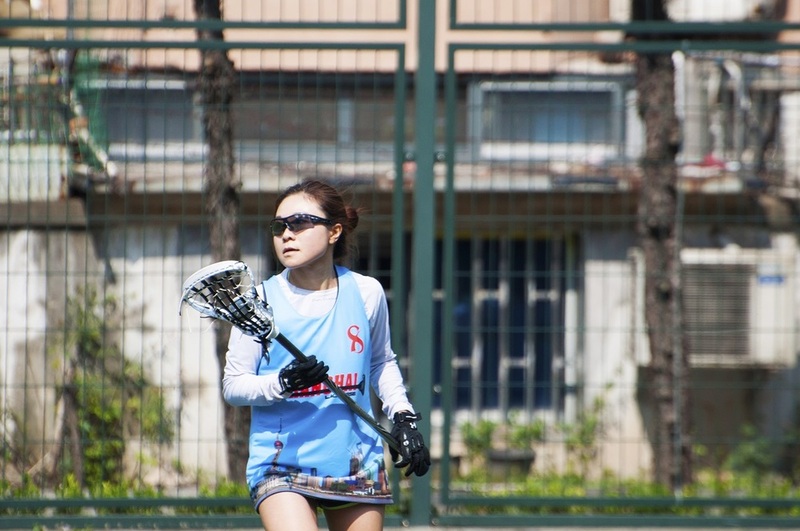 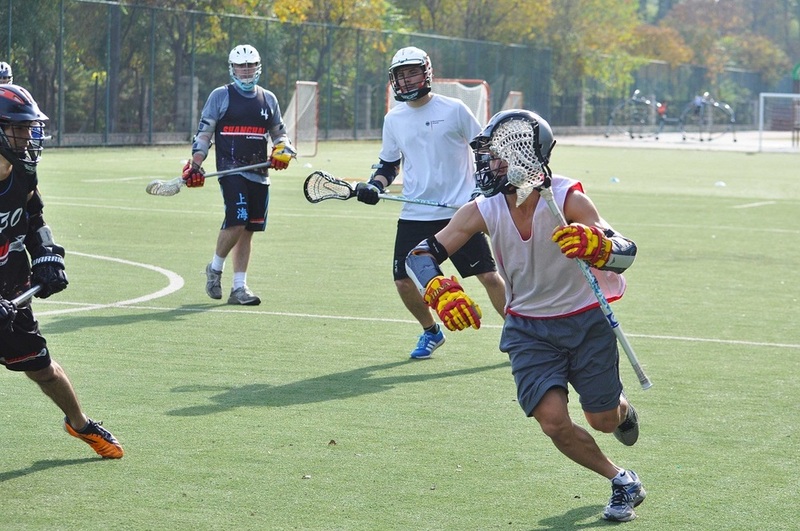 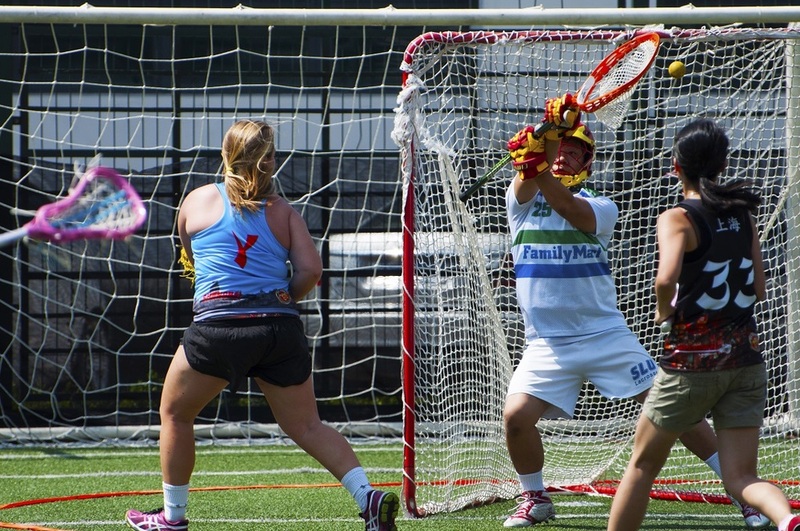 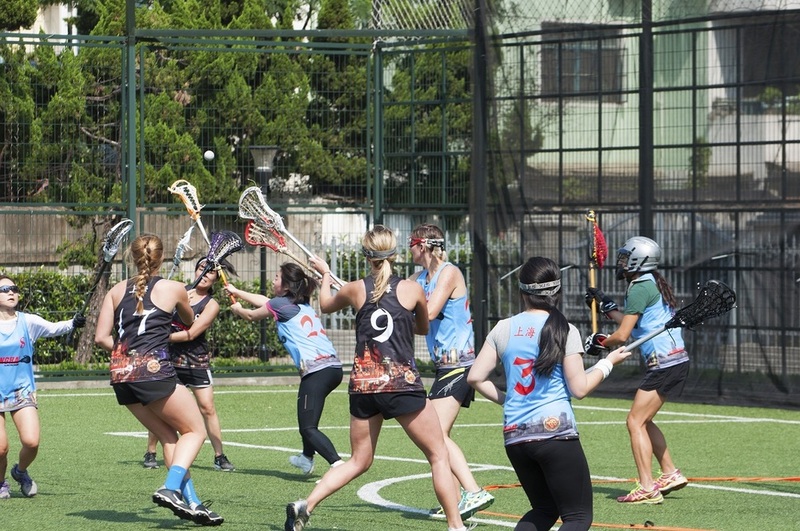 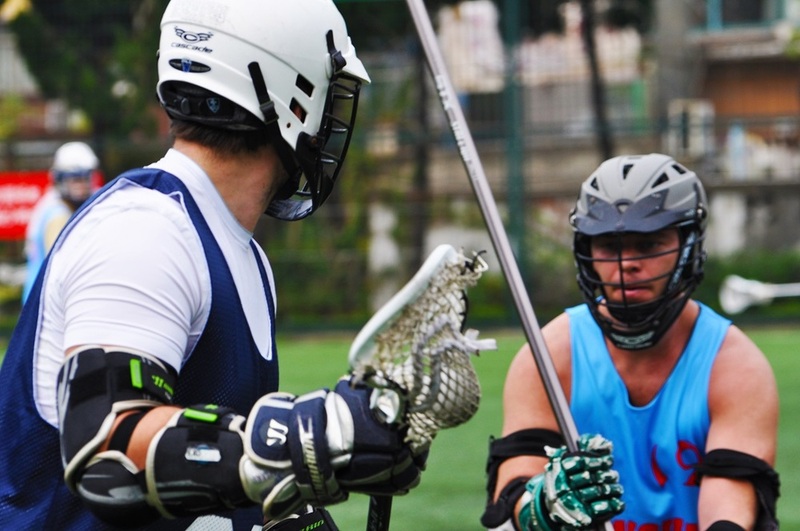 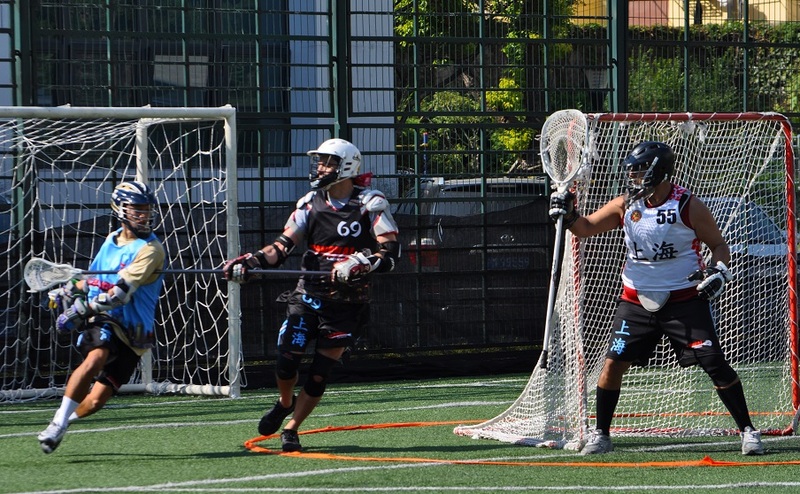 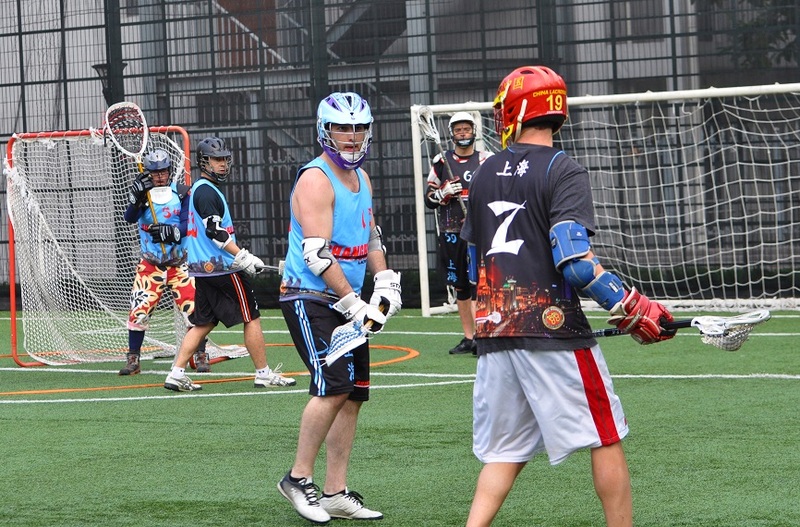 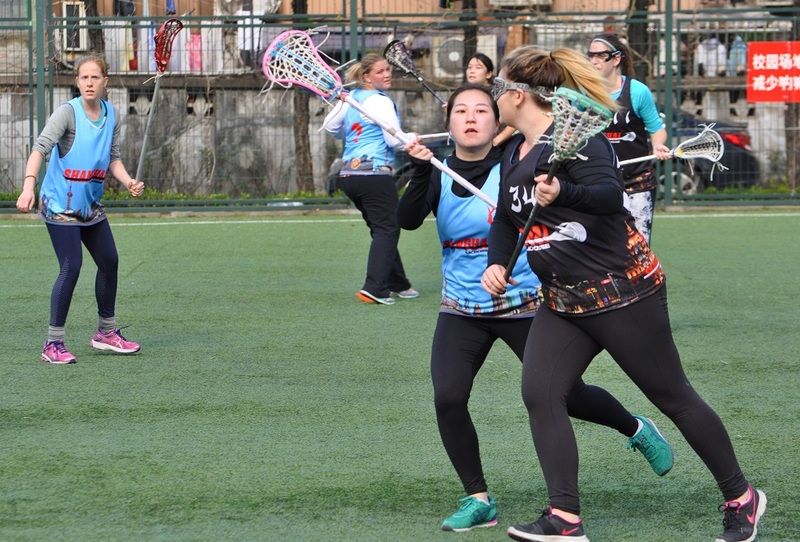 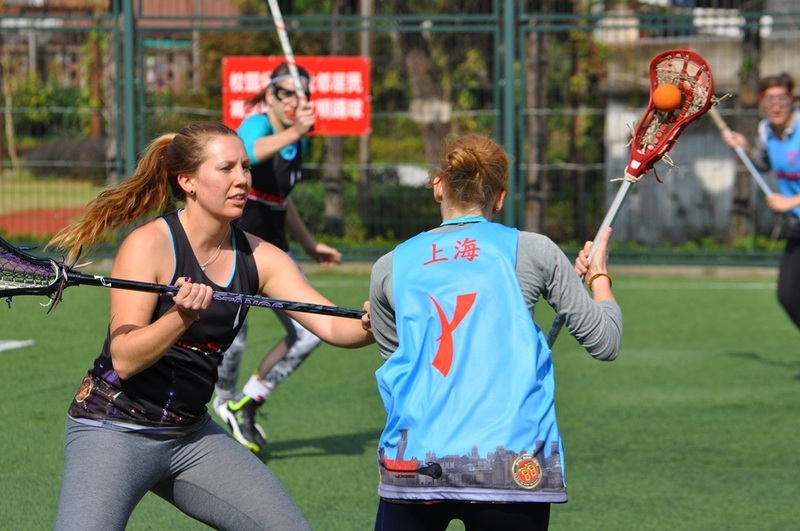 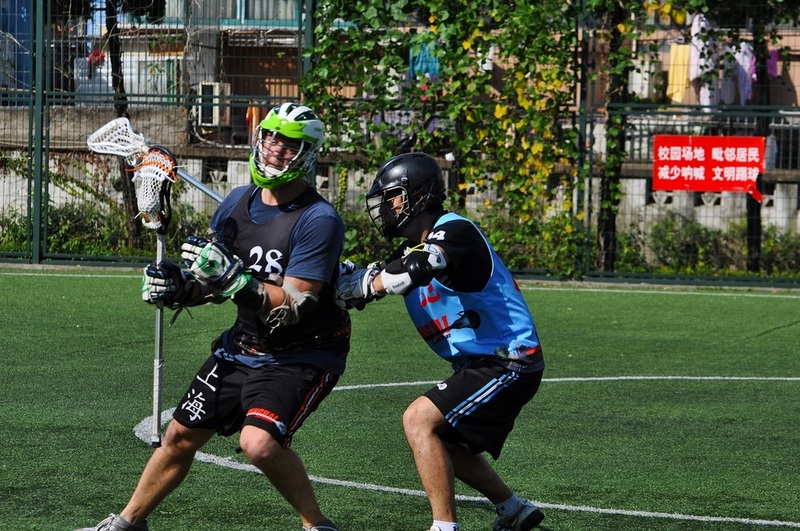 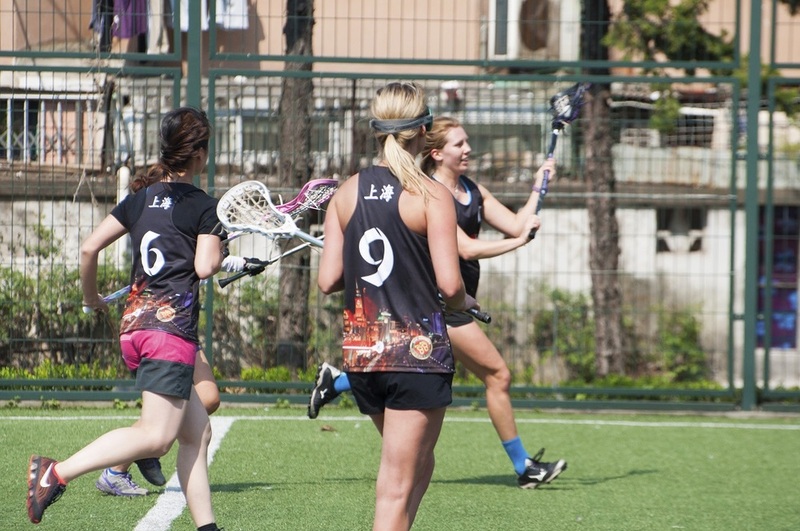 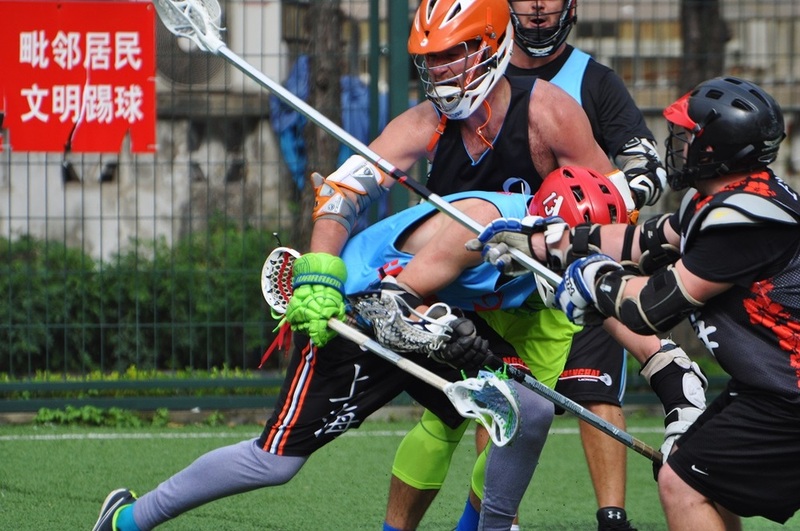 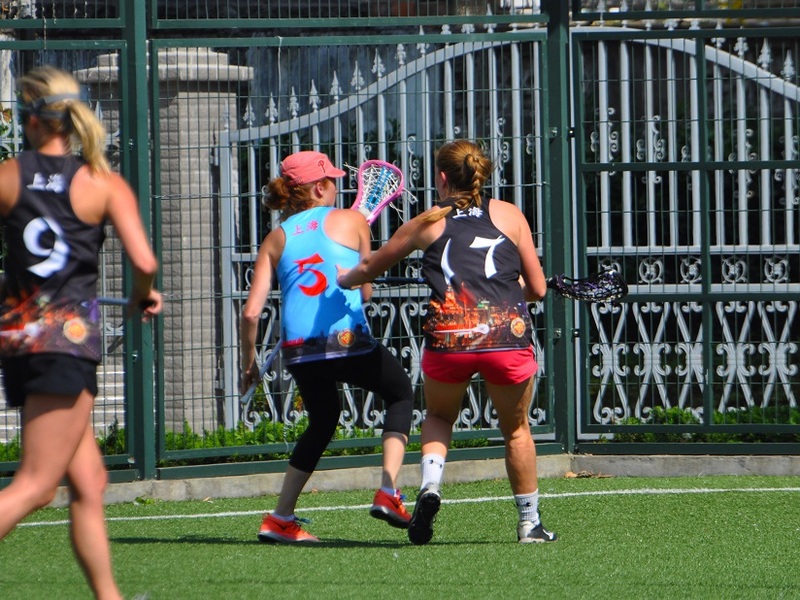 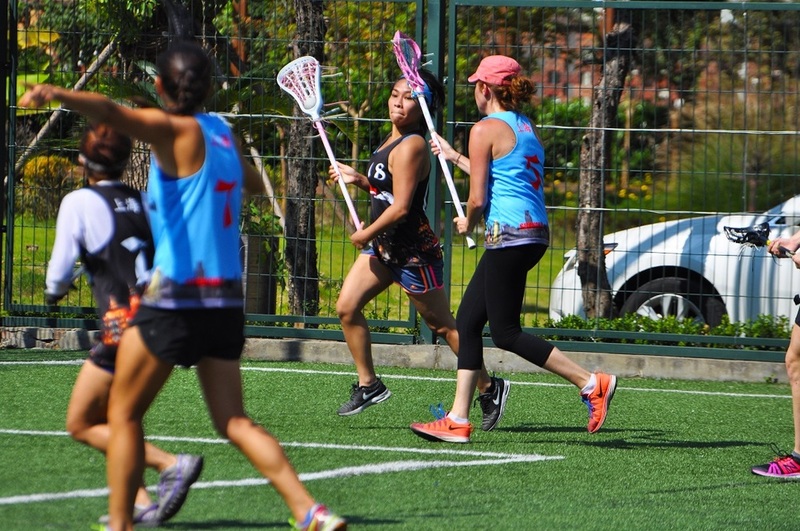 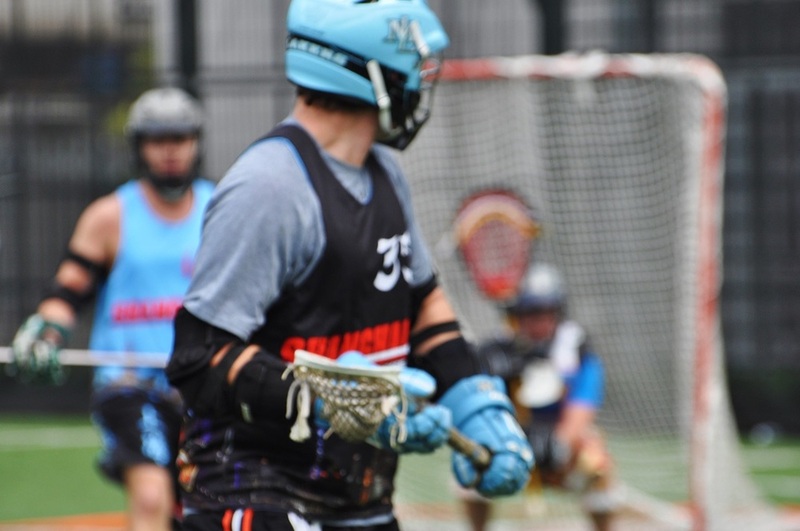 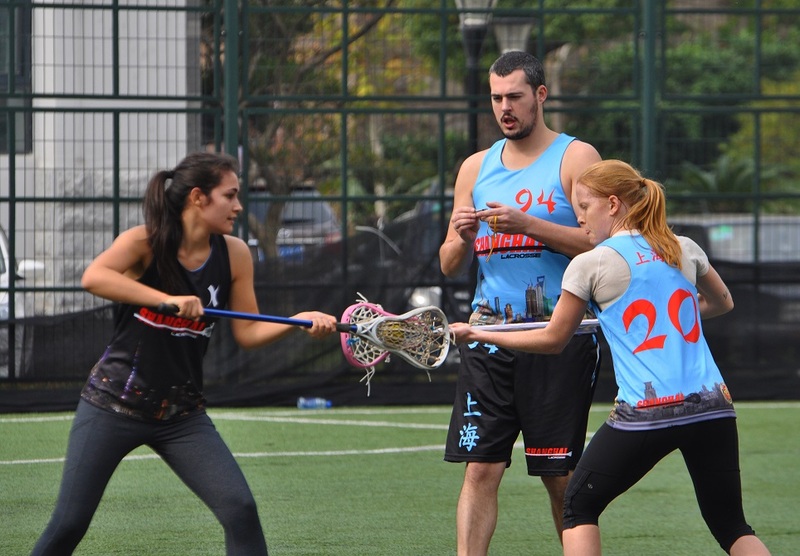 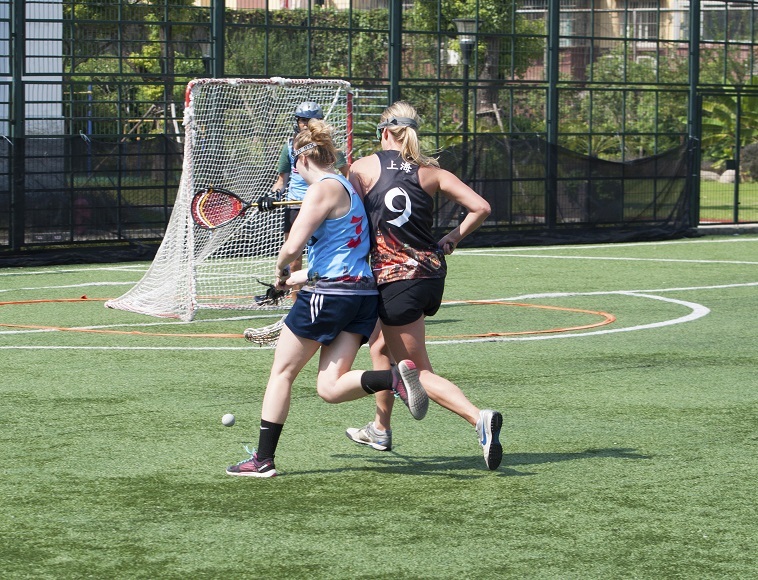 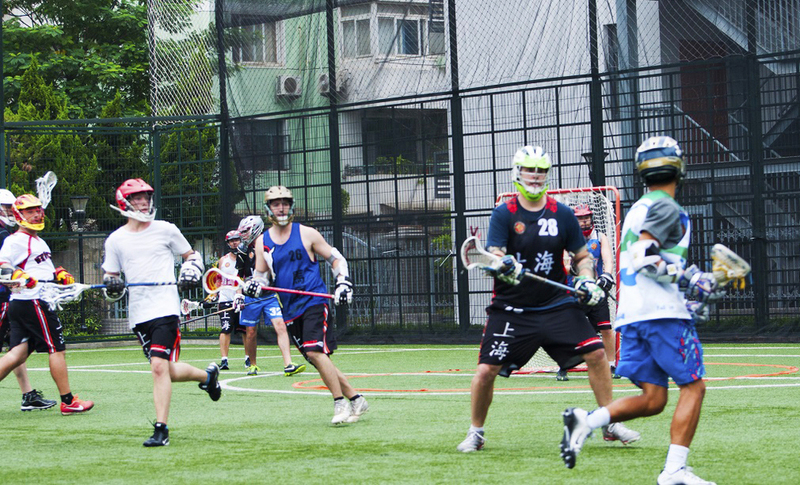 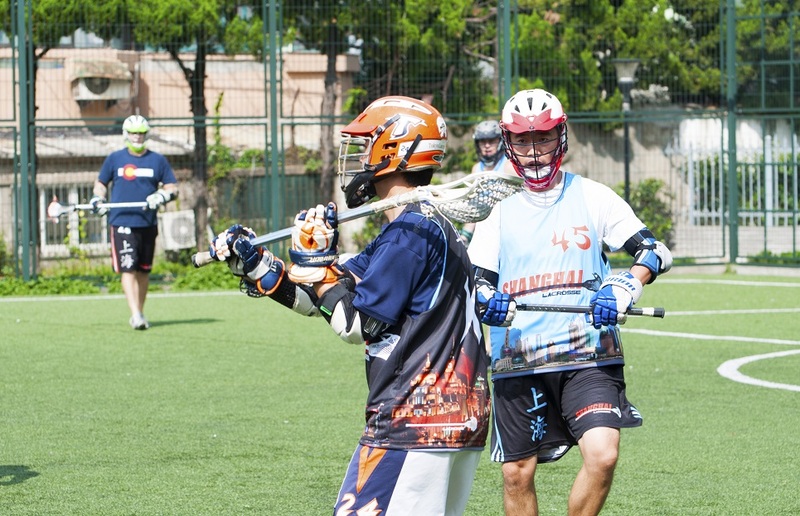 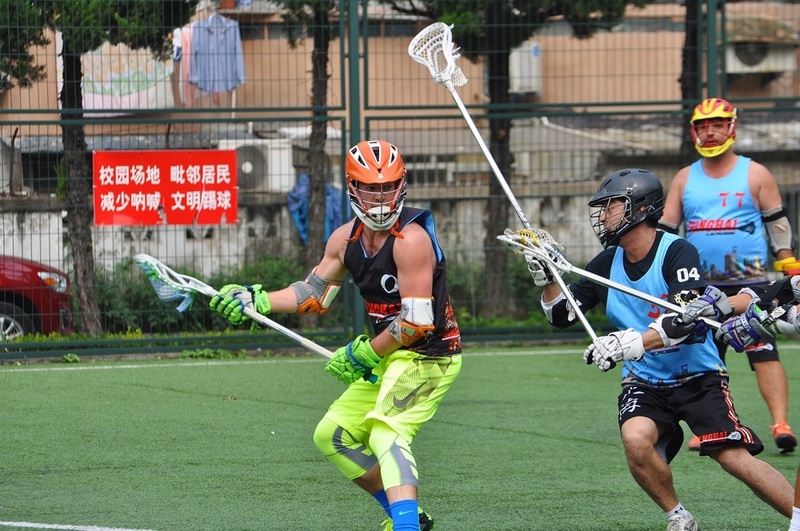 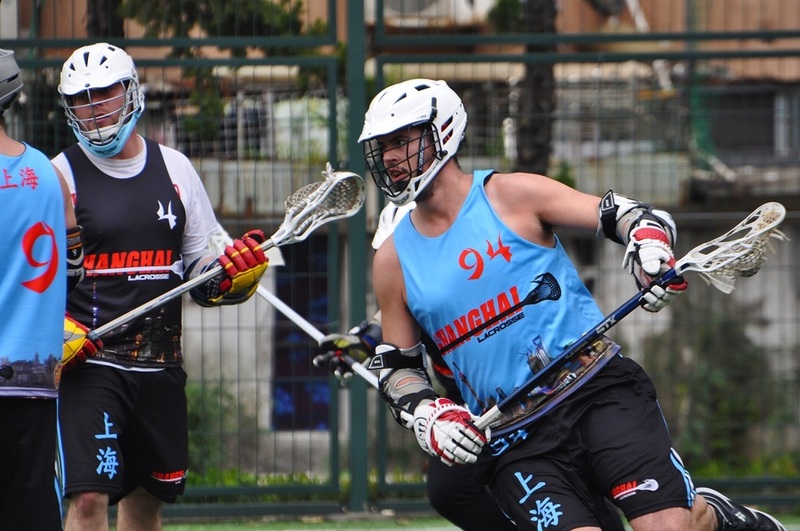 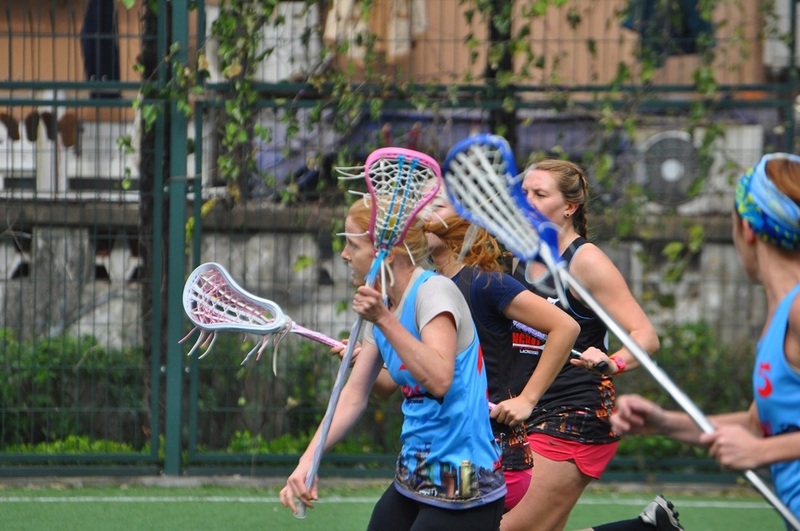 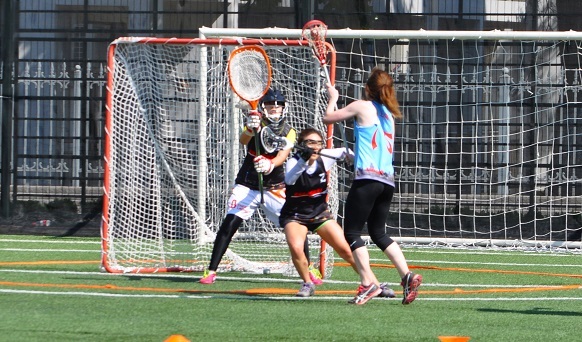 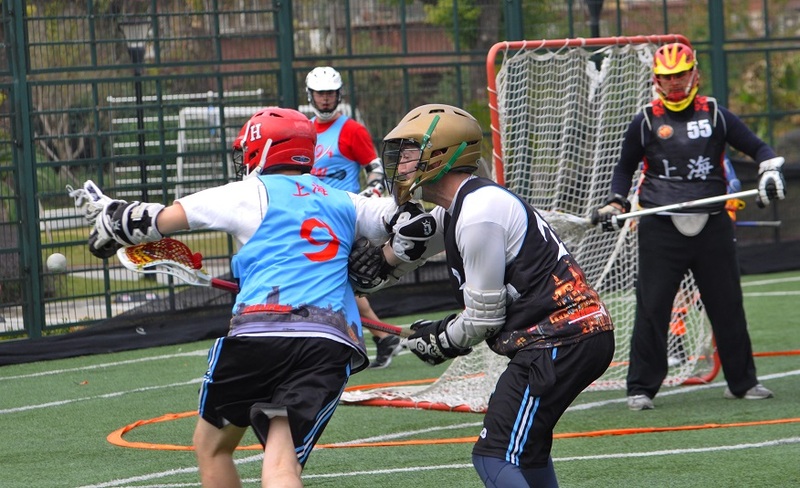 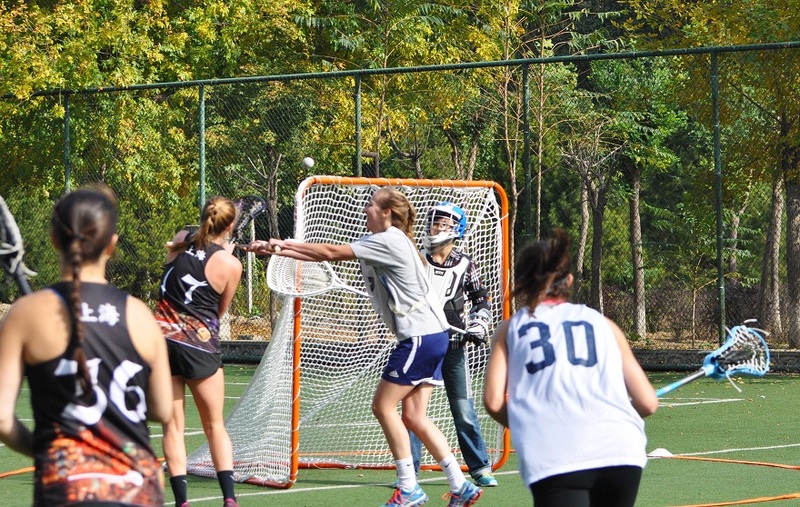 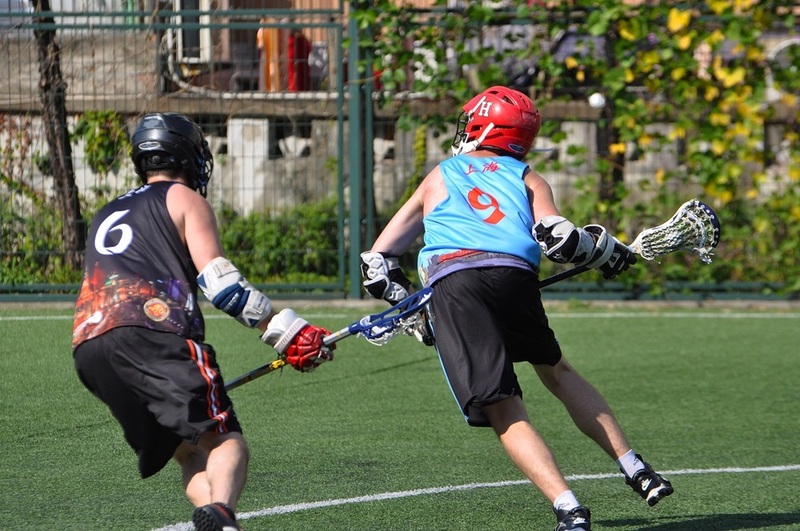 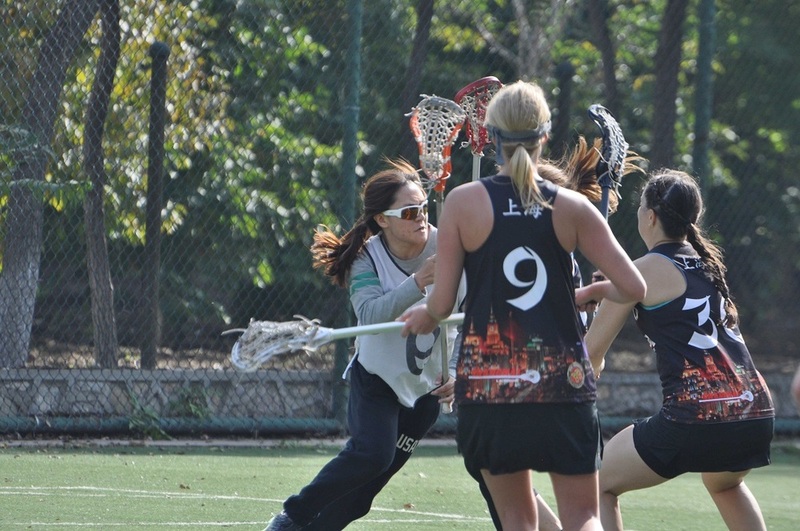 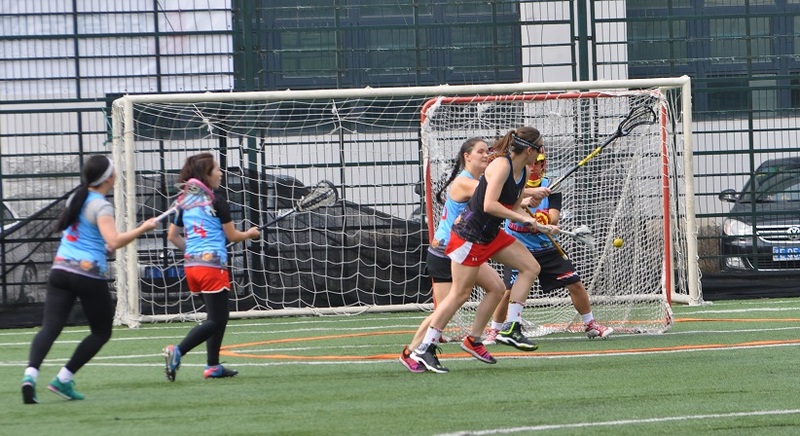 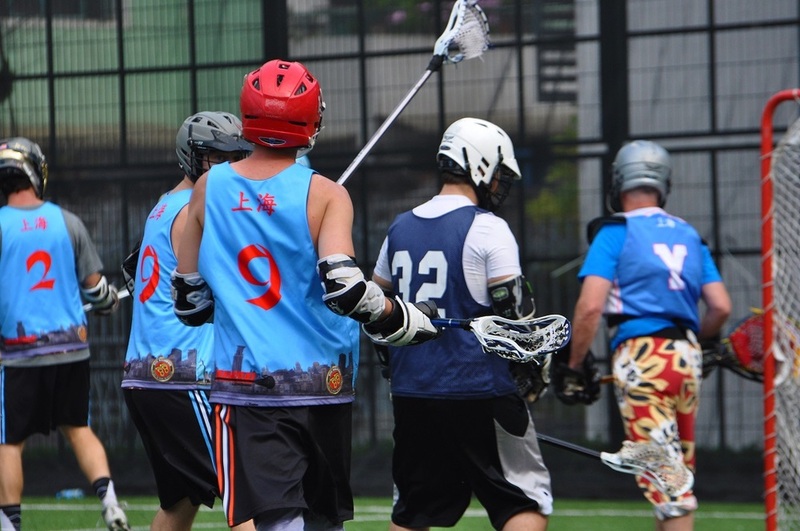 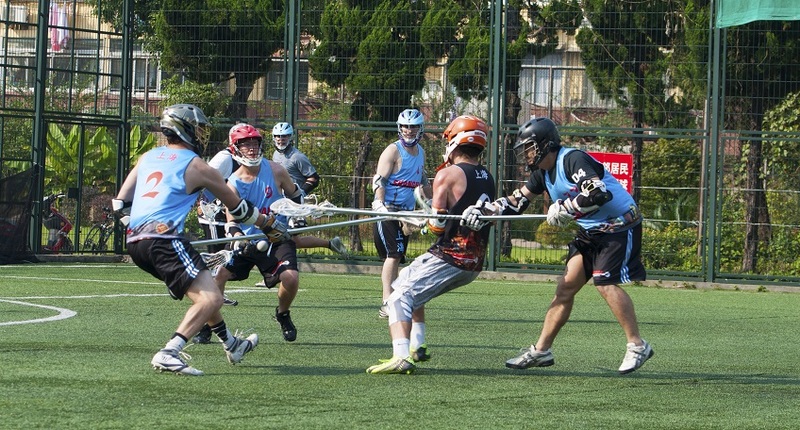 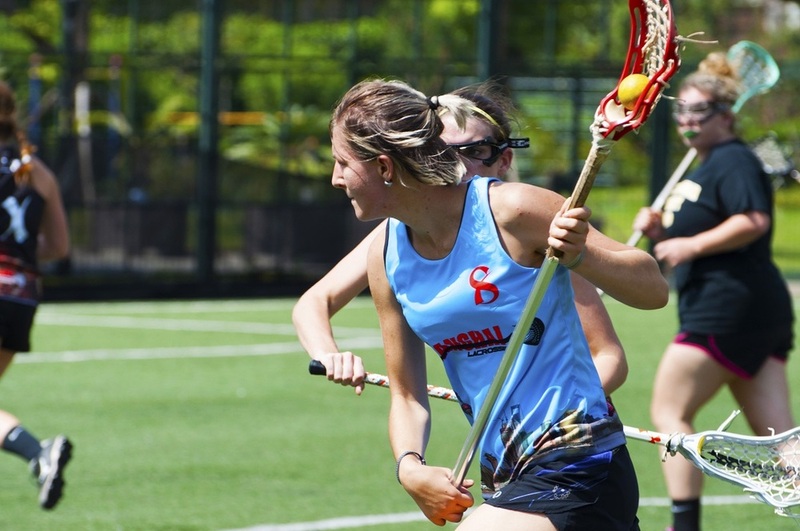 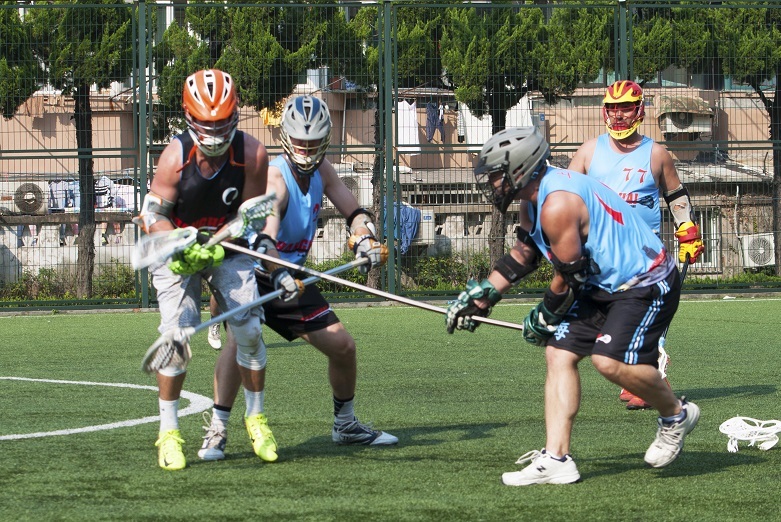 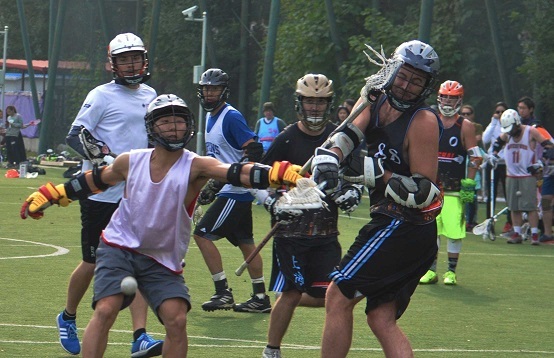 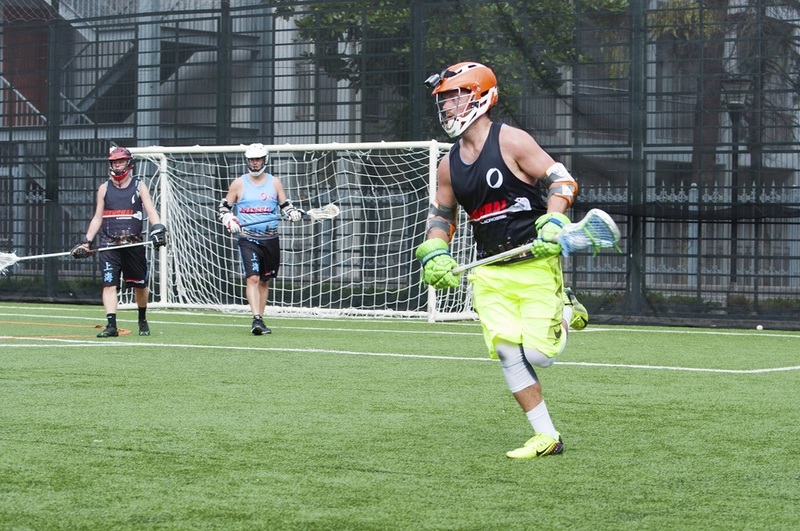 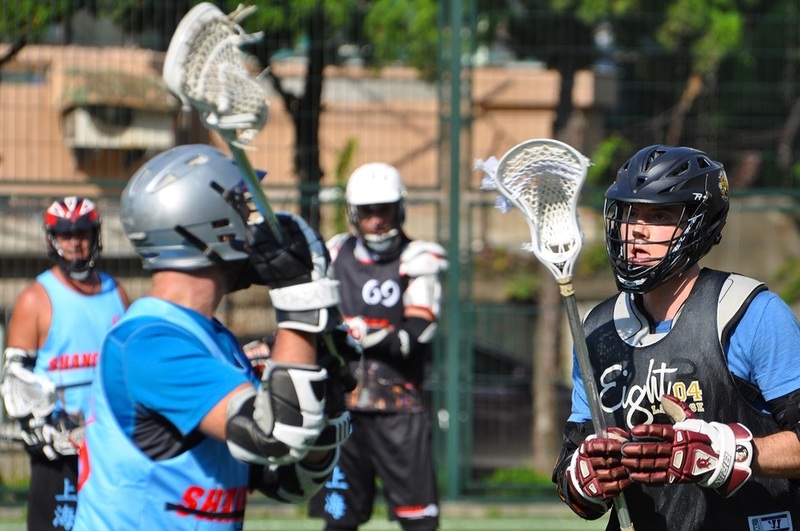 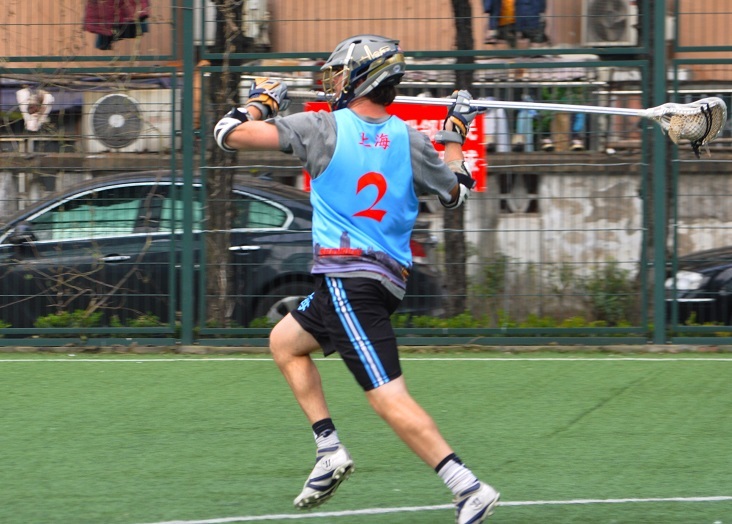 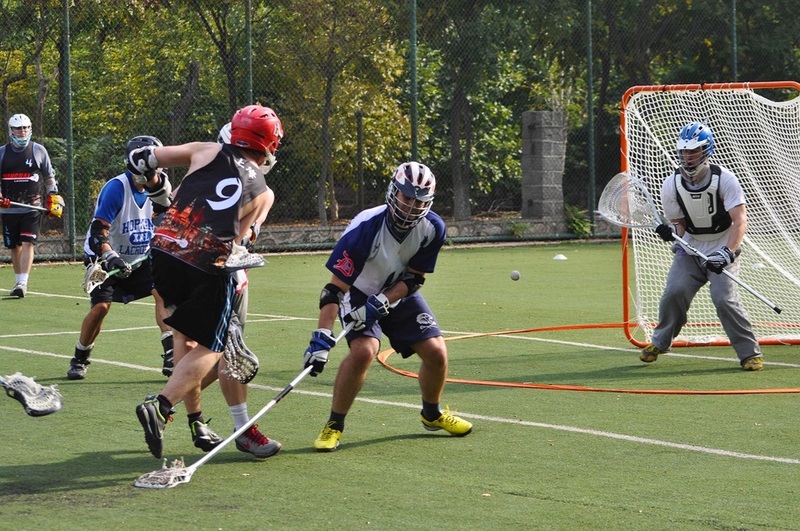 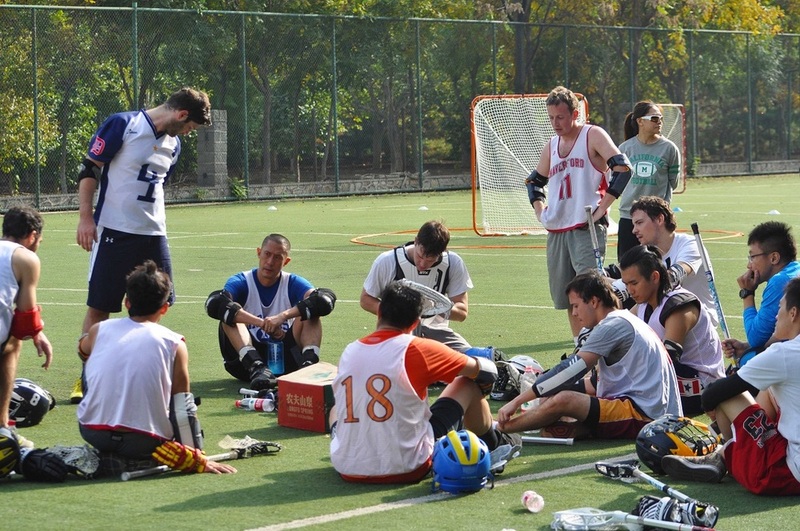 Shanghai Women’s lacrosse was back at it this Sunday, Nov 15th after a two-week hiatus. 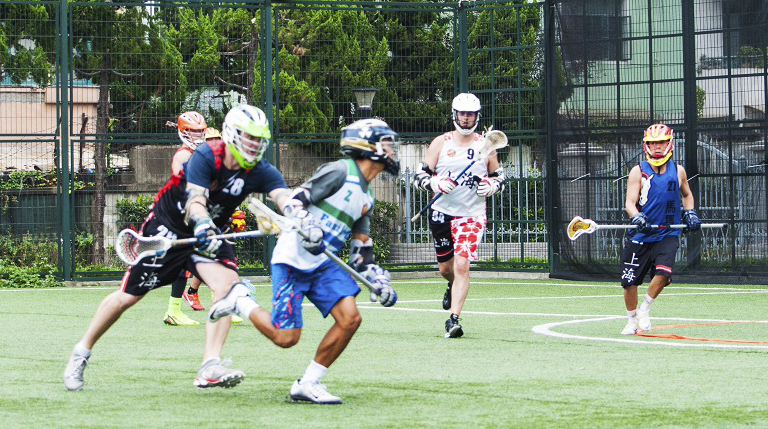 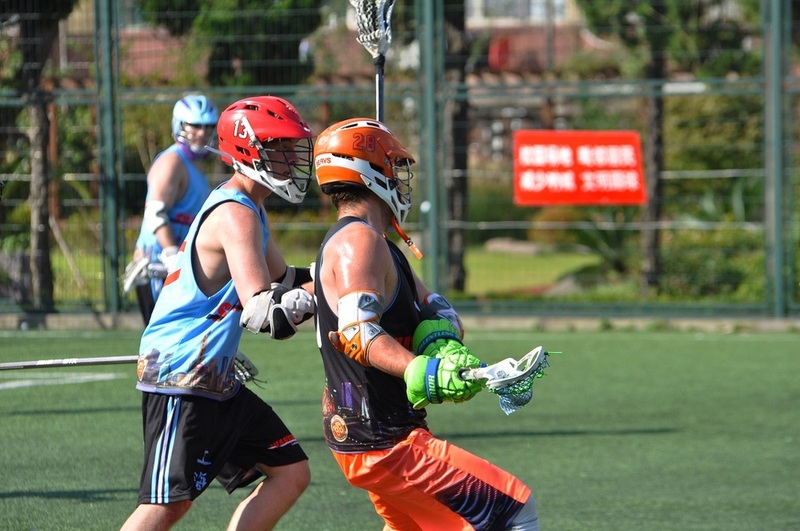 Both teams were out to prove themselves and stretch their legs. 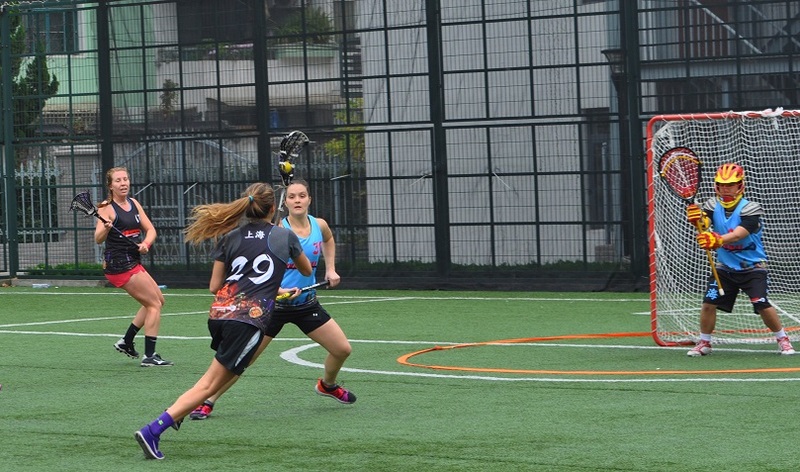 The Dragons started the match with a few quick goals off the draw from players Shaina Denny and Jesse Porter. 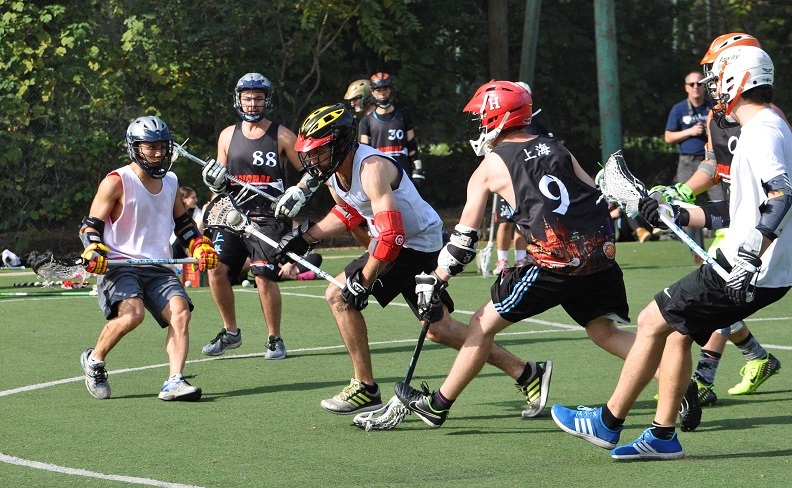 The Tigers did their best to claw off the Dragons with a man-to-man defense. 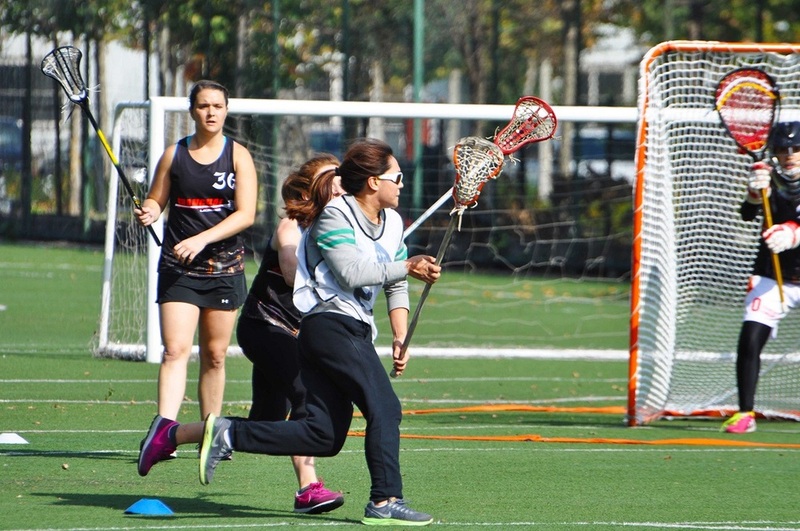 Branda Dai, new to lacrosse this season, scored her first ever goal for the Tigers! 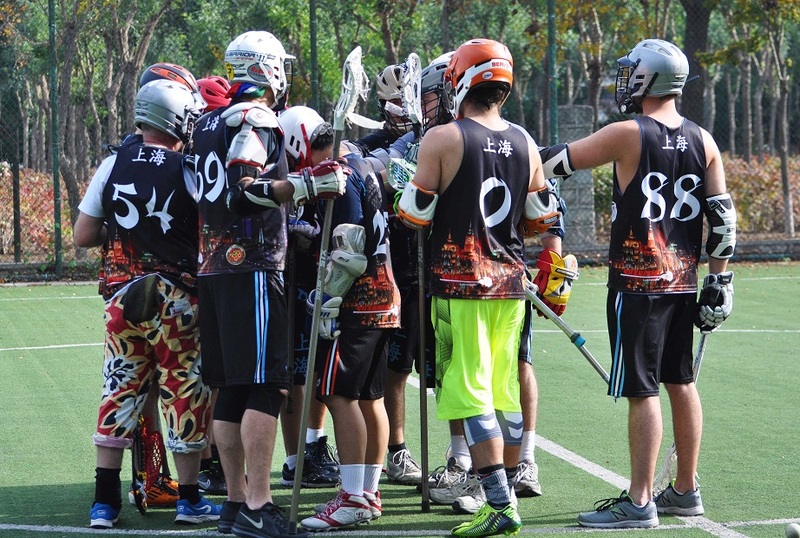 In the end, the Dragons were too hot to handle and ended the game with a 16 to 6 win over the Tigers.